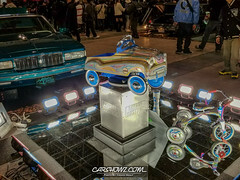 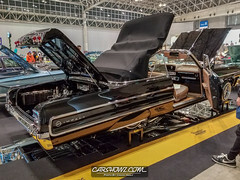 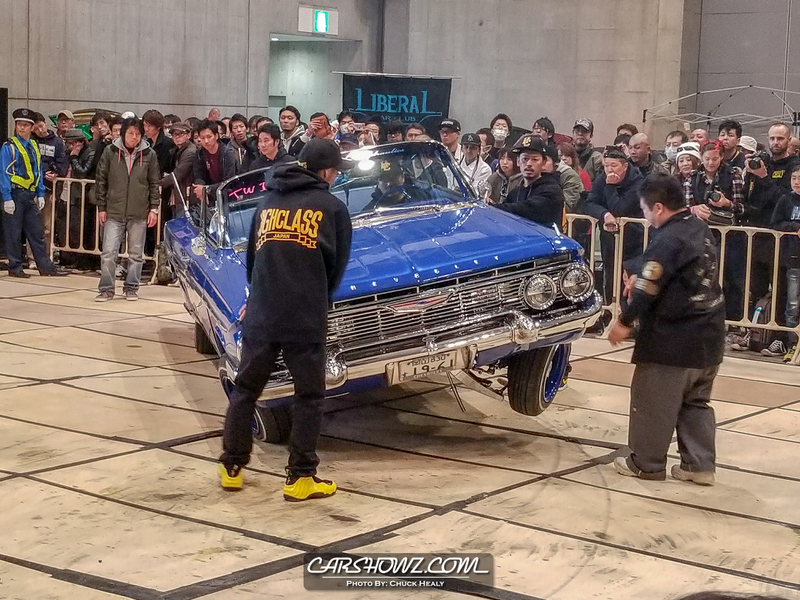 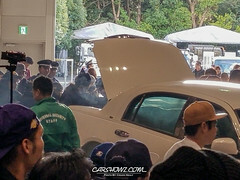 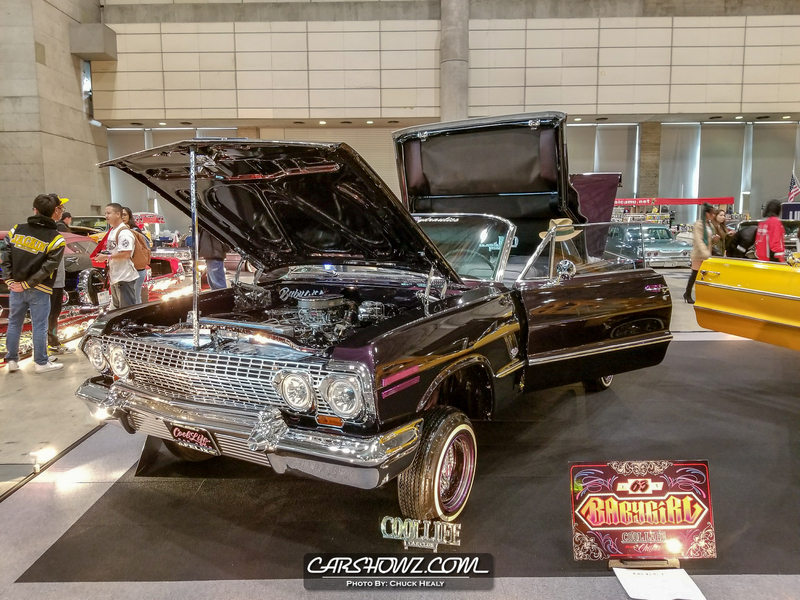 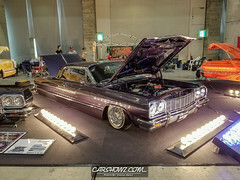 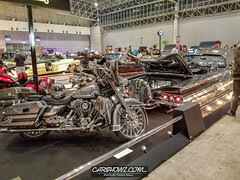 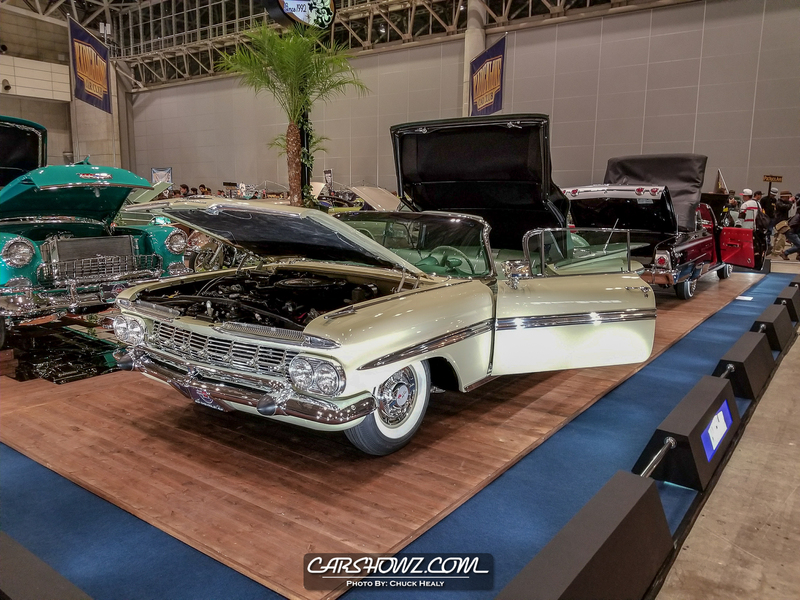 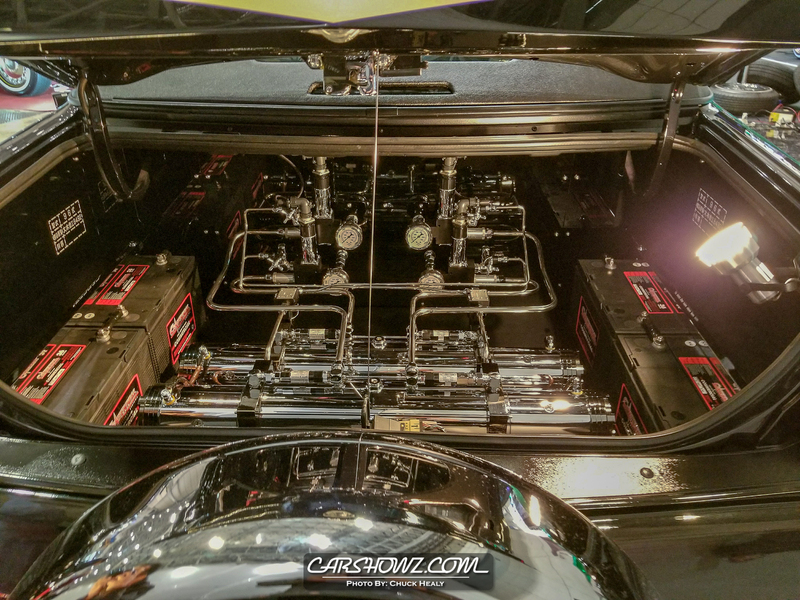 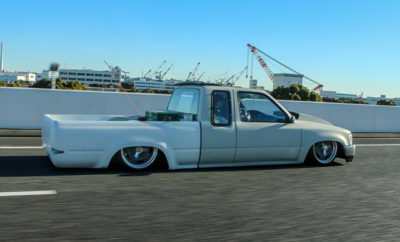 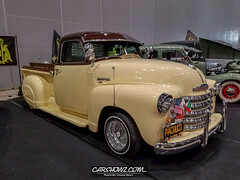 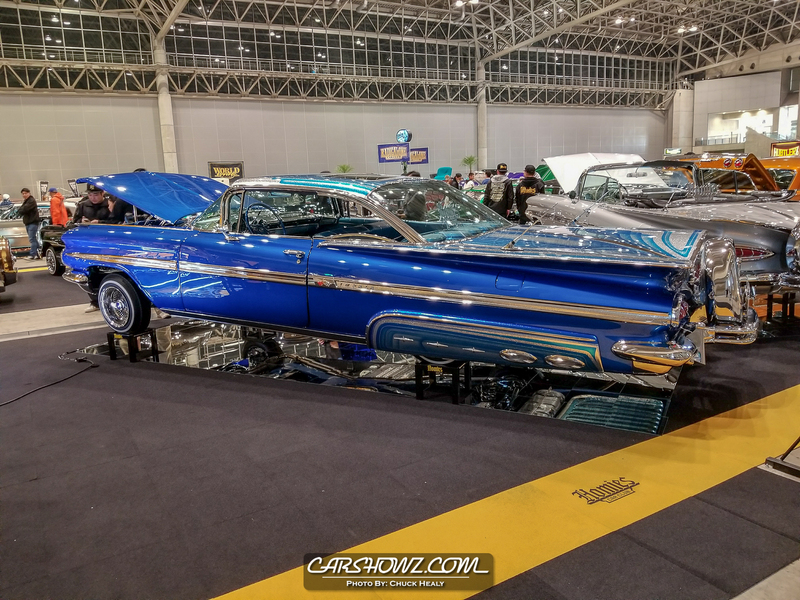 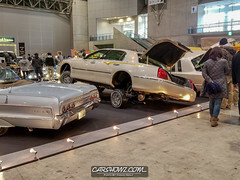 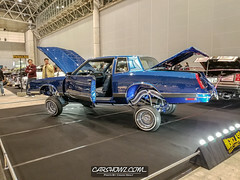 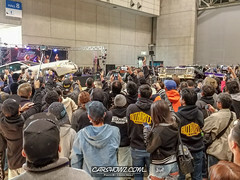 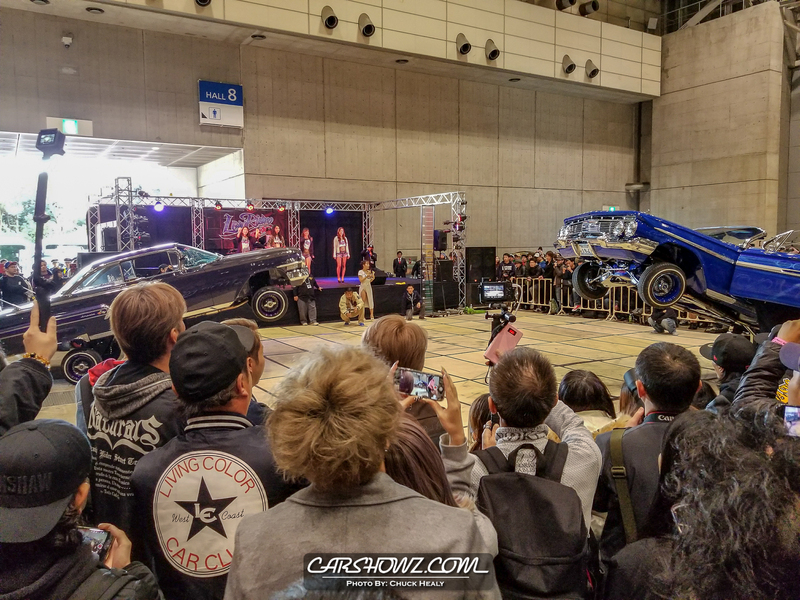 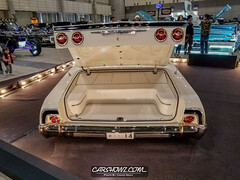 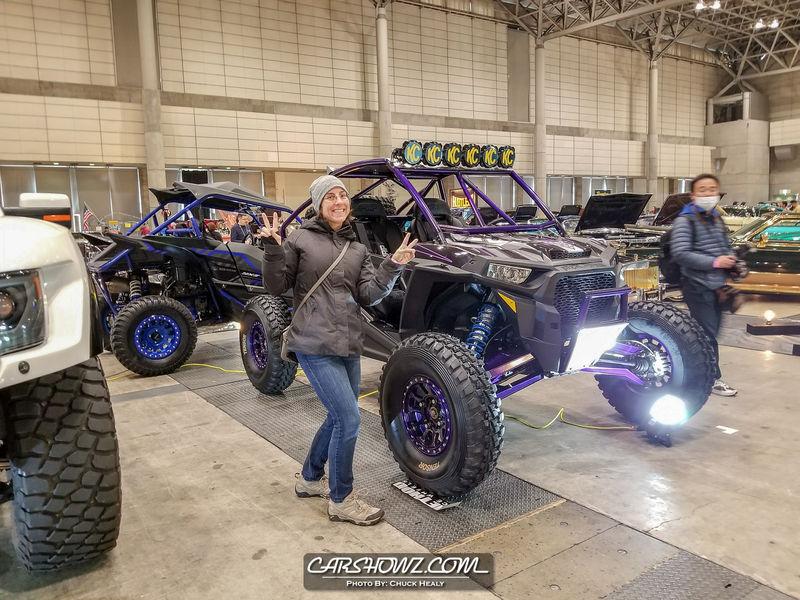 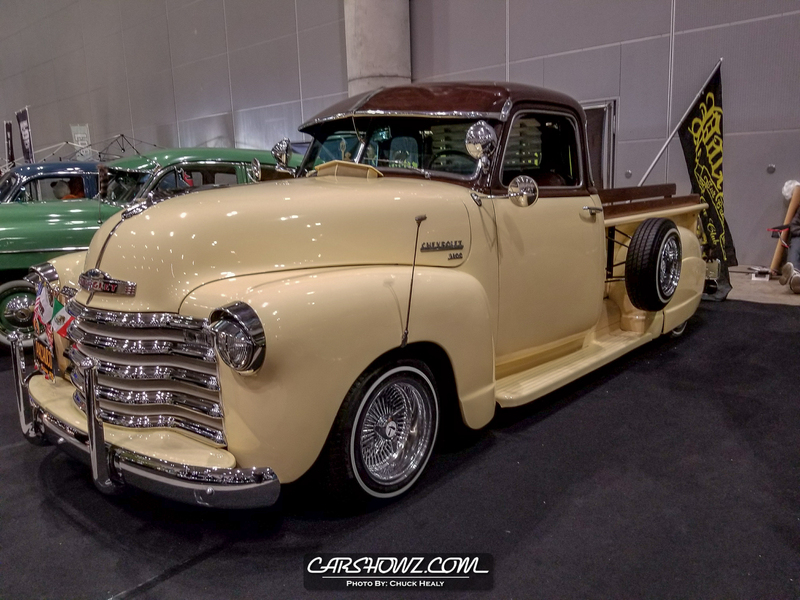 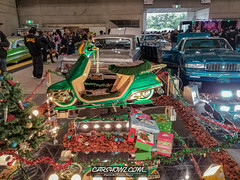 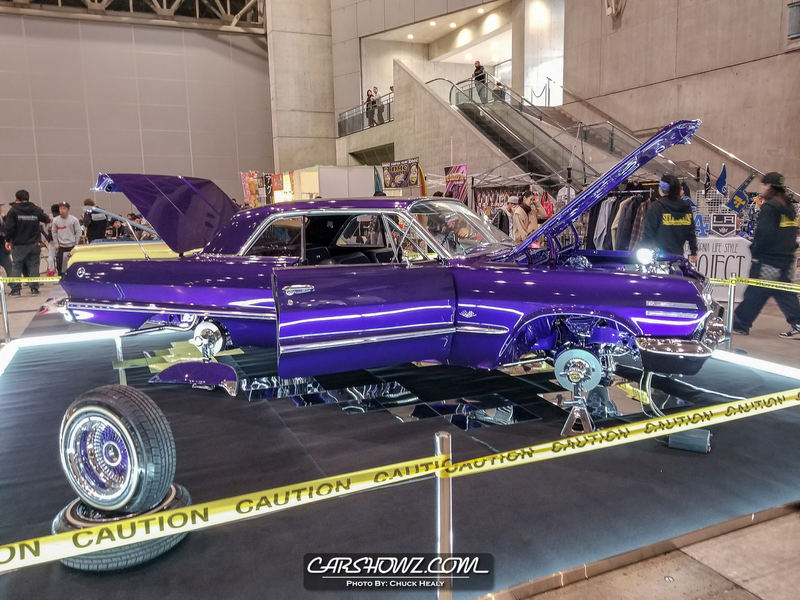 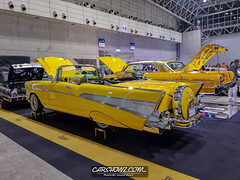 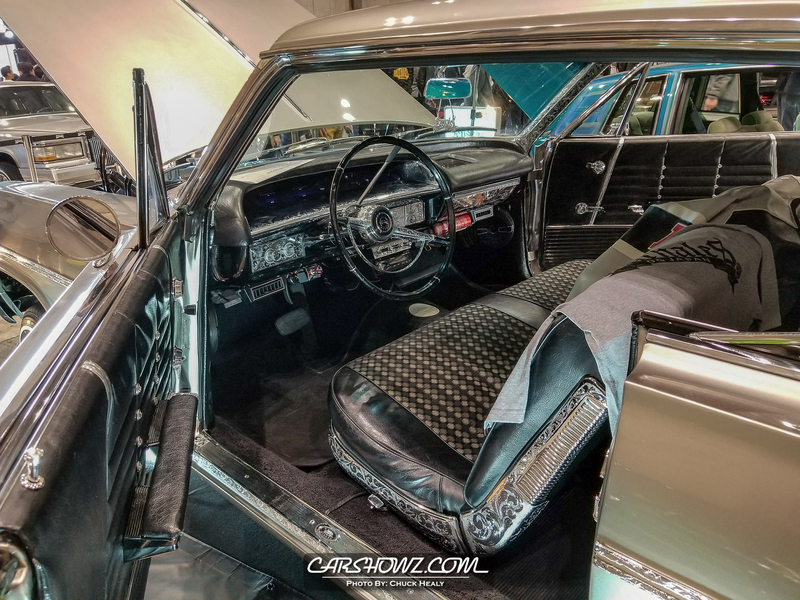 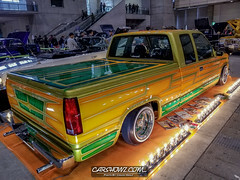 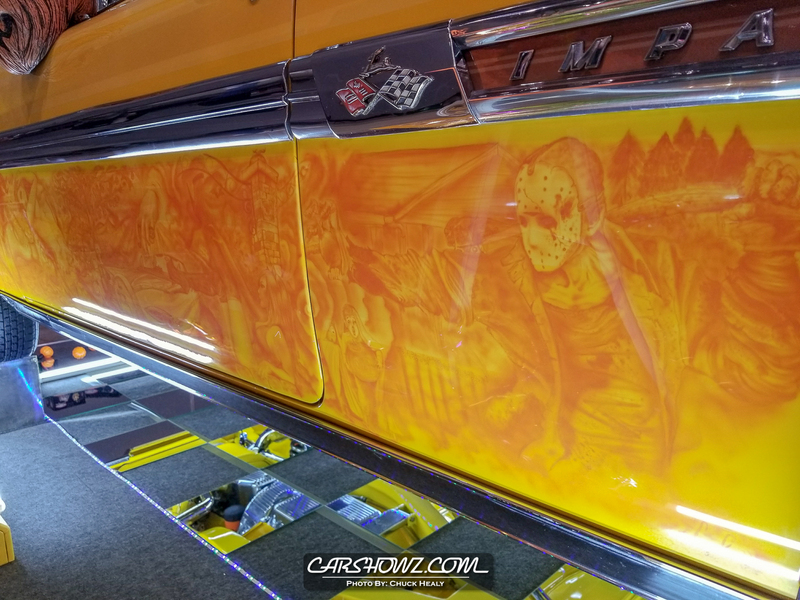 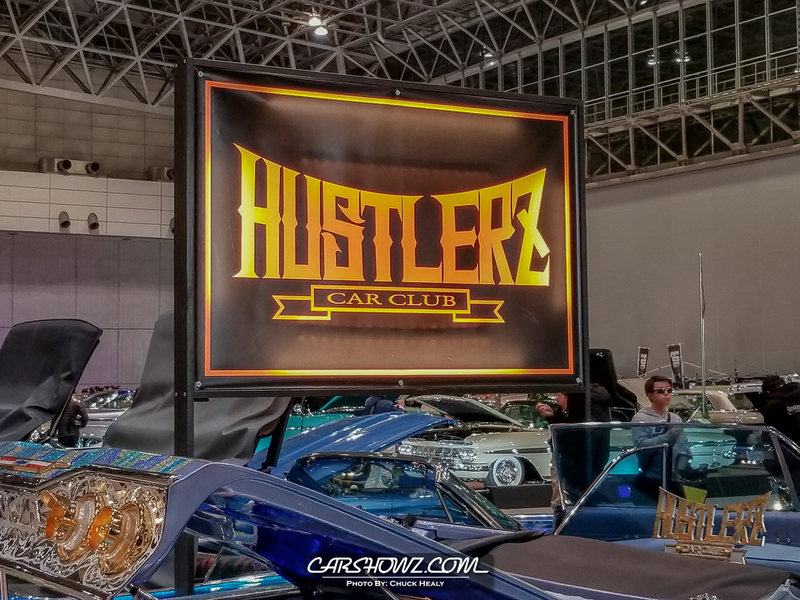 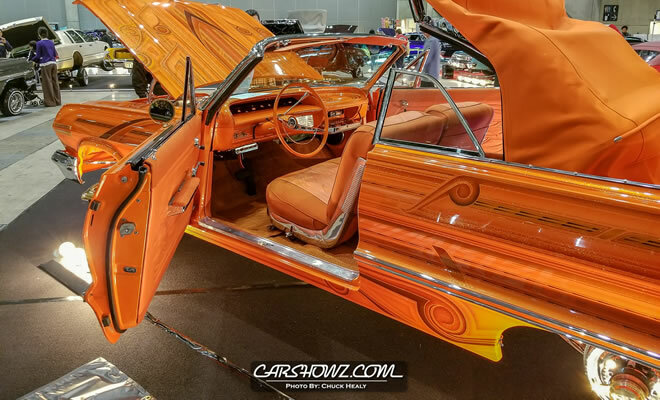 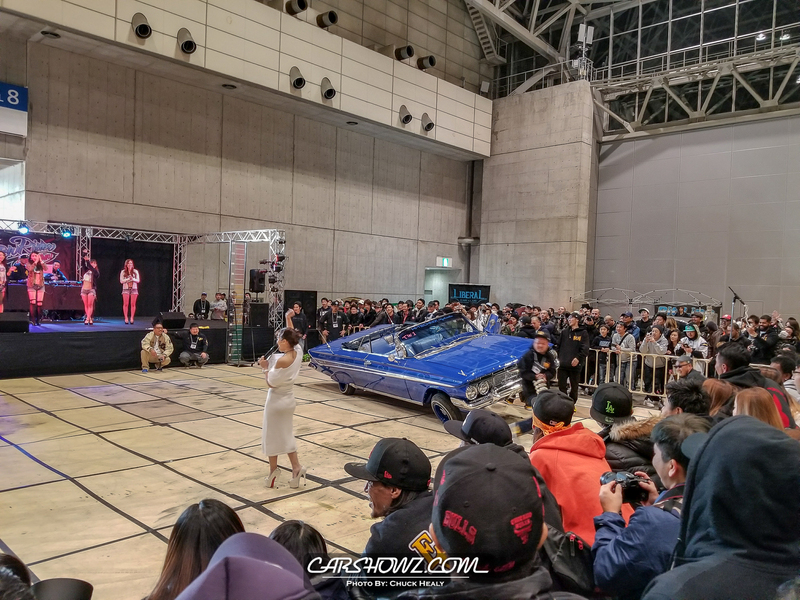 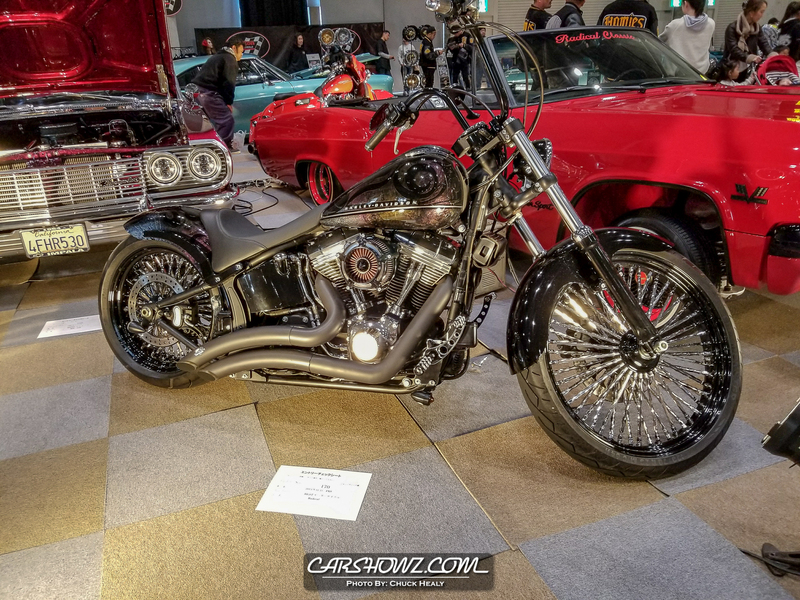 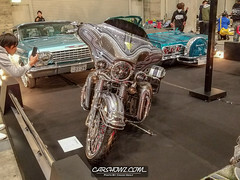 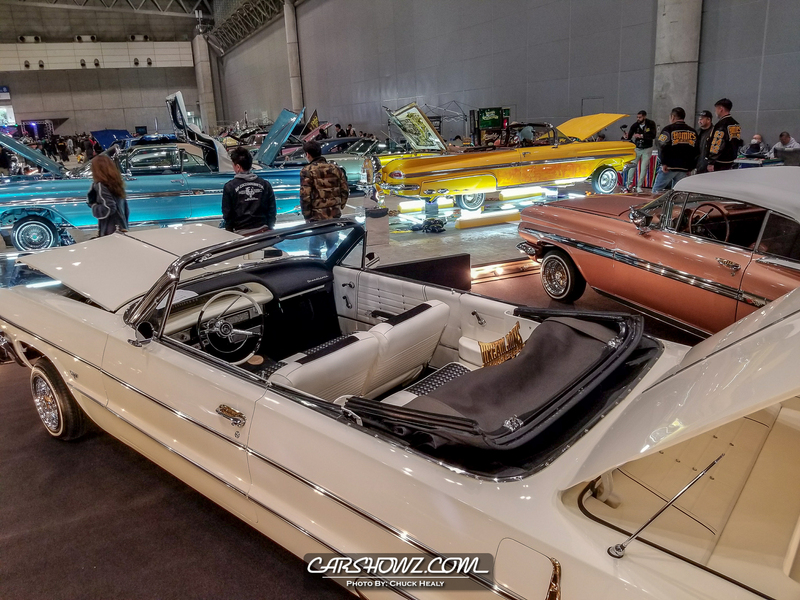 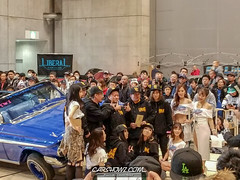 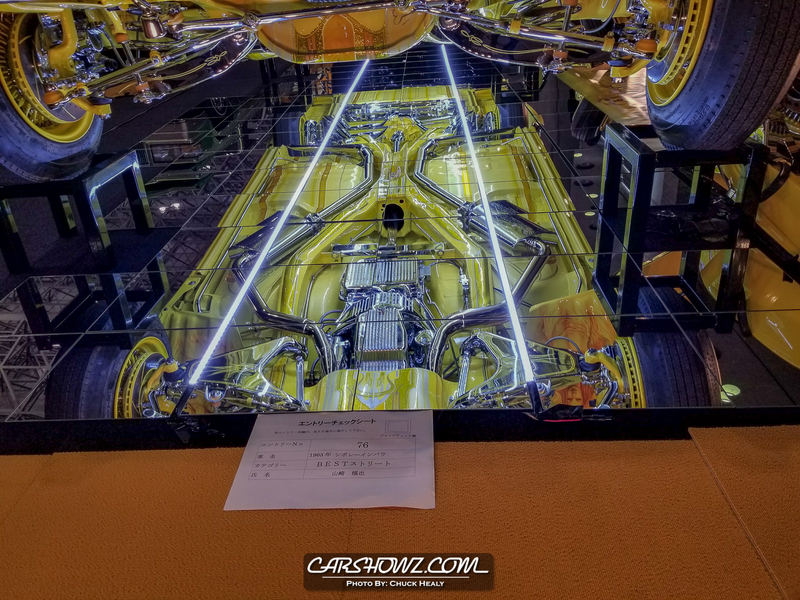 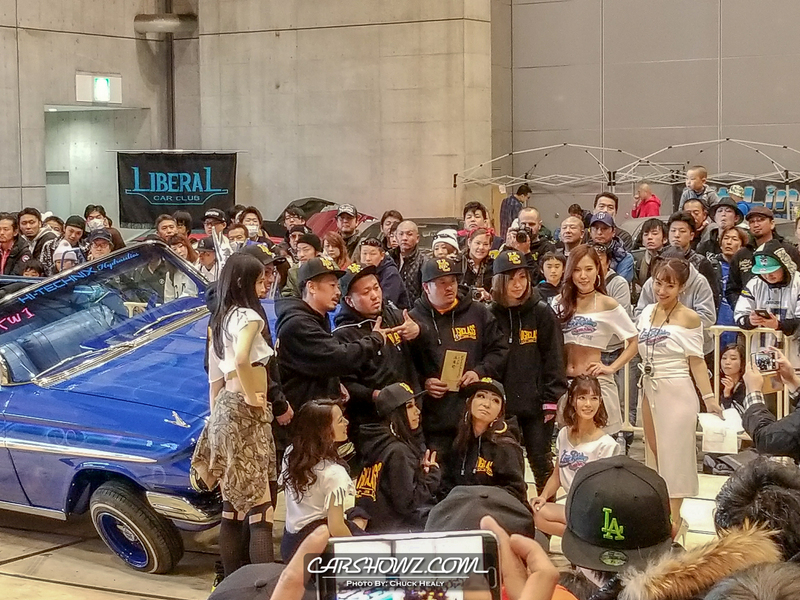 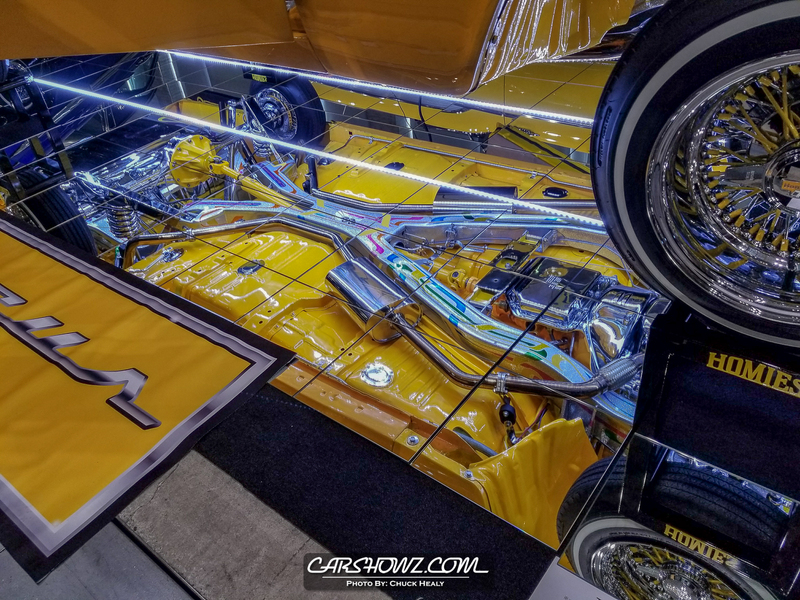 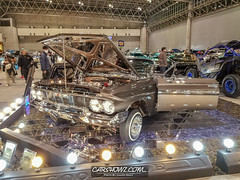 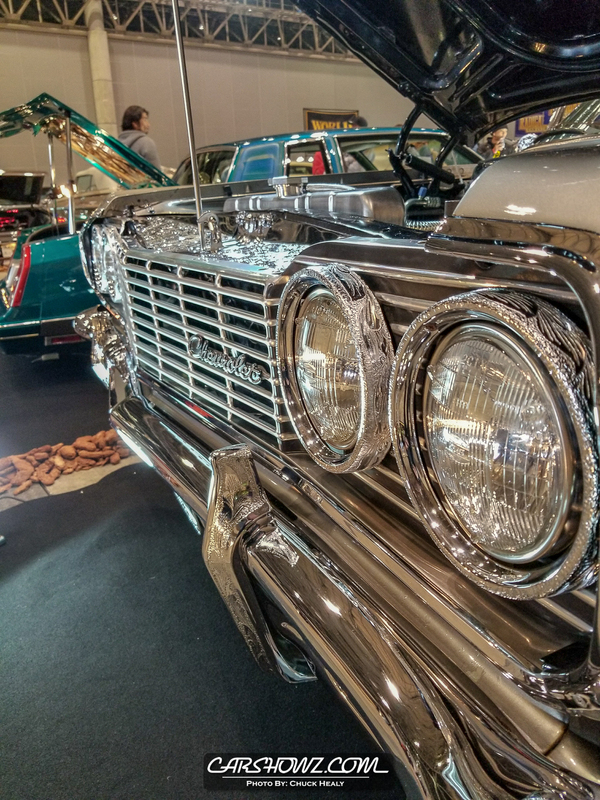 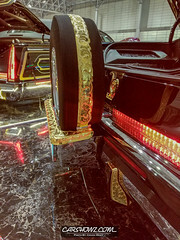 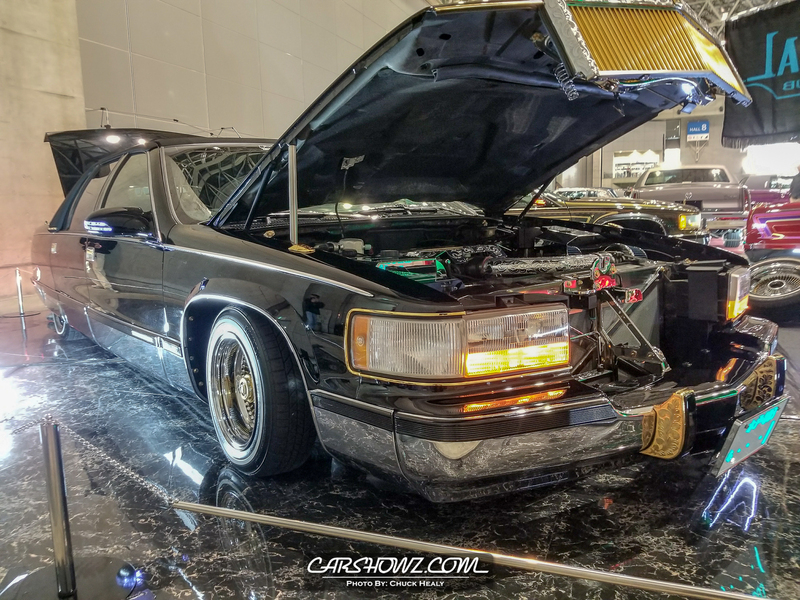 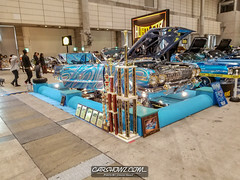 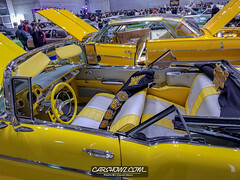 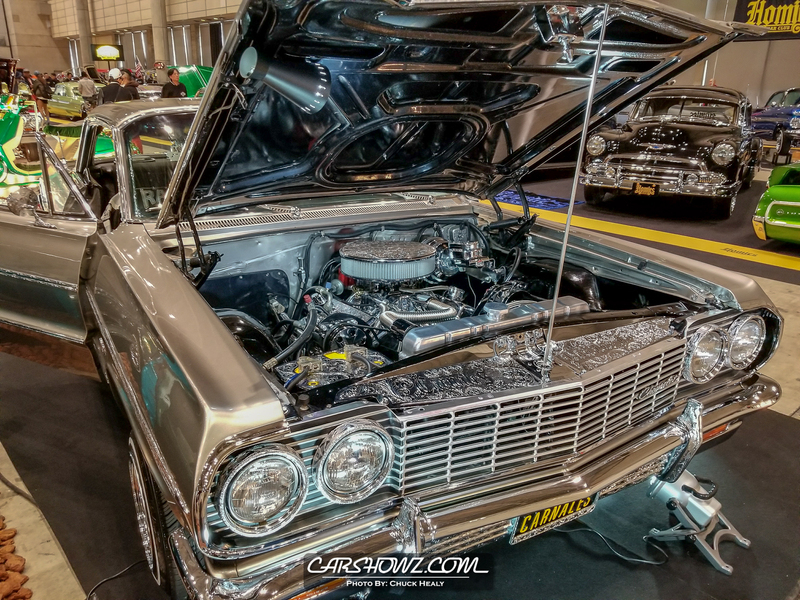 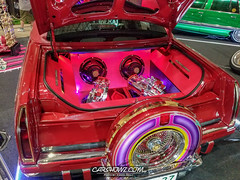 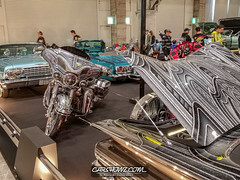 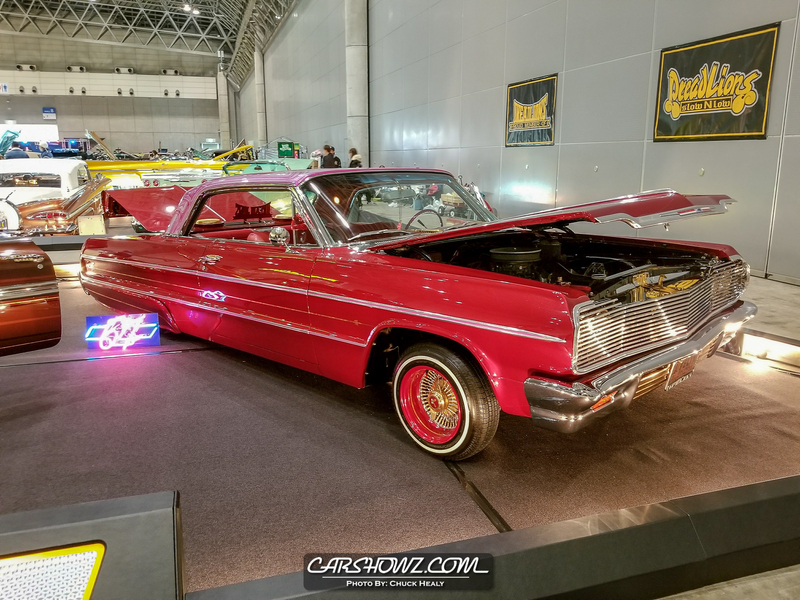 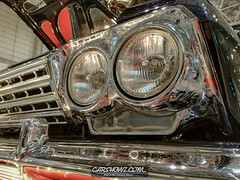 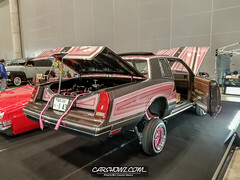 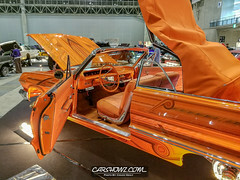 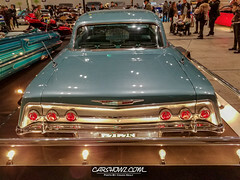 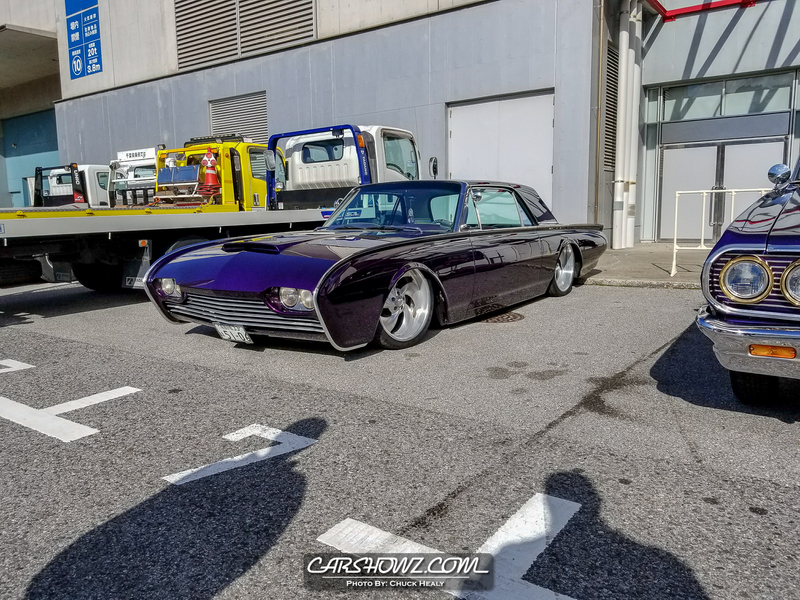 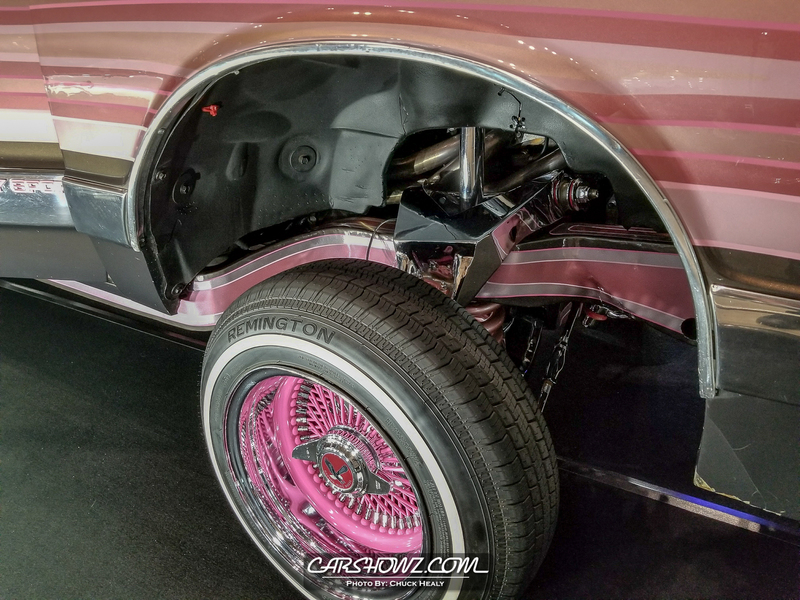 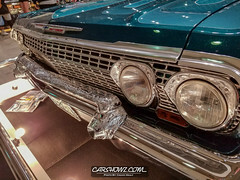 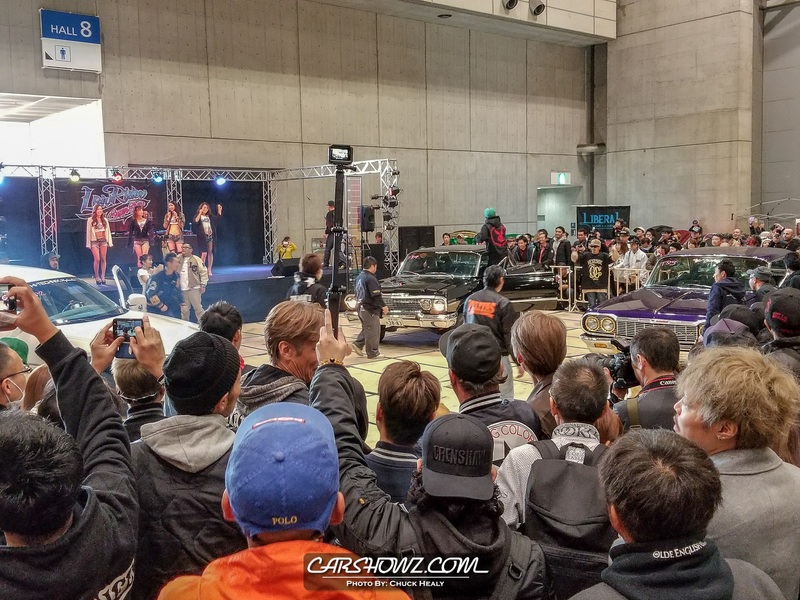 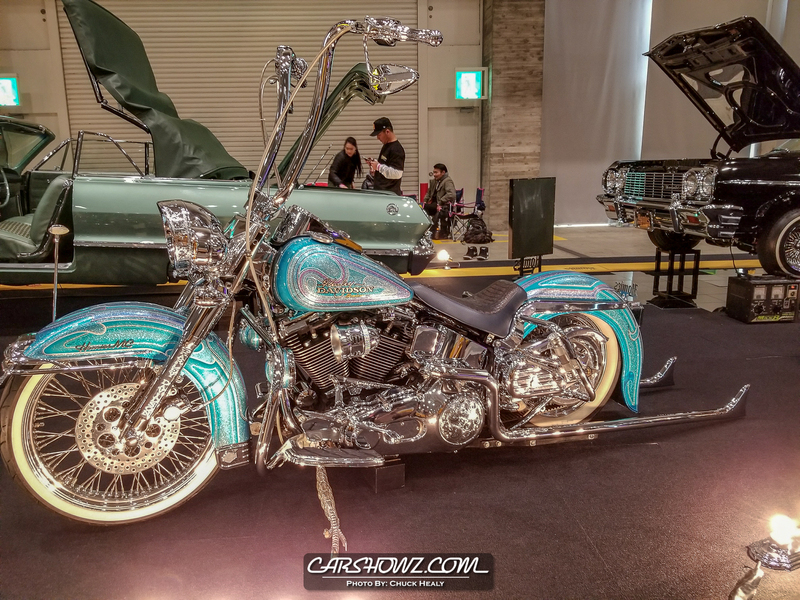 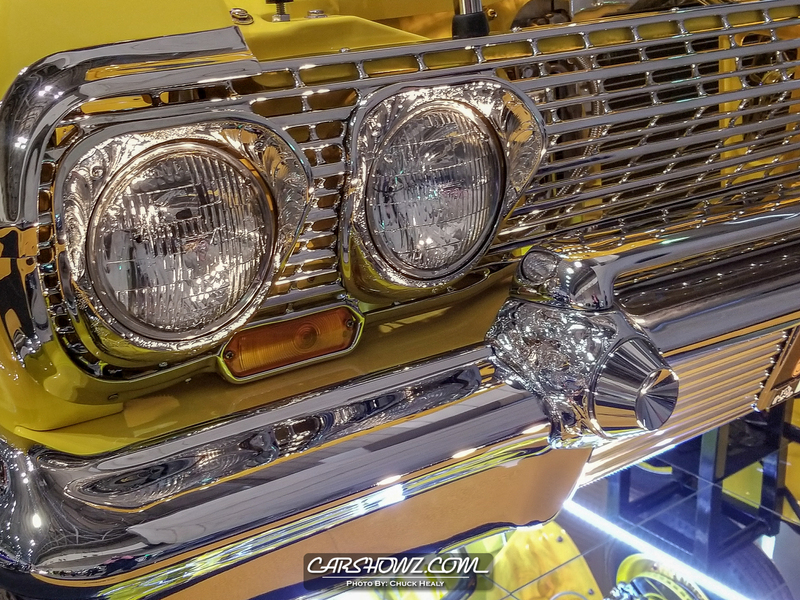 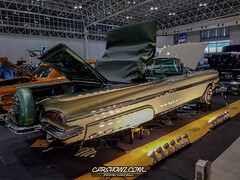 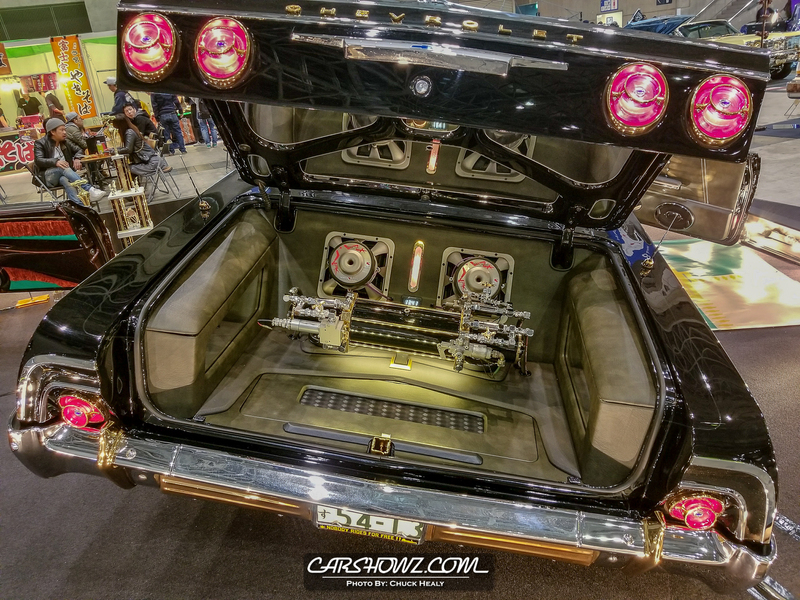 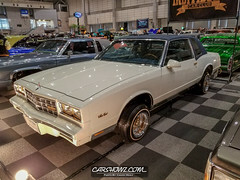 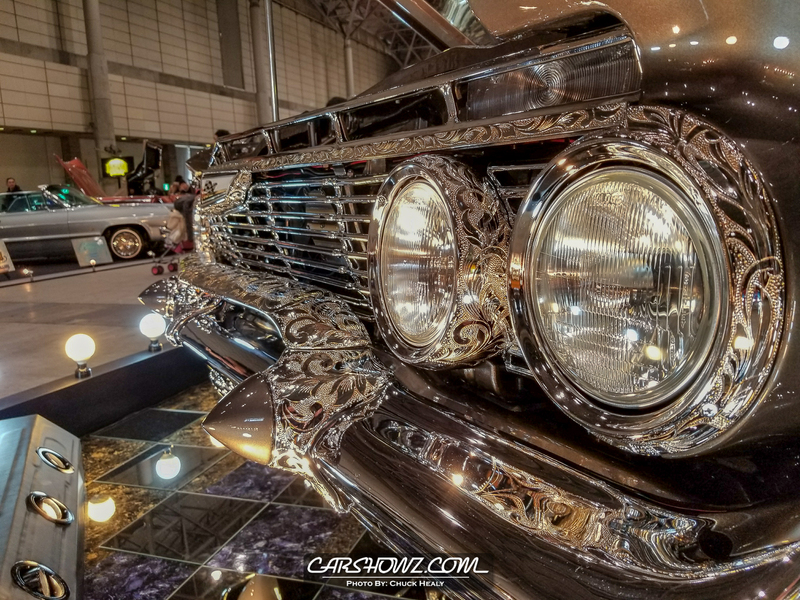 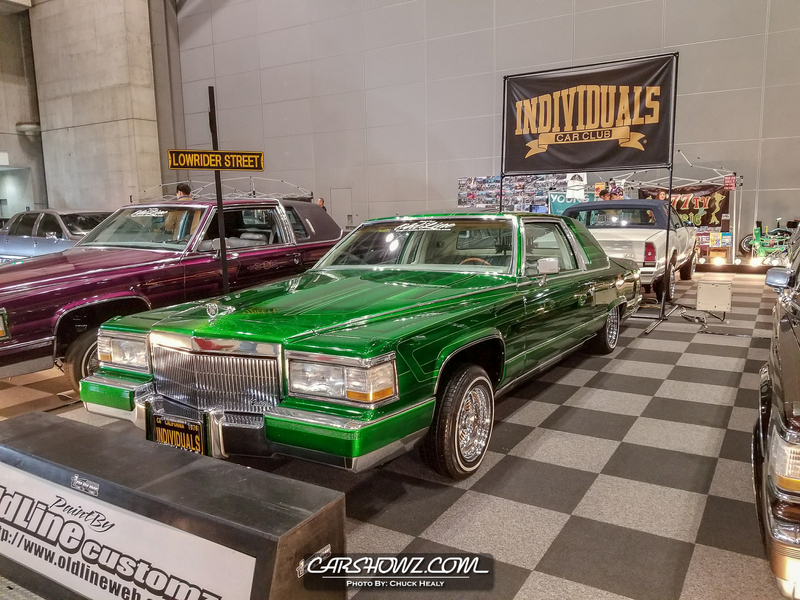 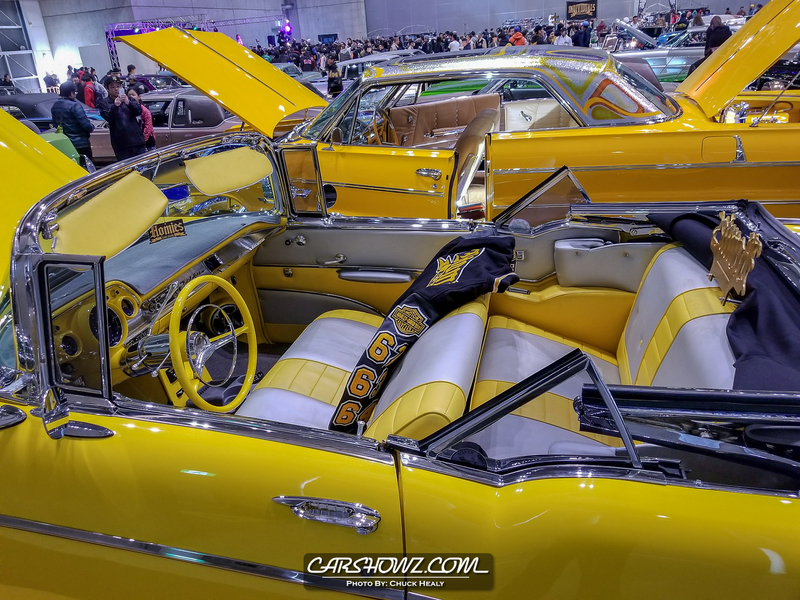 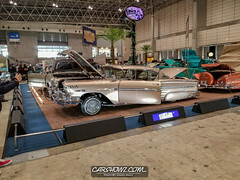 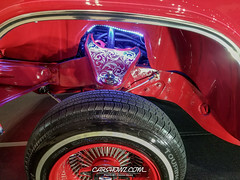 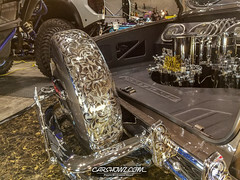 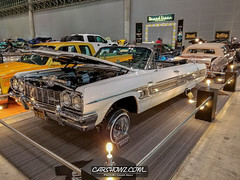 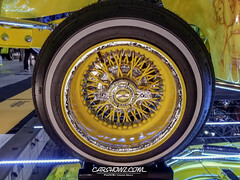 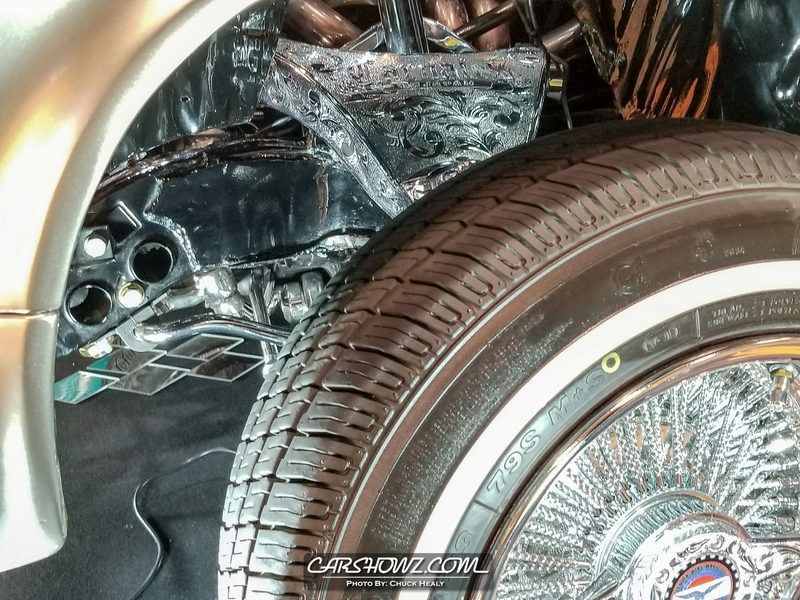 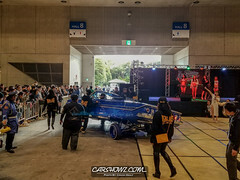 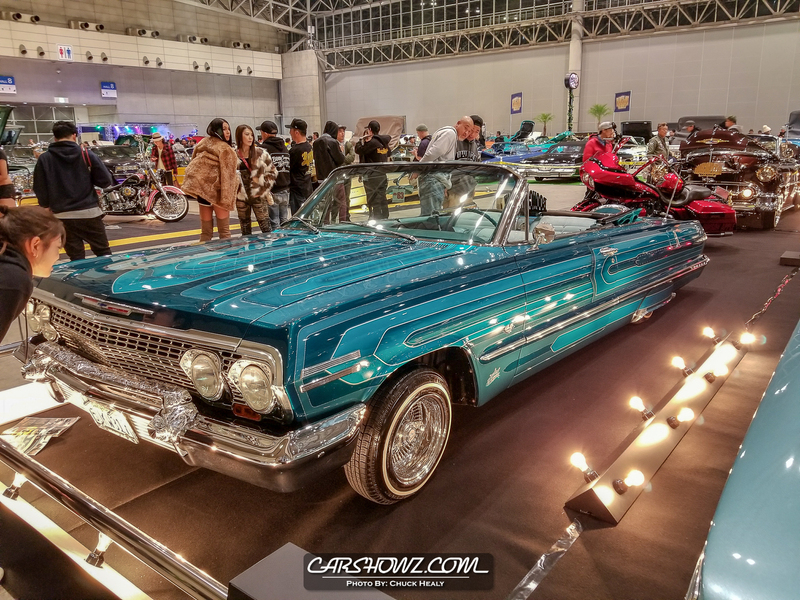 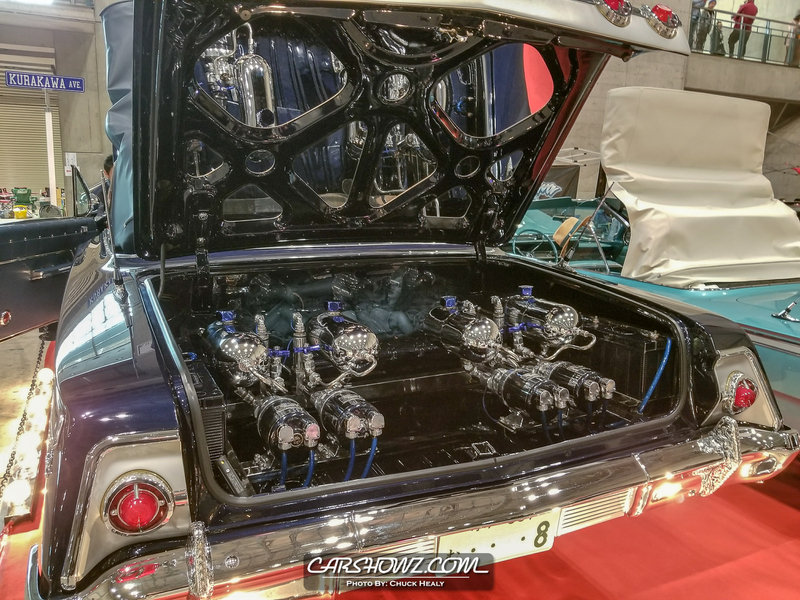 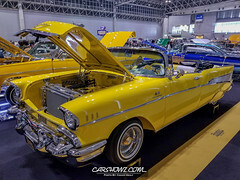 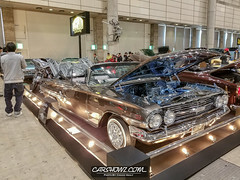 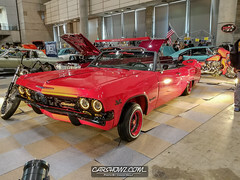 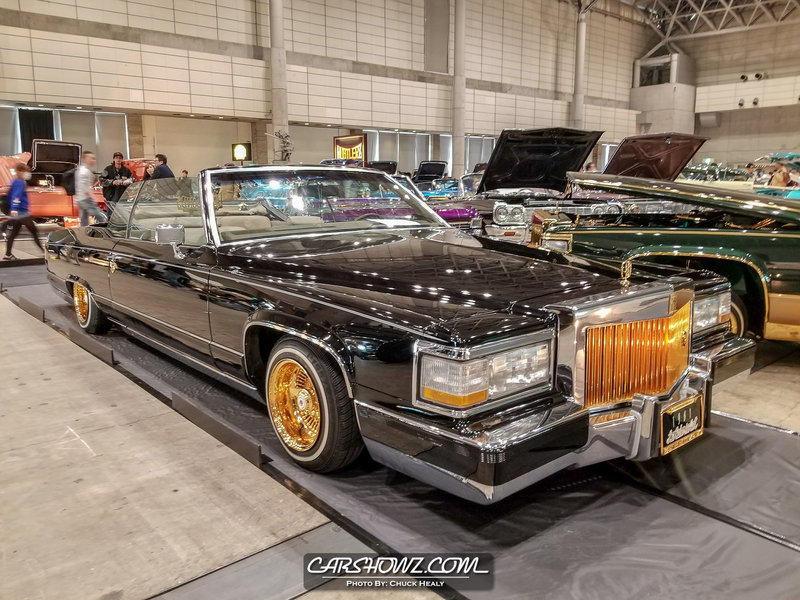 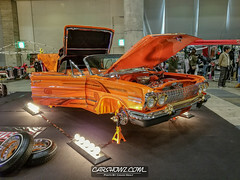 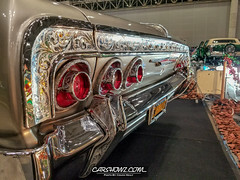 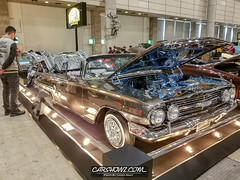 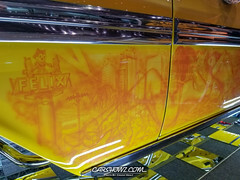 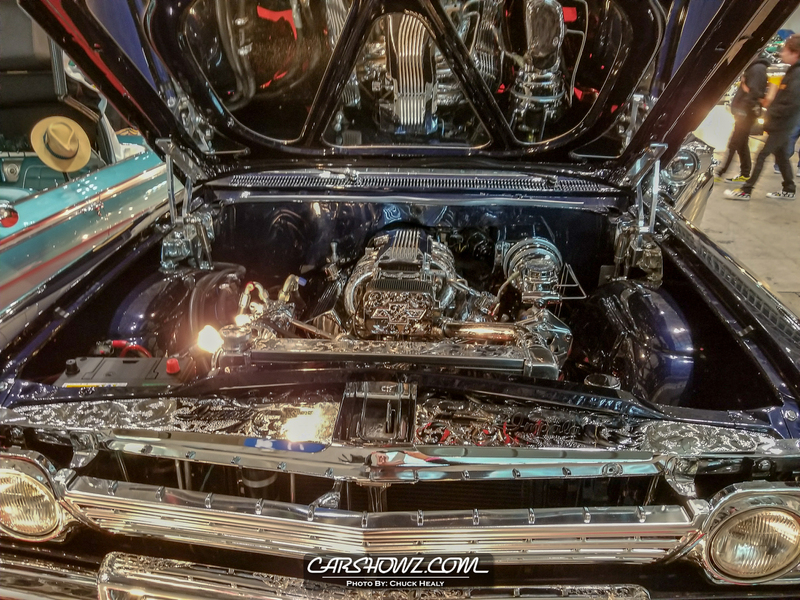 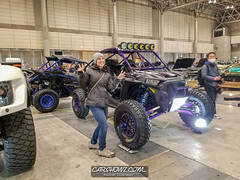 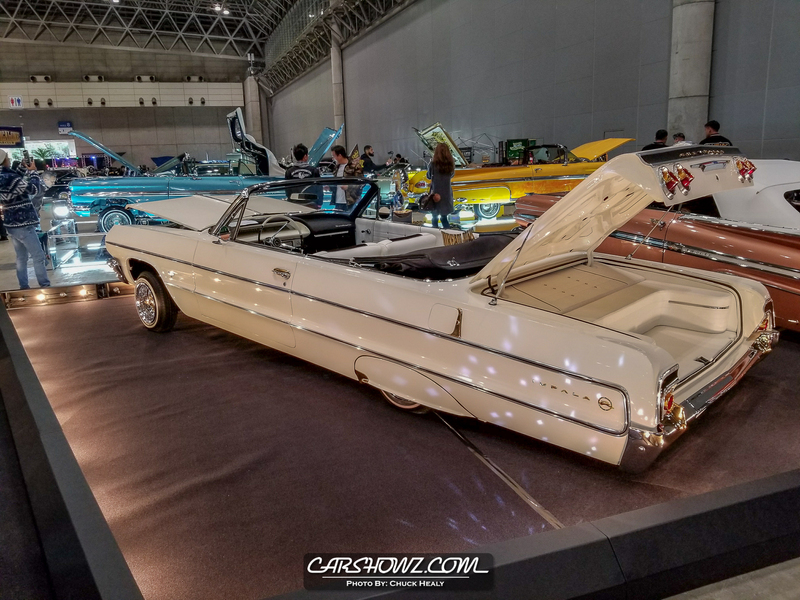 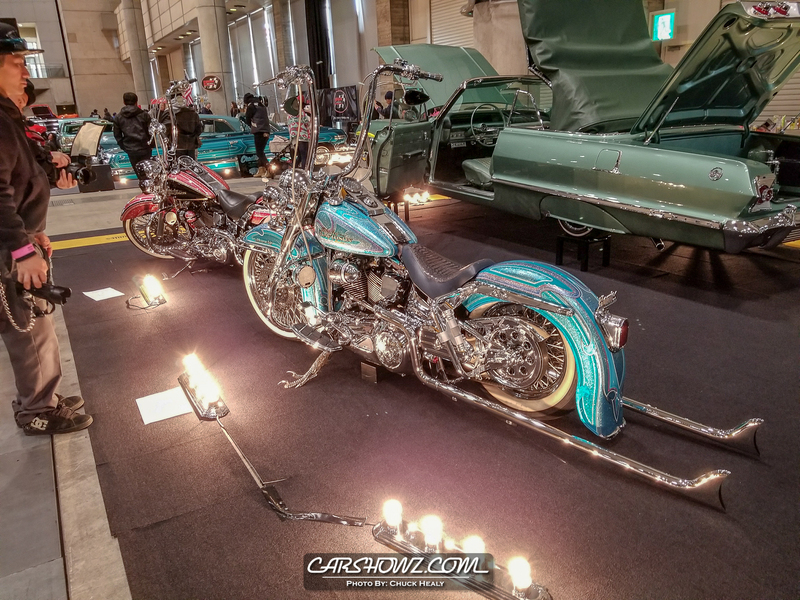 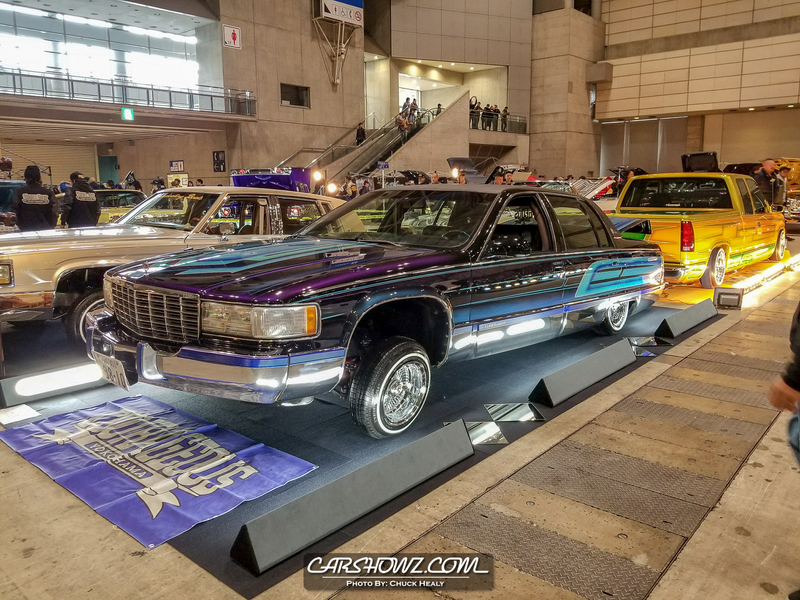 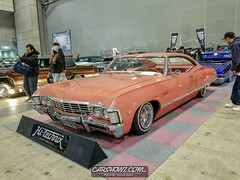 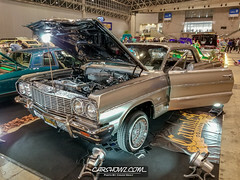 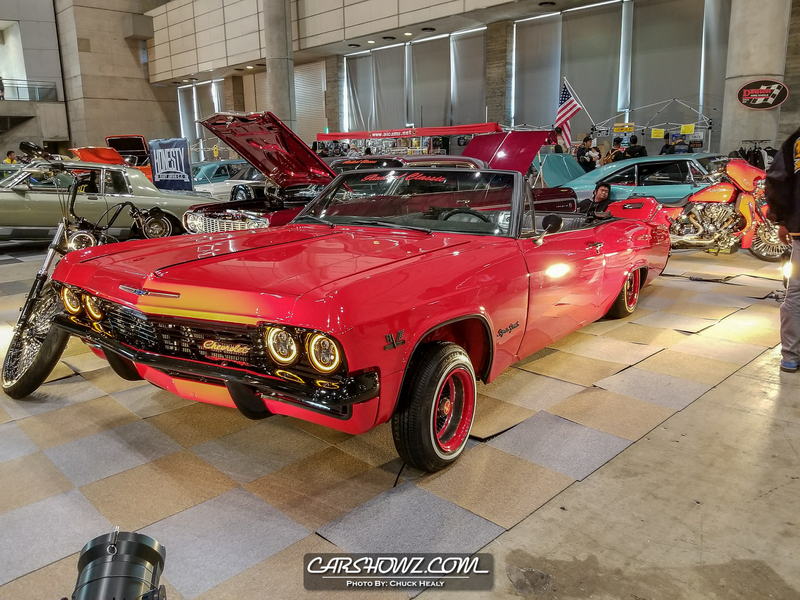 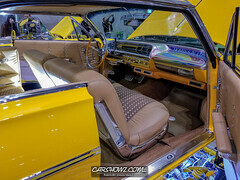 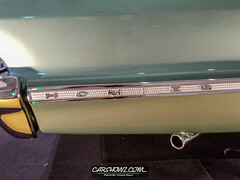 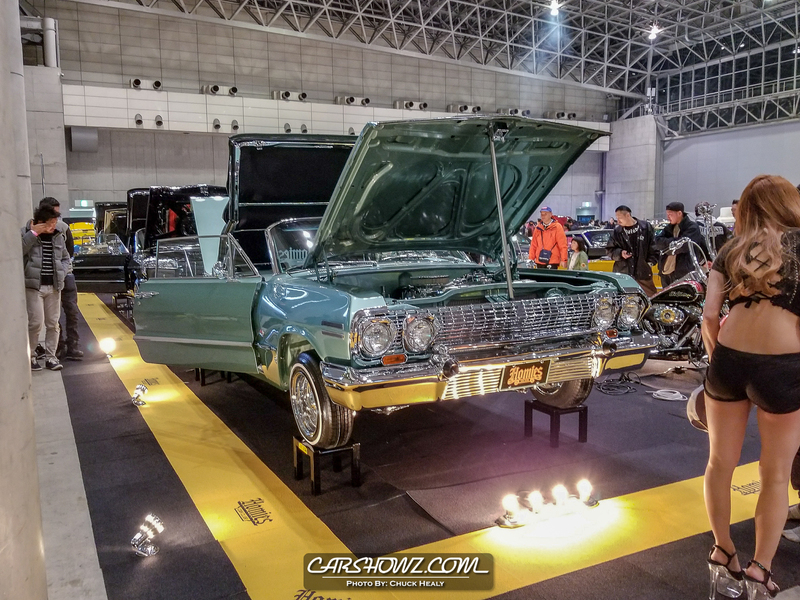 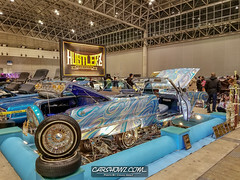 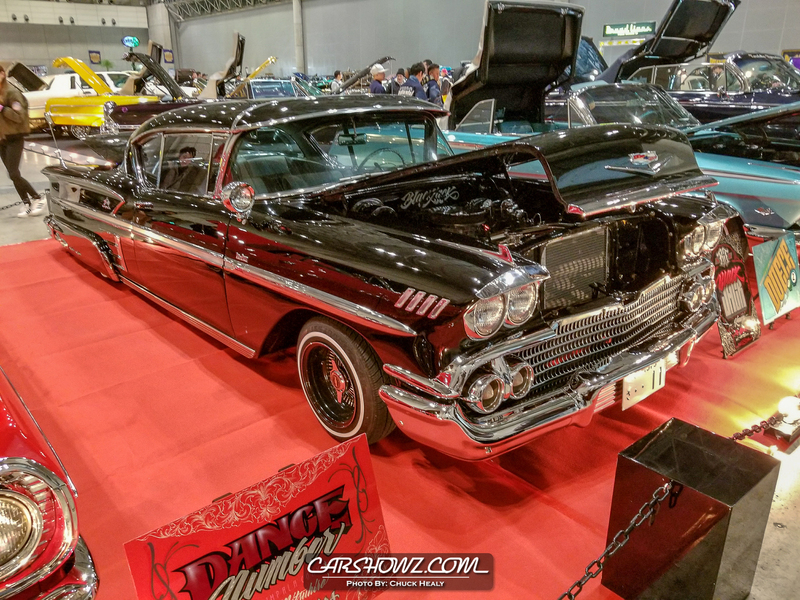 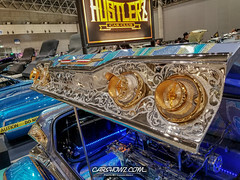 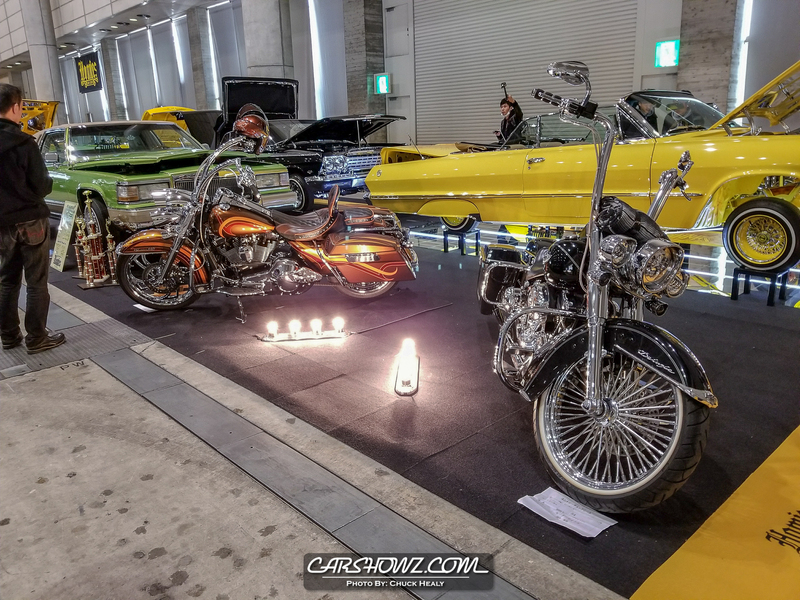 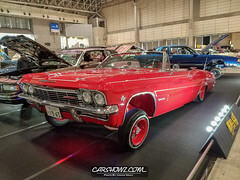 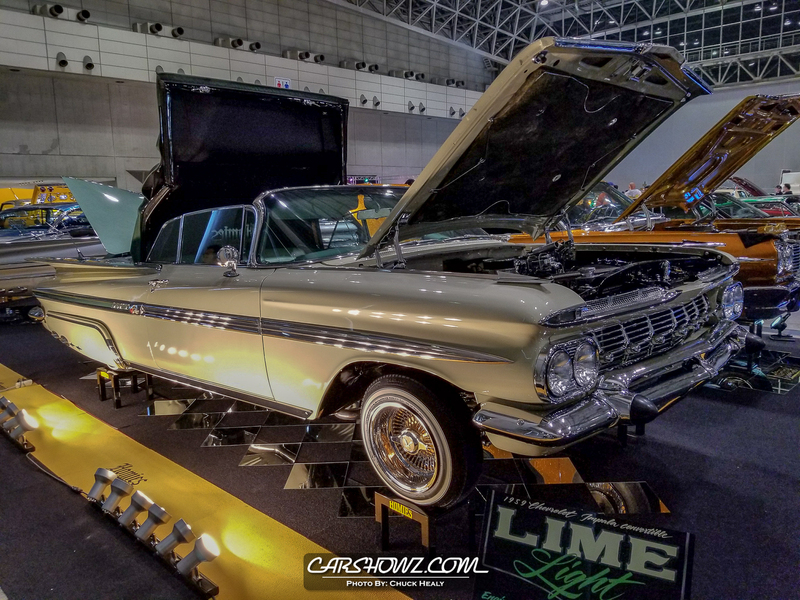 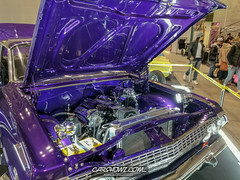 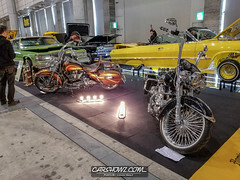 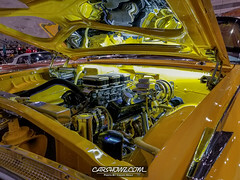 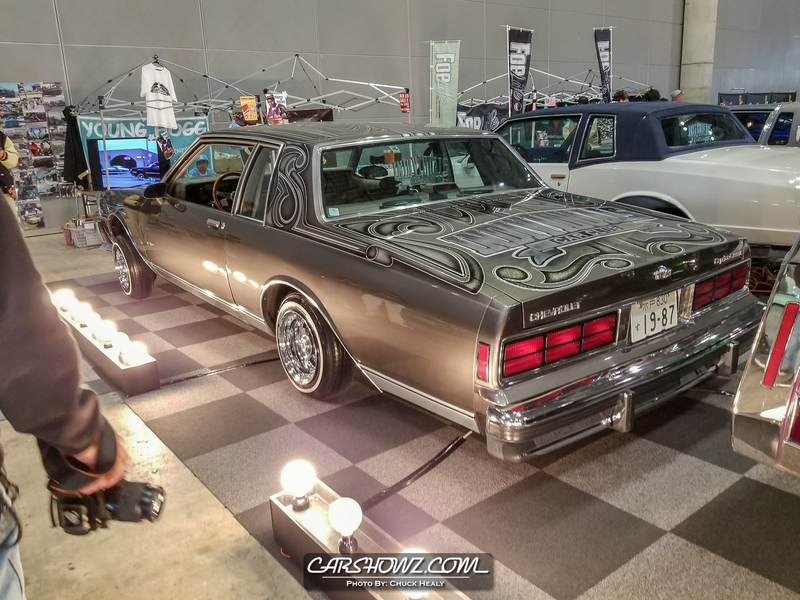 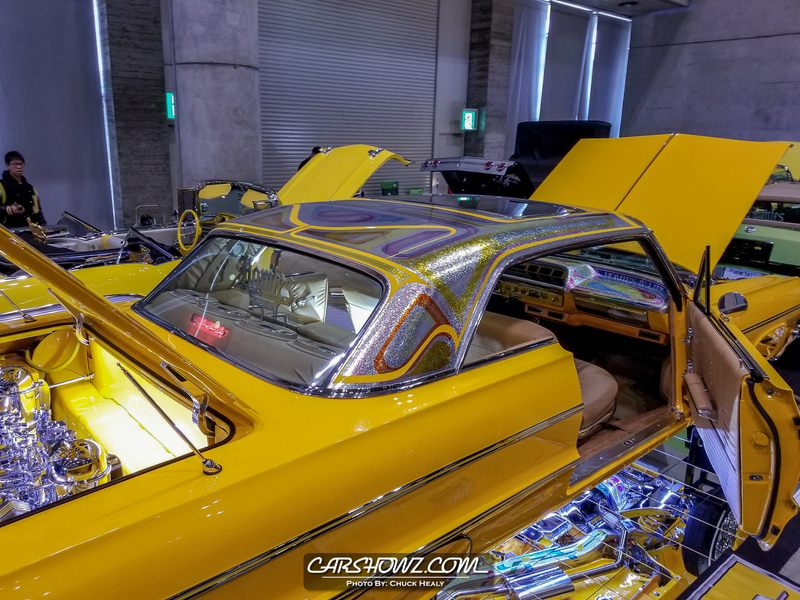 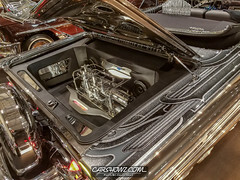 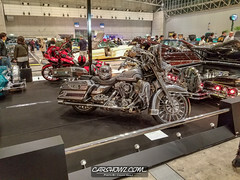 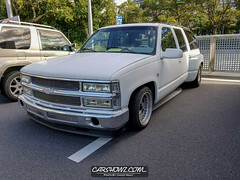 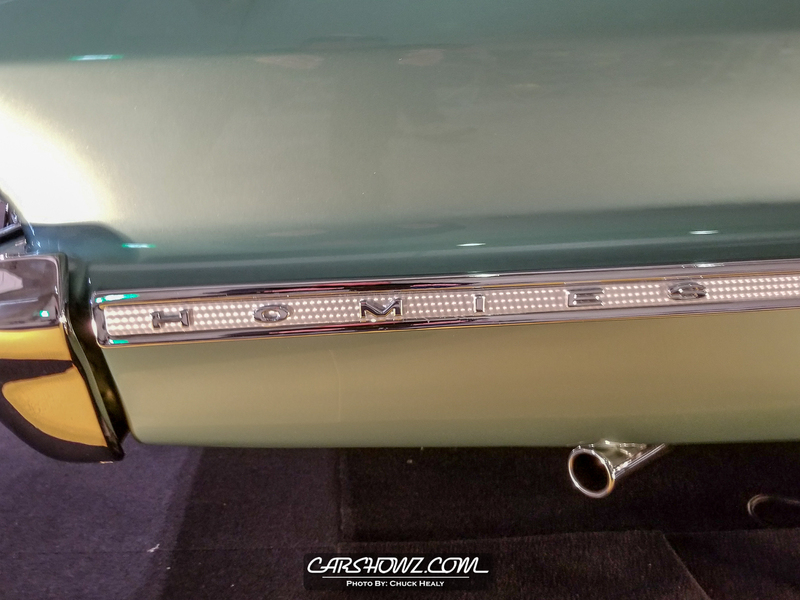 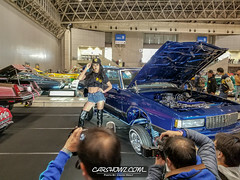 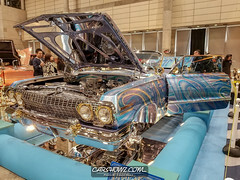 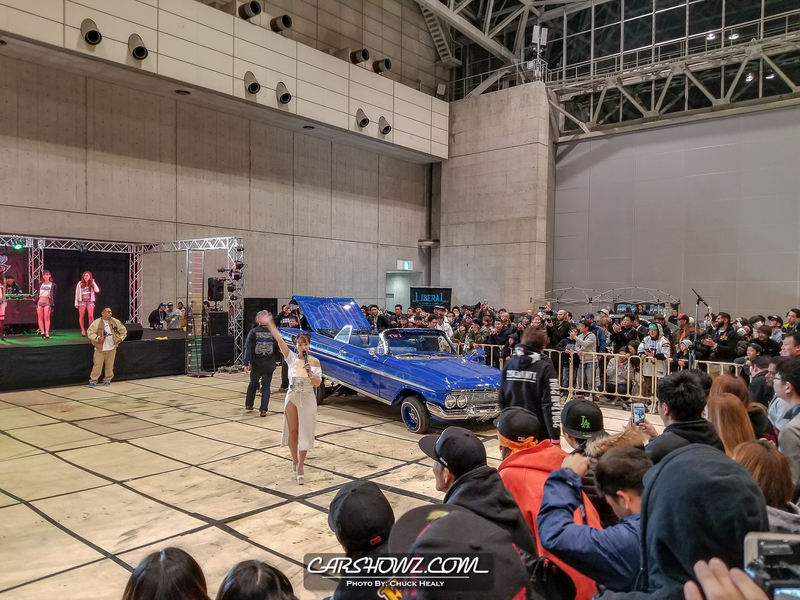 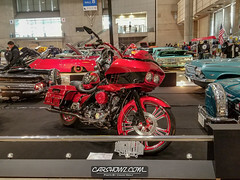 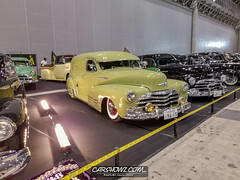 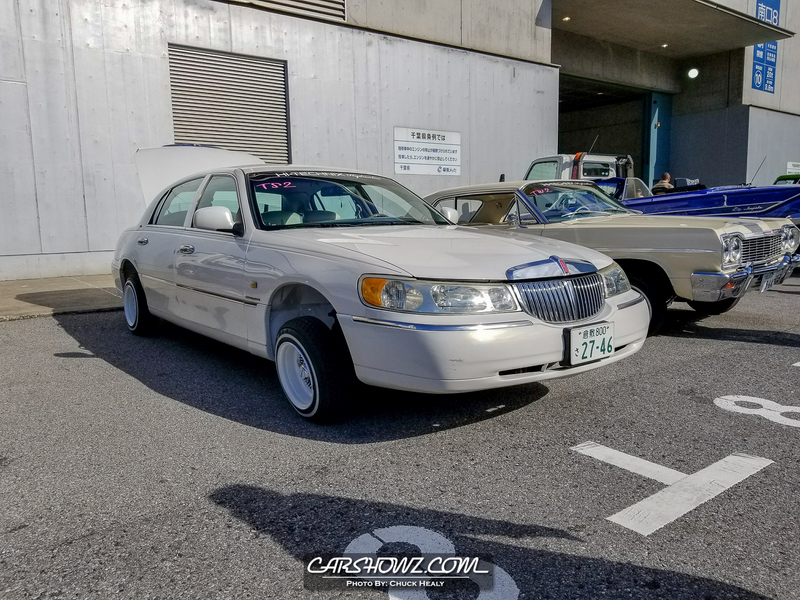 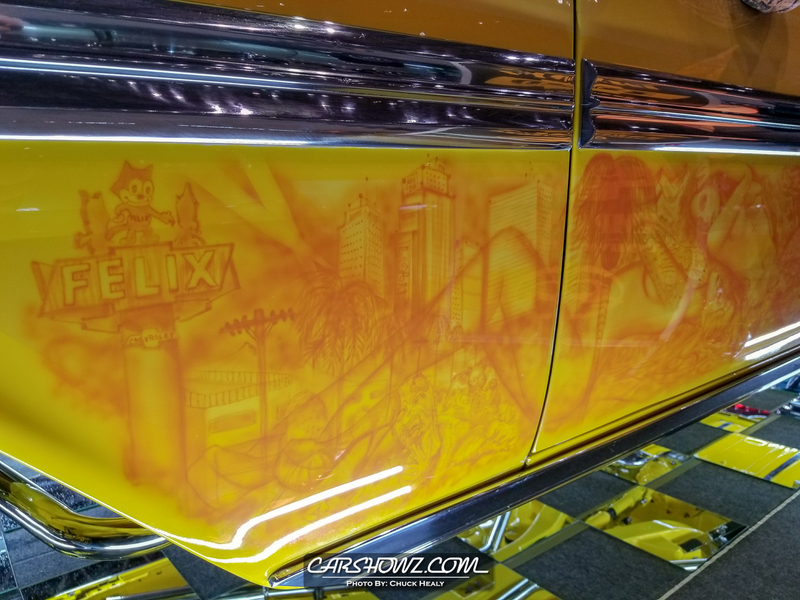 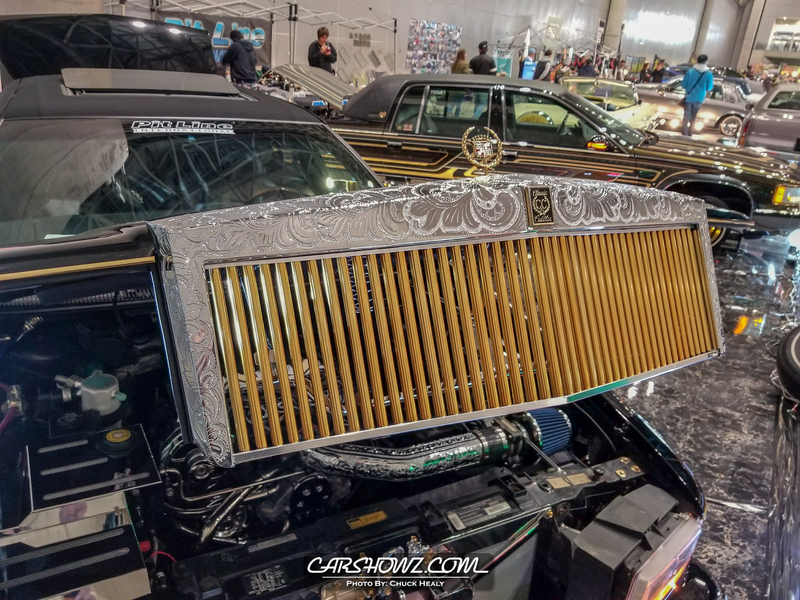 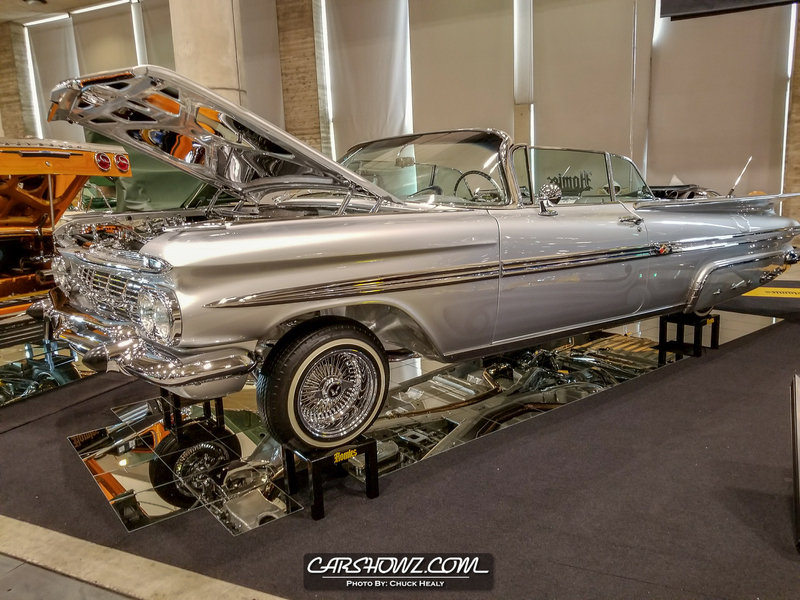 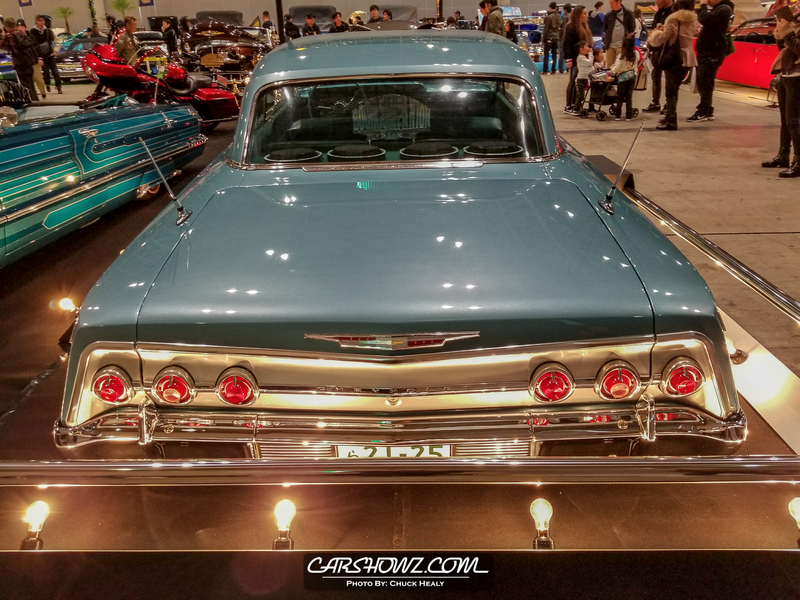 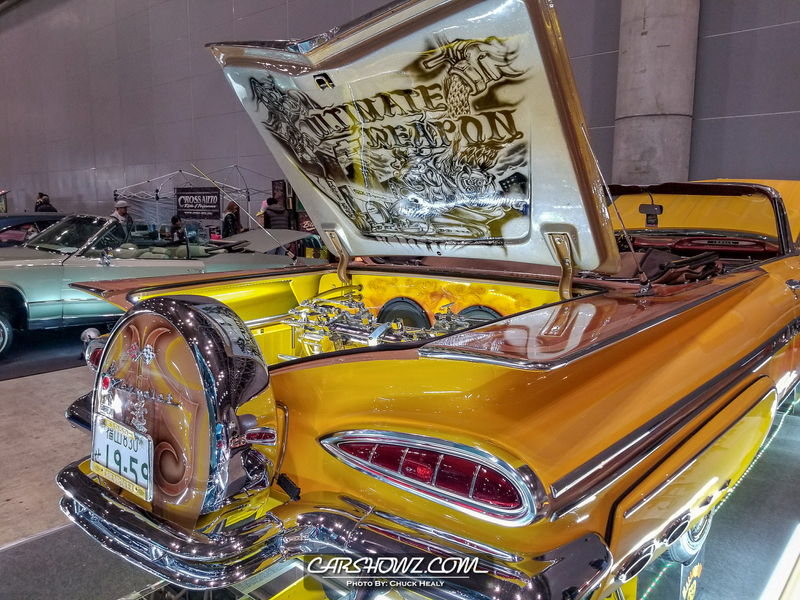 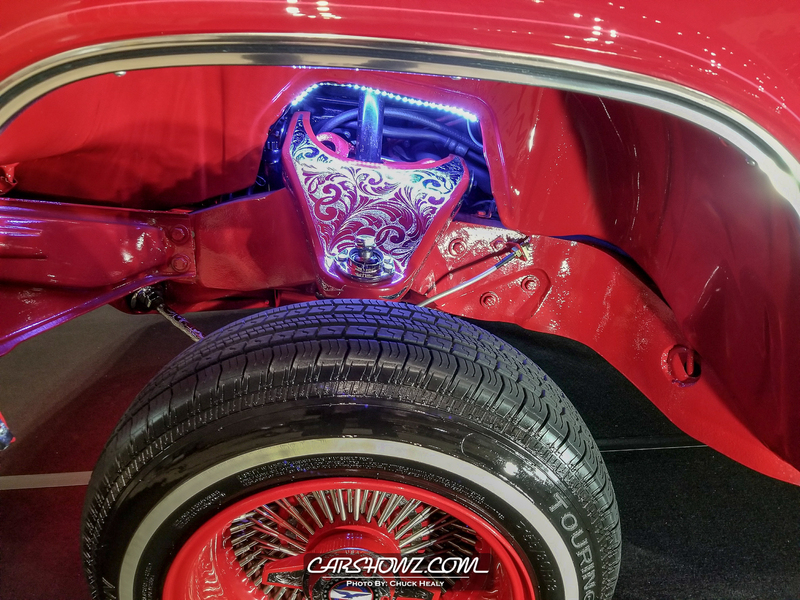 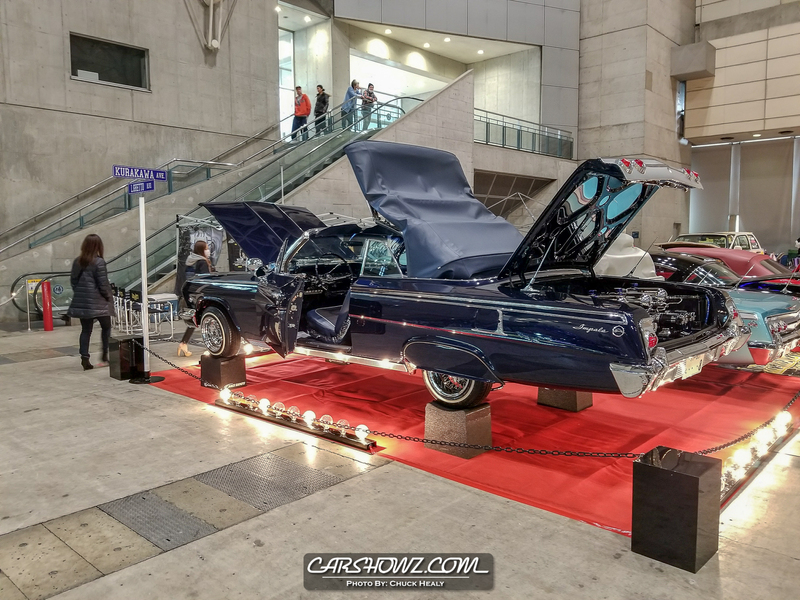 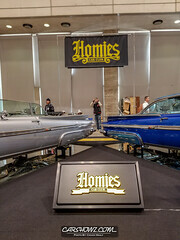 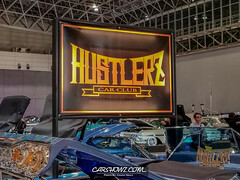 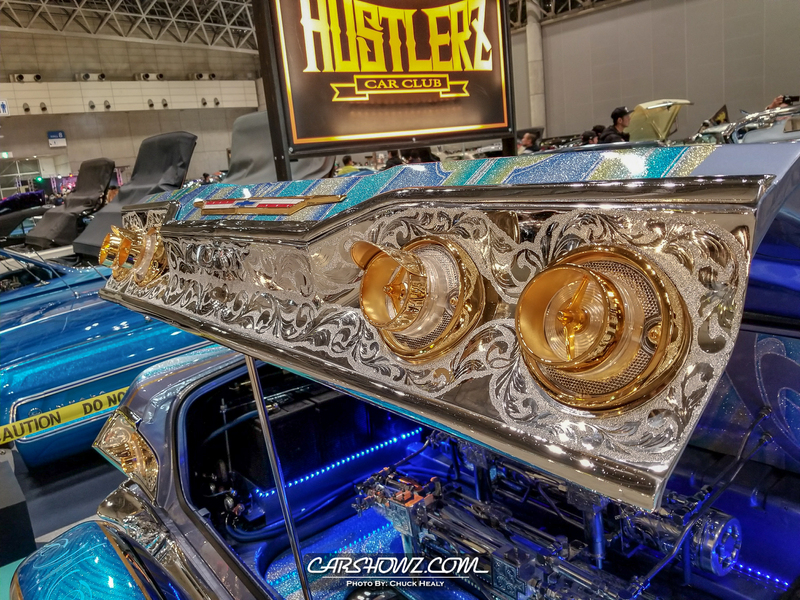 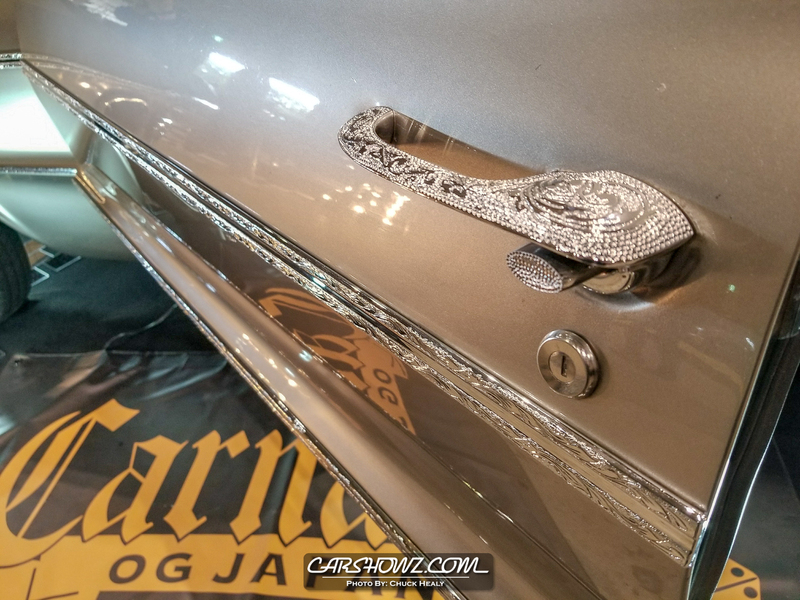 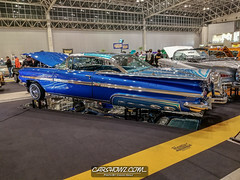 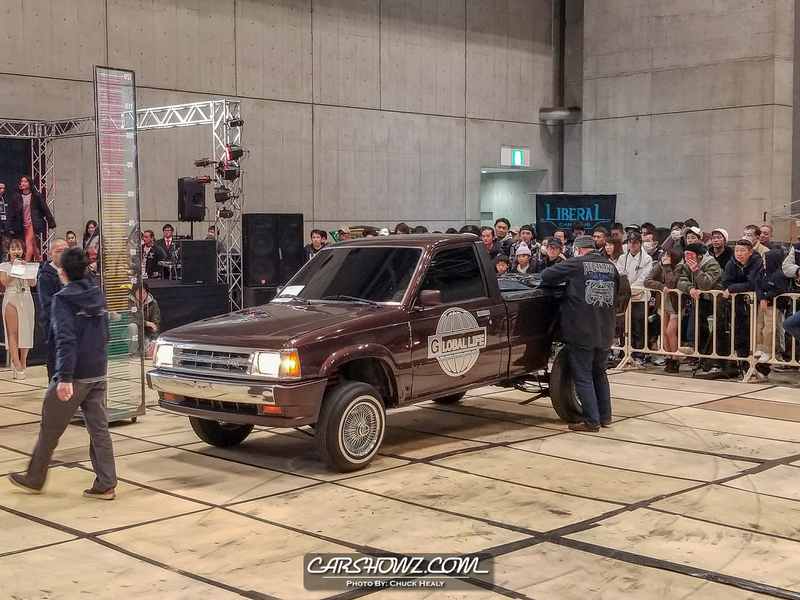 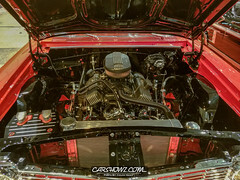 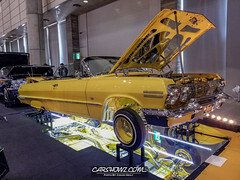 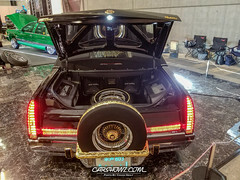 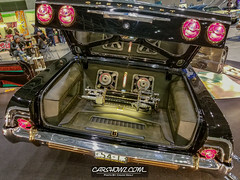 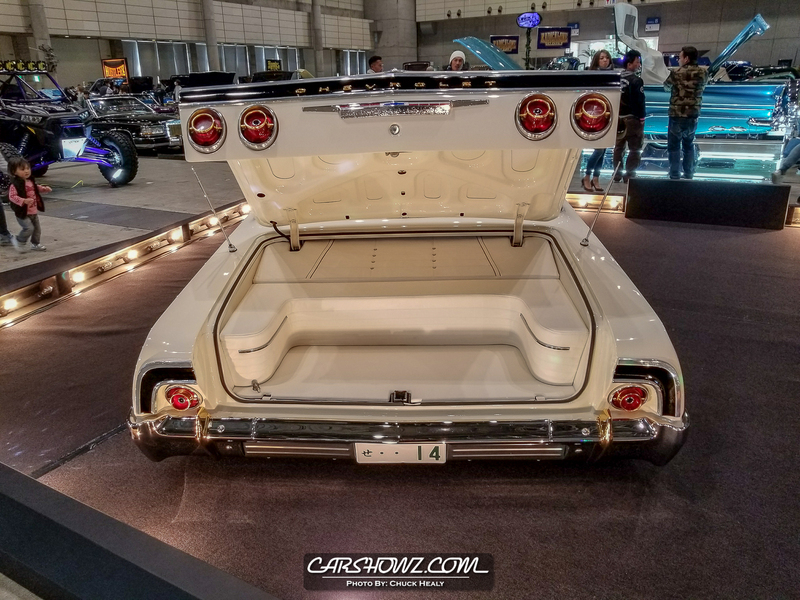 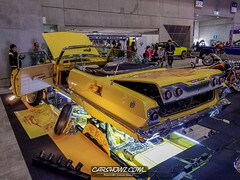 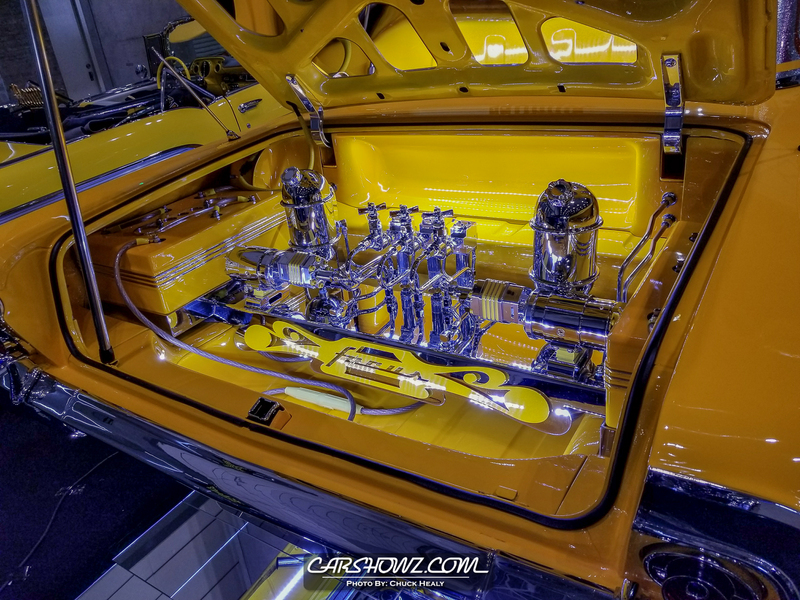 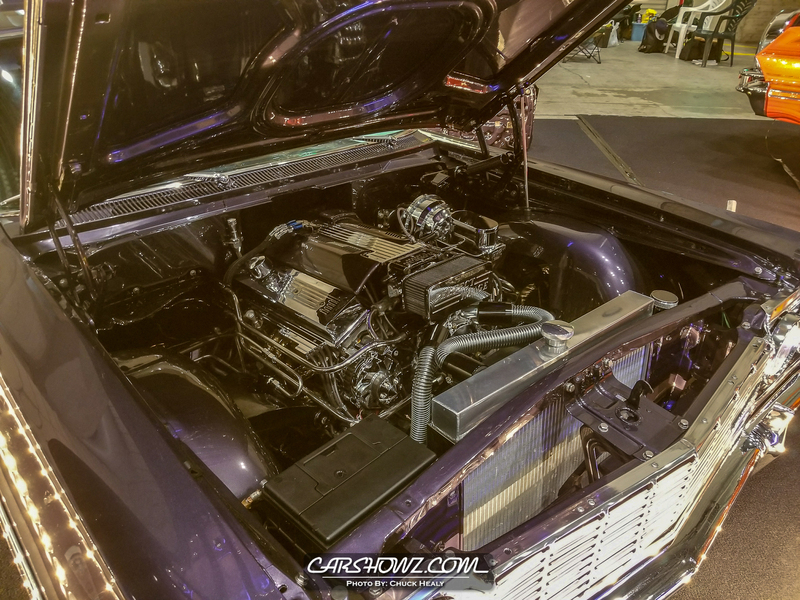 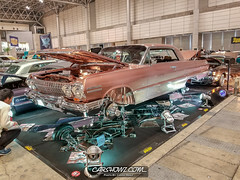 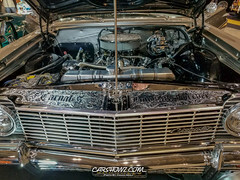 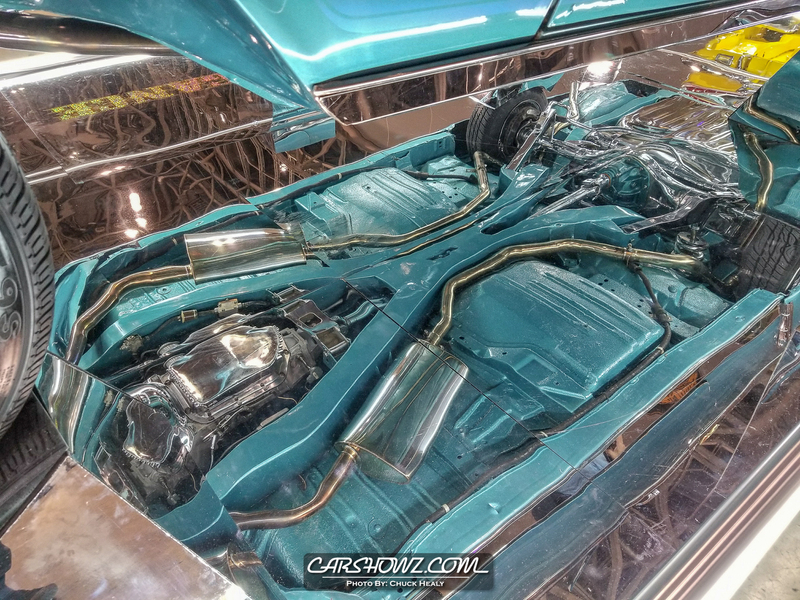 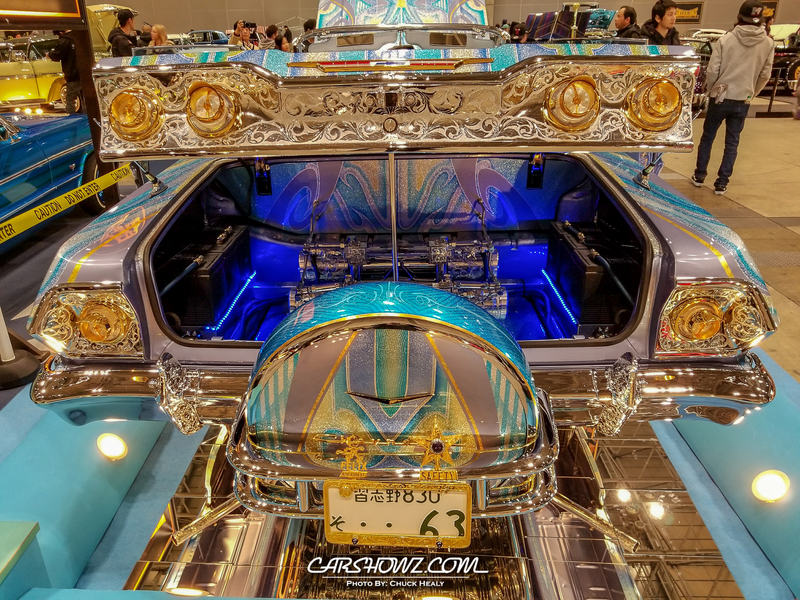 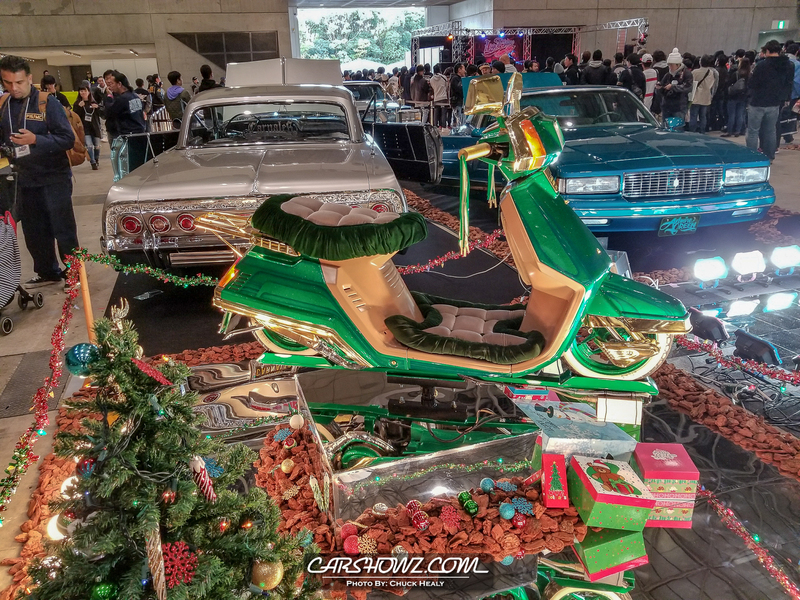 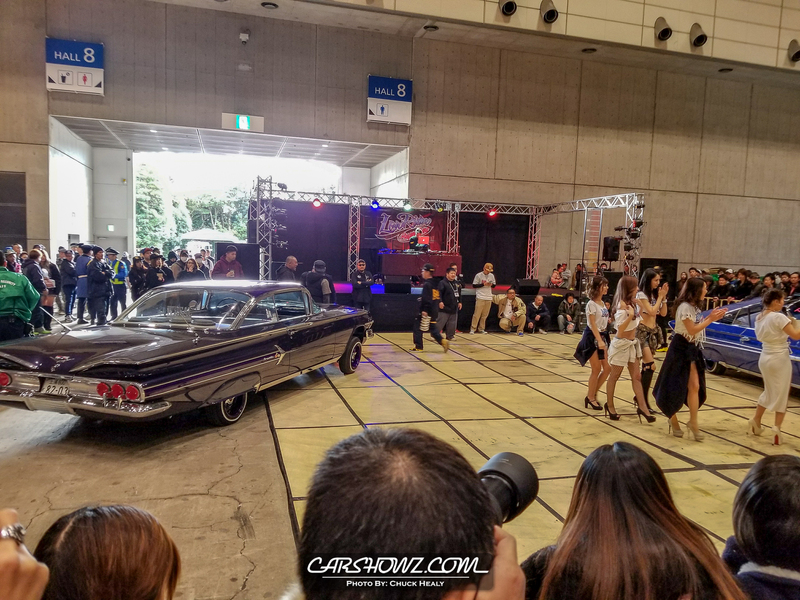 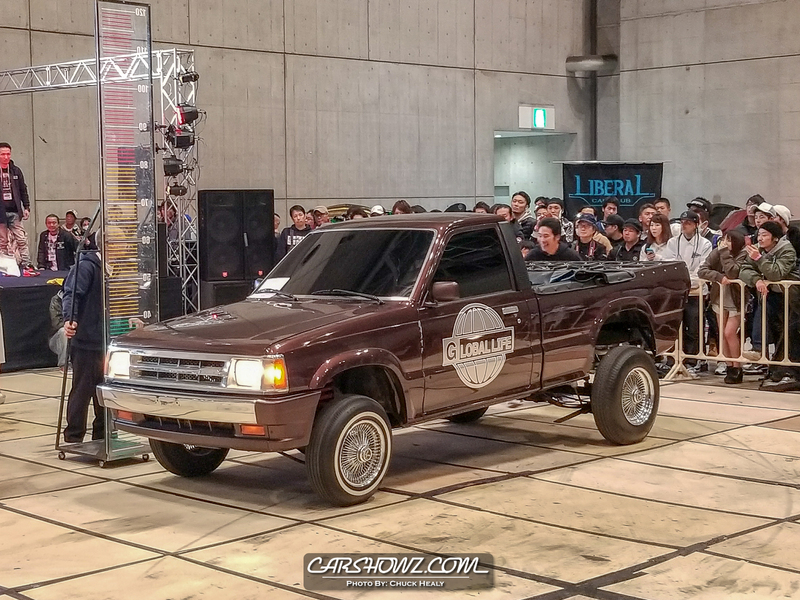 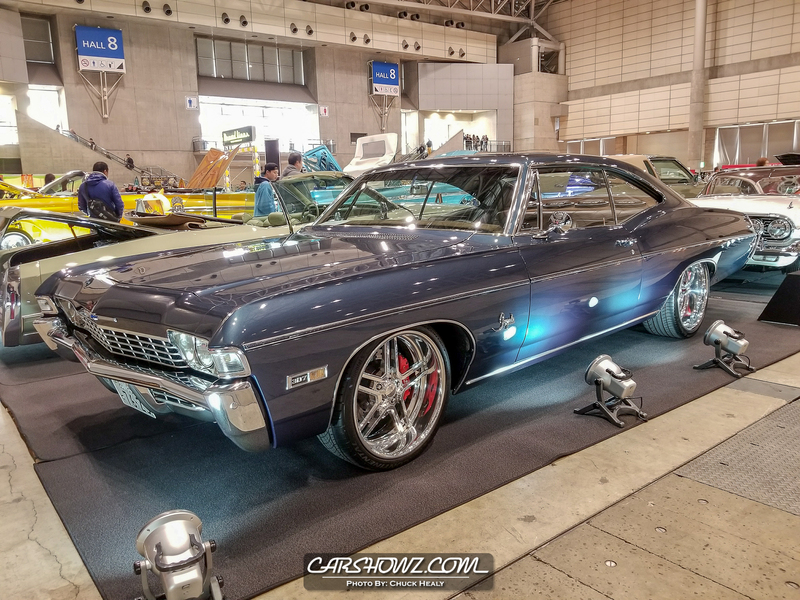 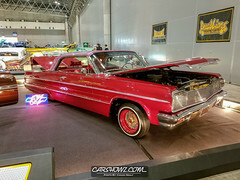 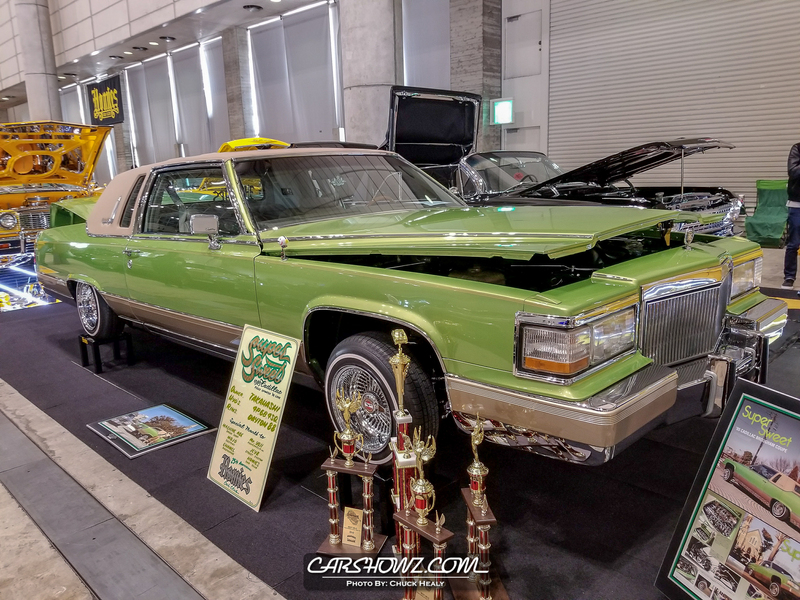 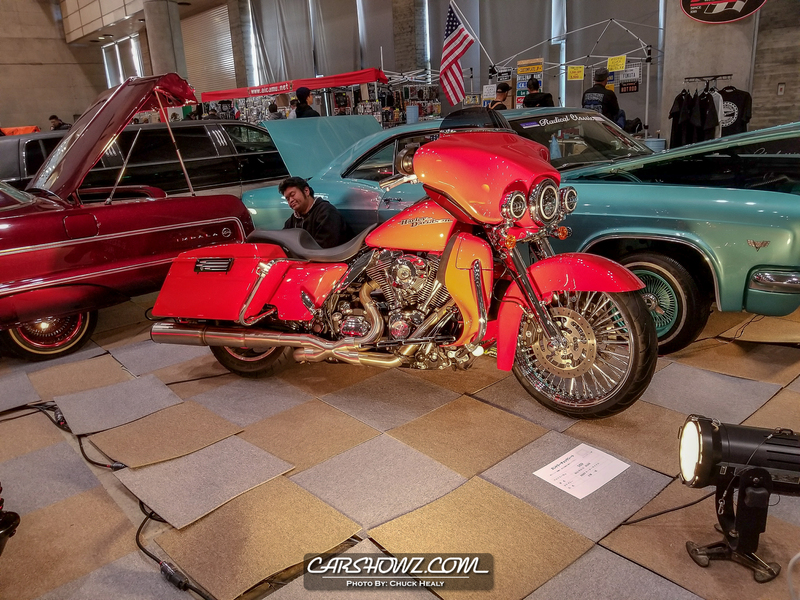 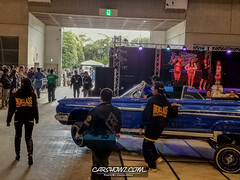 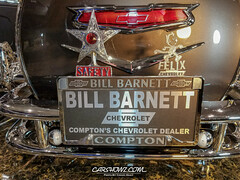 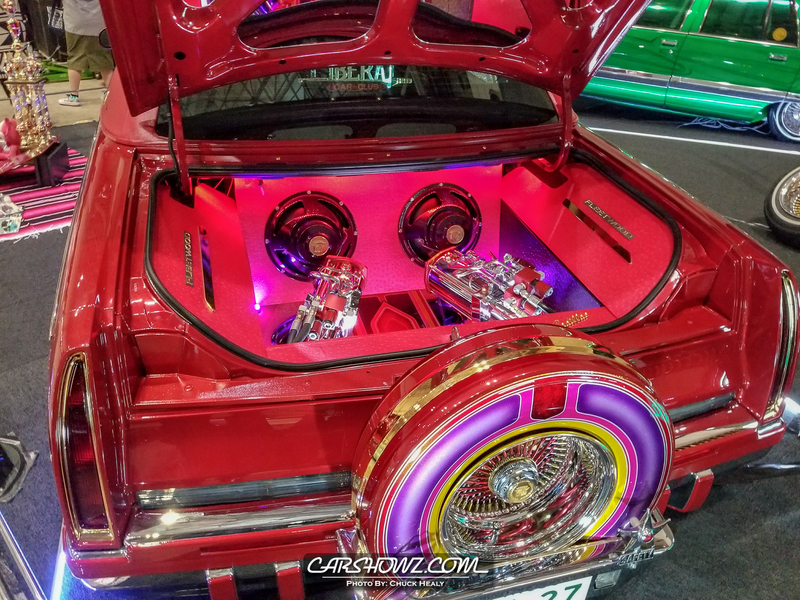 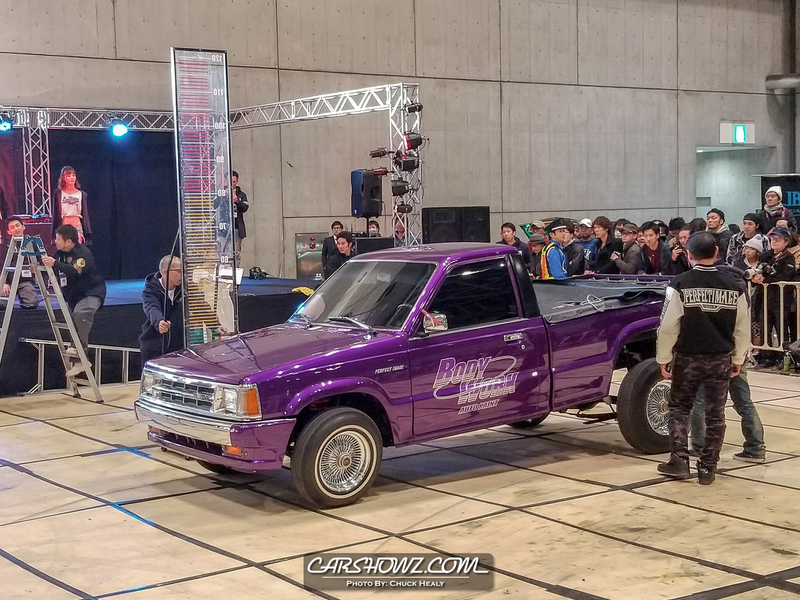 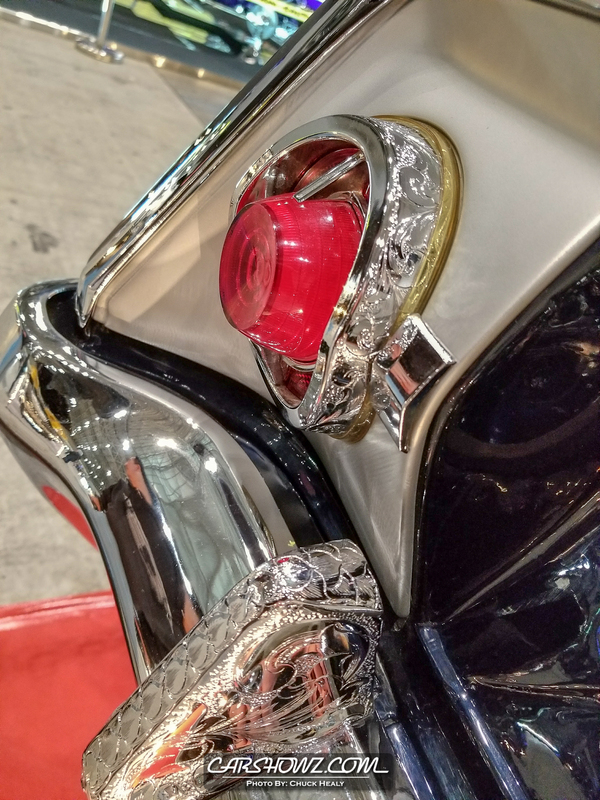 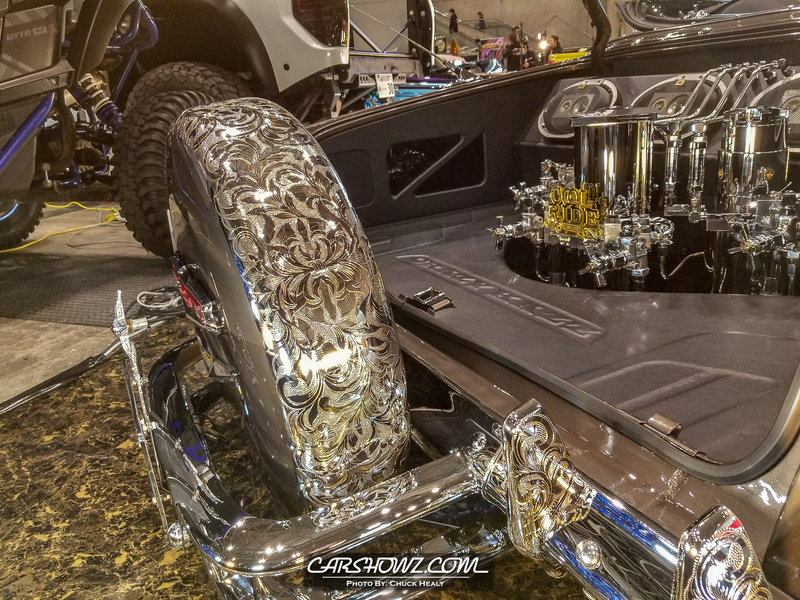 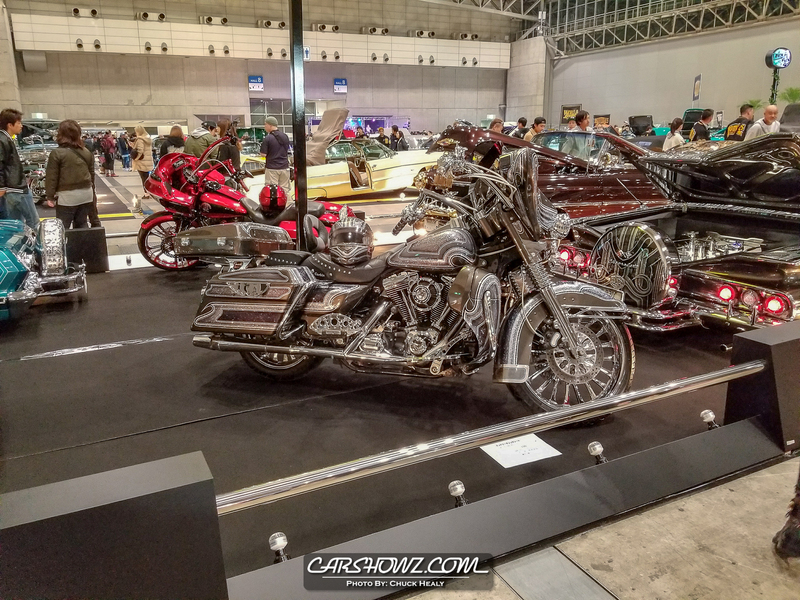 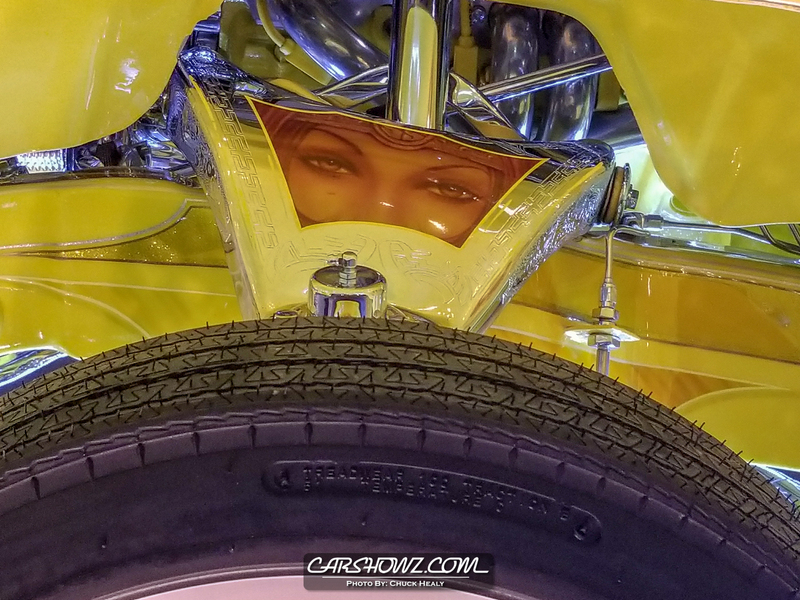 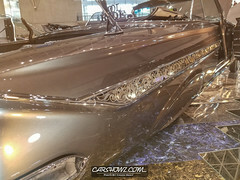 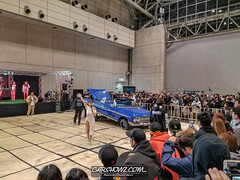 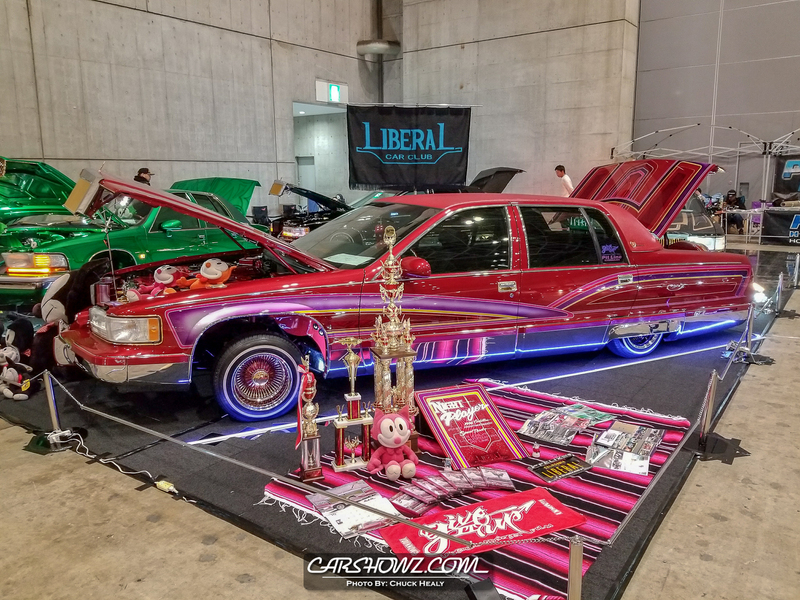 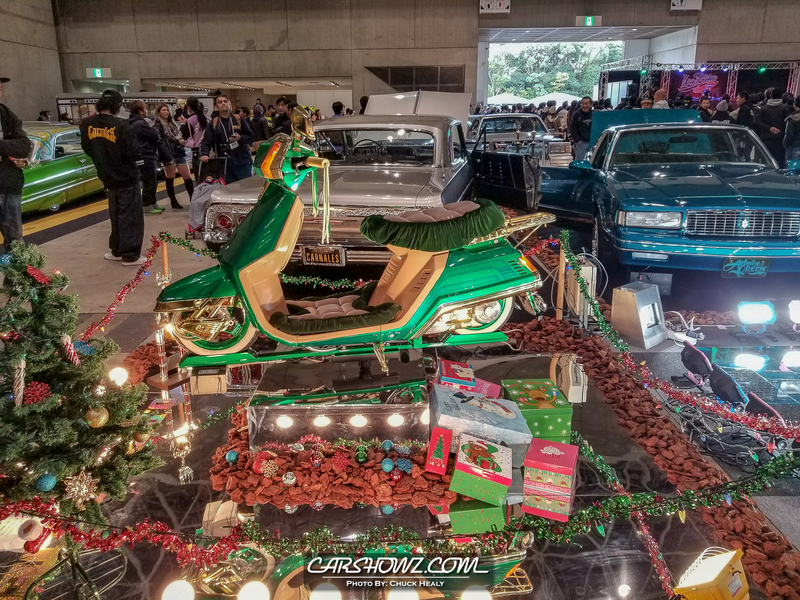 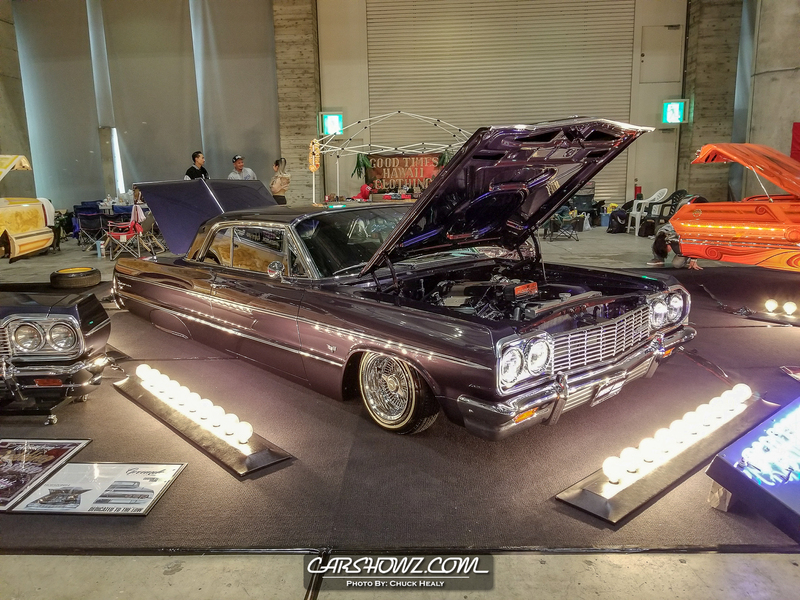 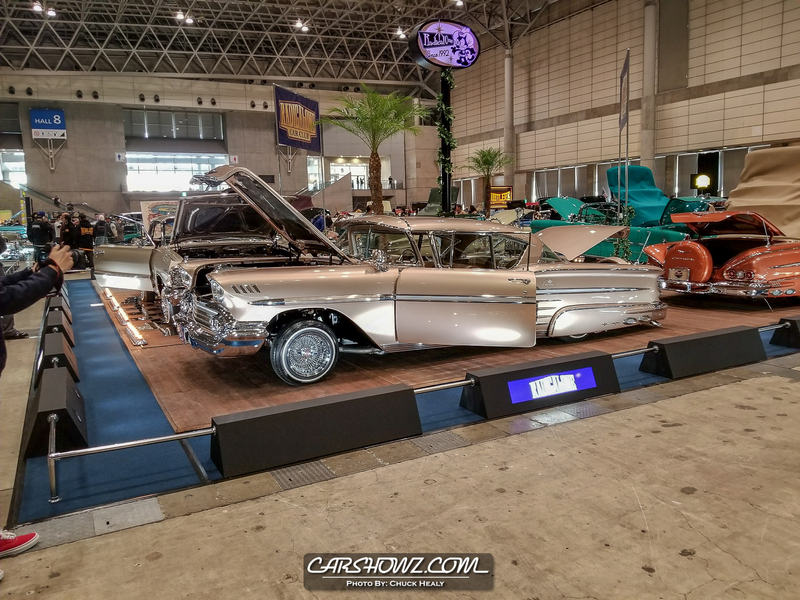 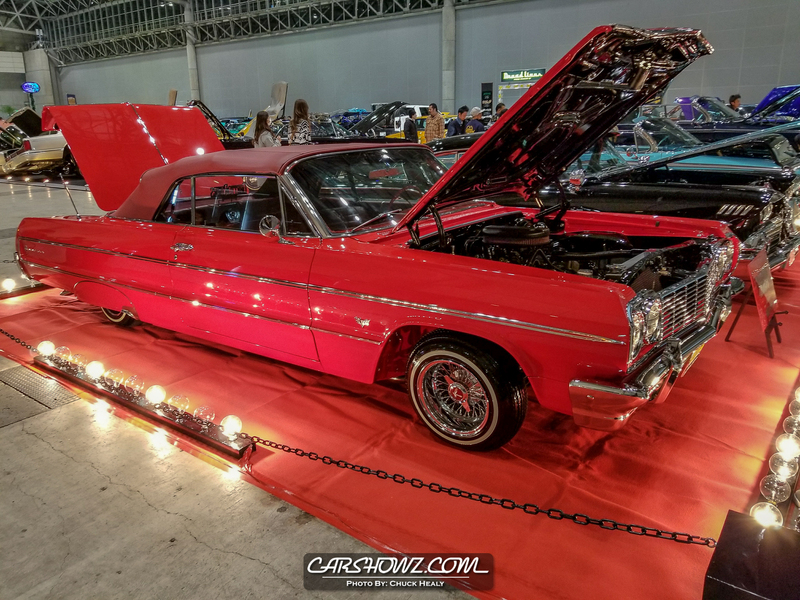 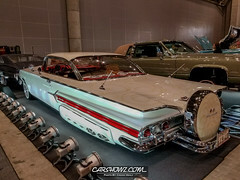 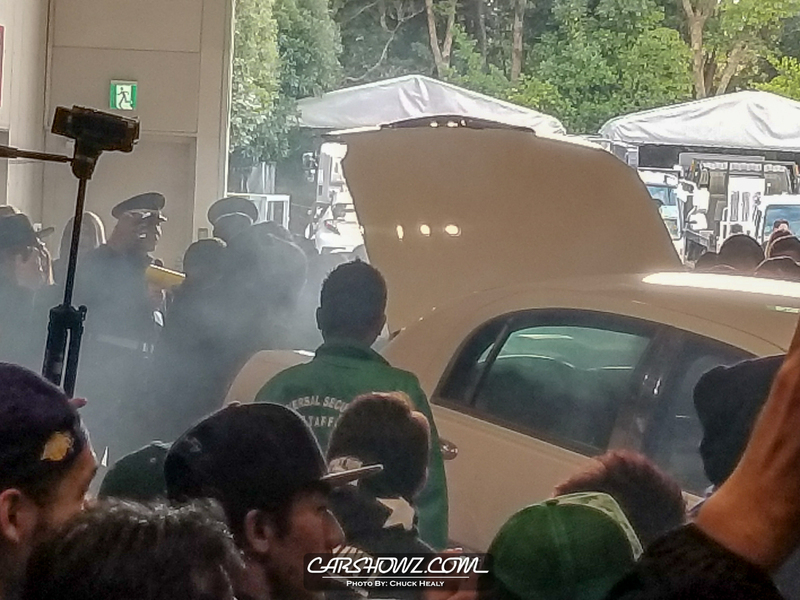 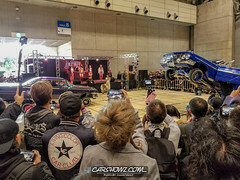 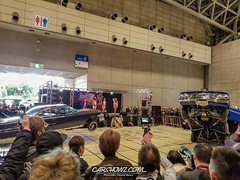 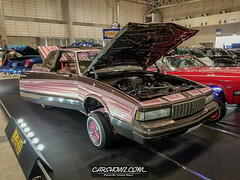 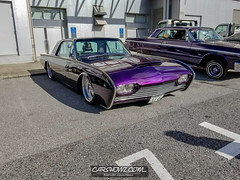 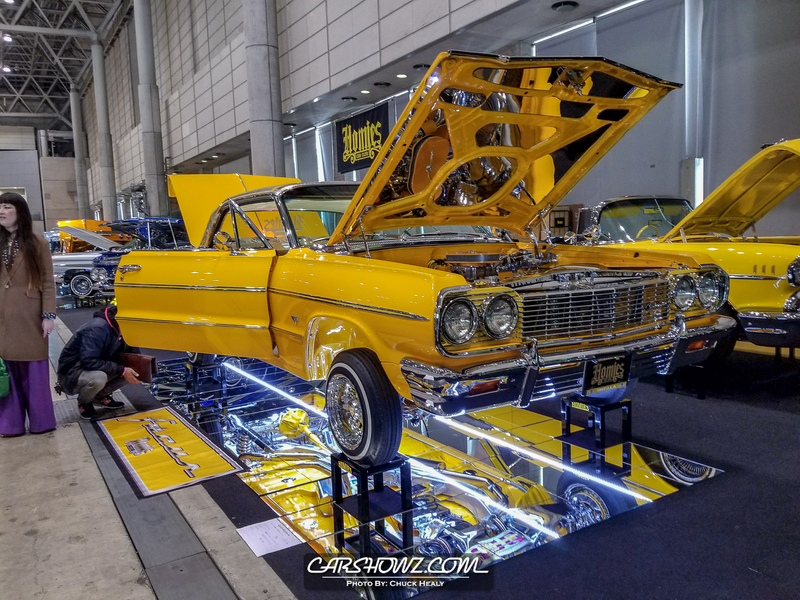 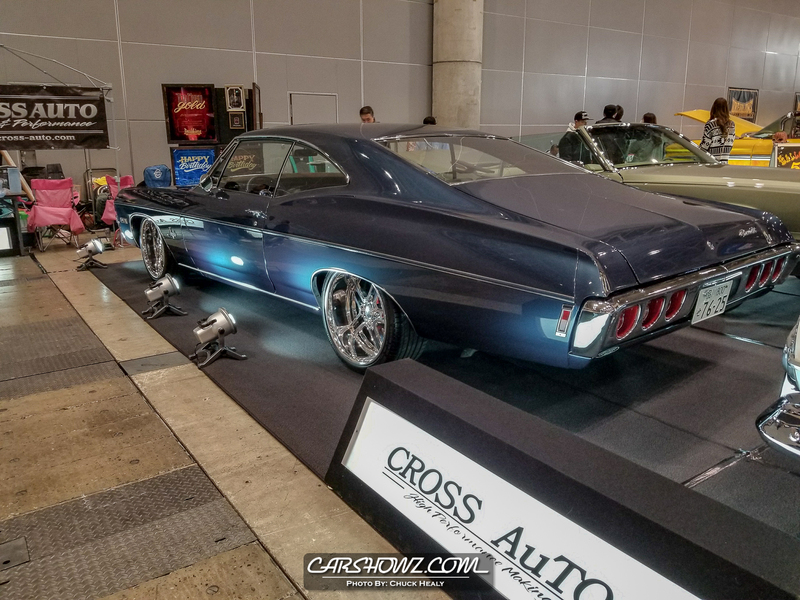 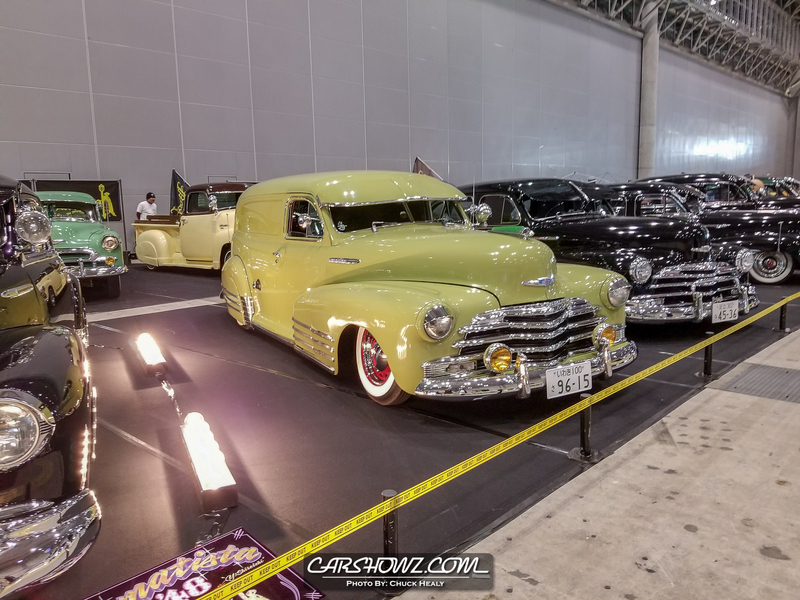 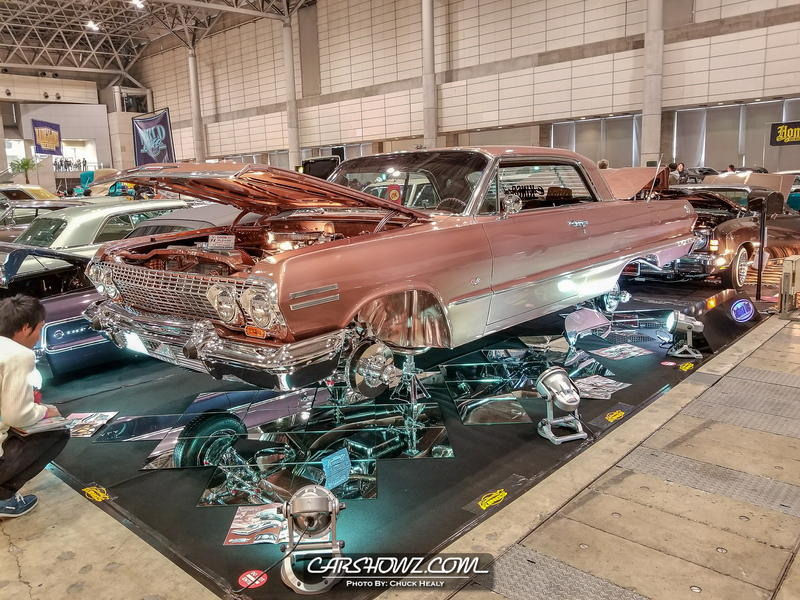 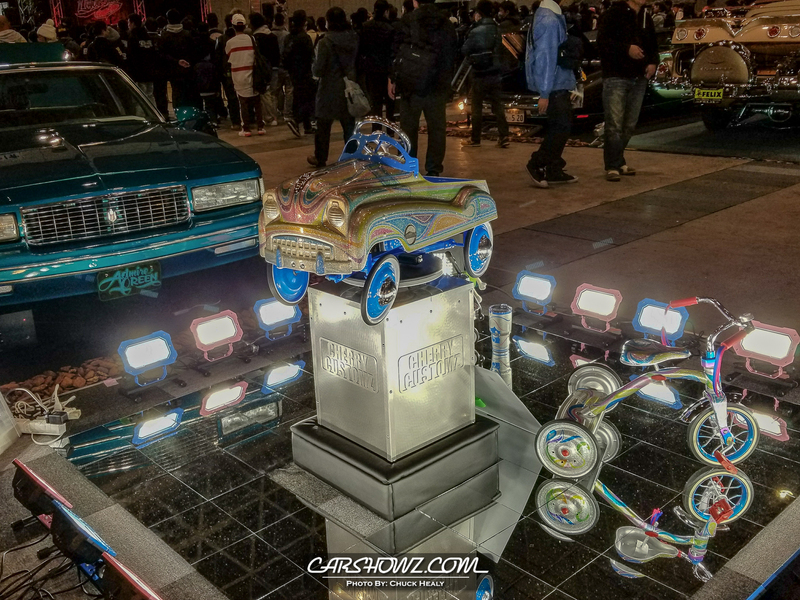 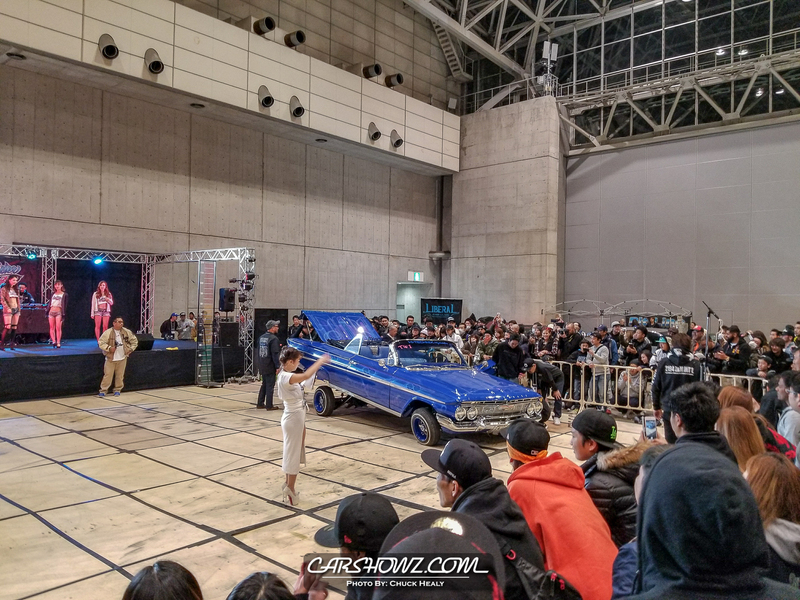 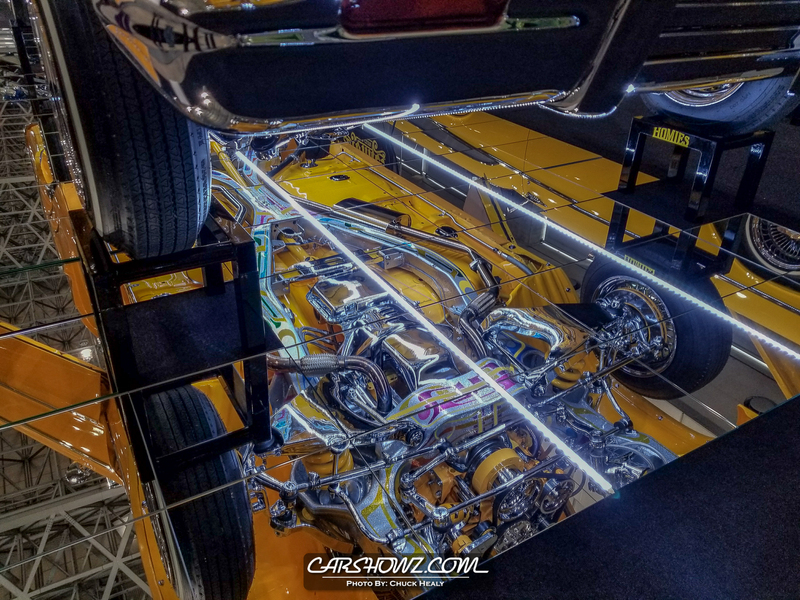 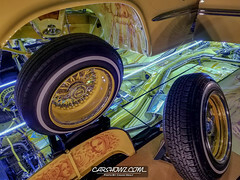 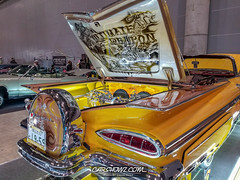 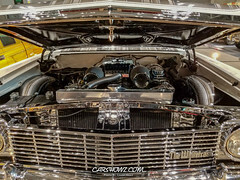 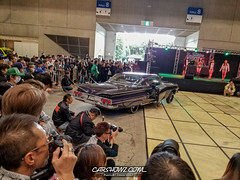 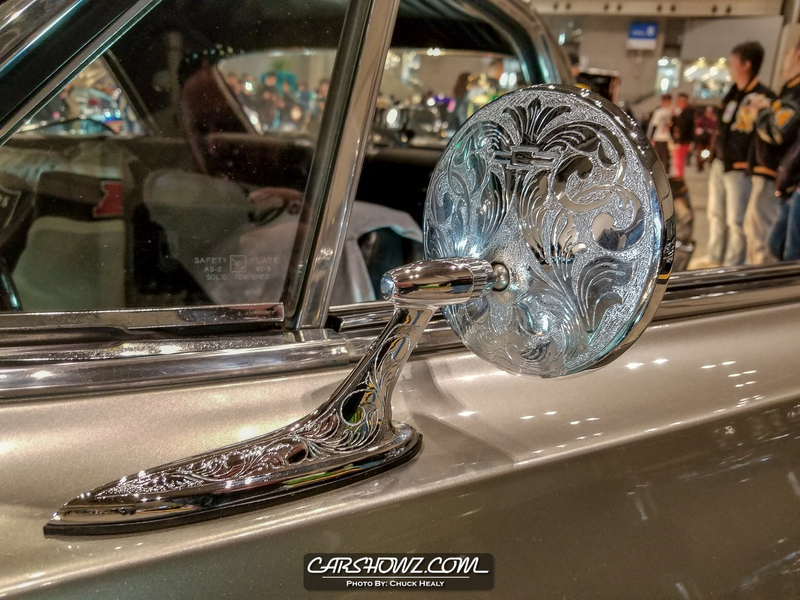 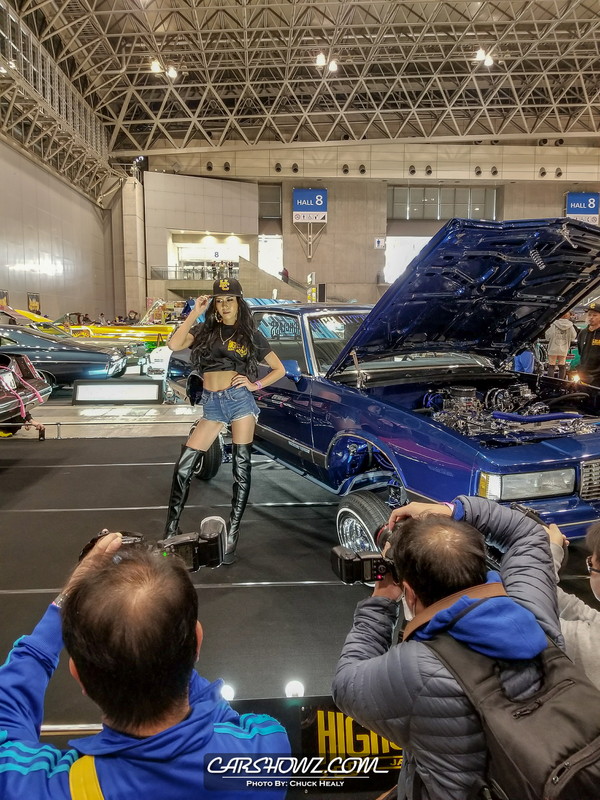 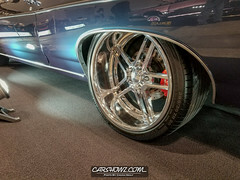 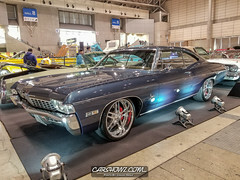 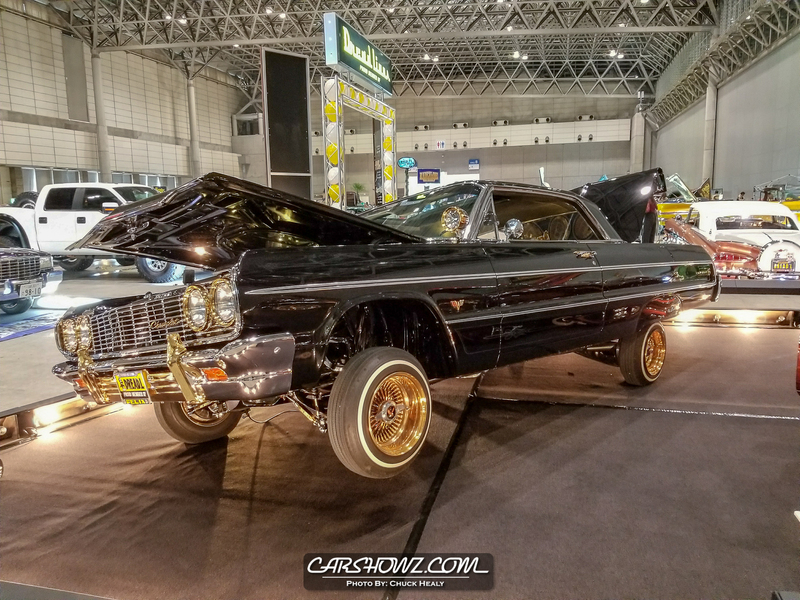 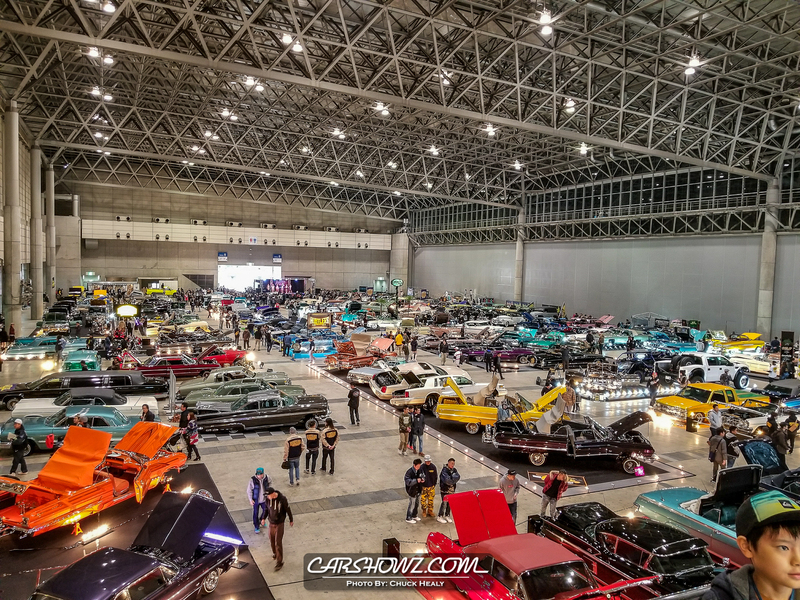 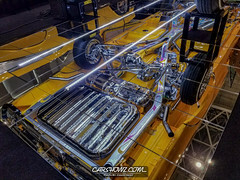 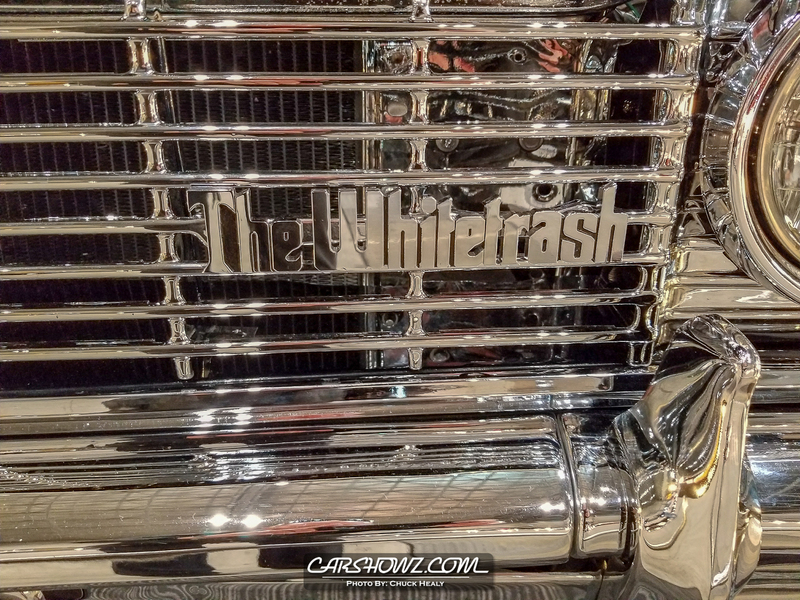 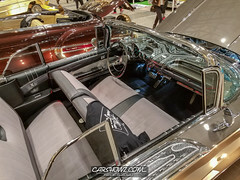 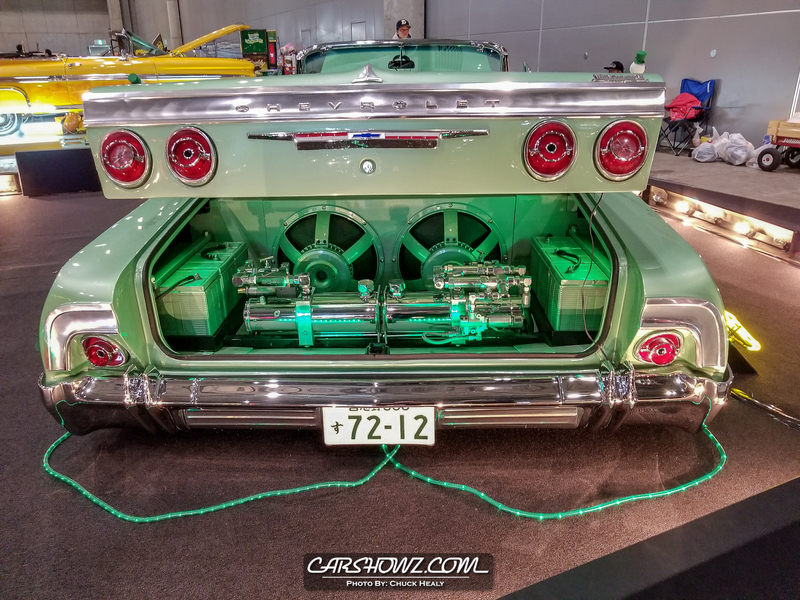 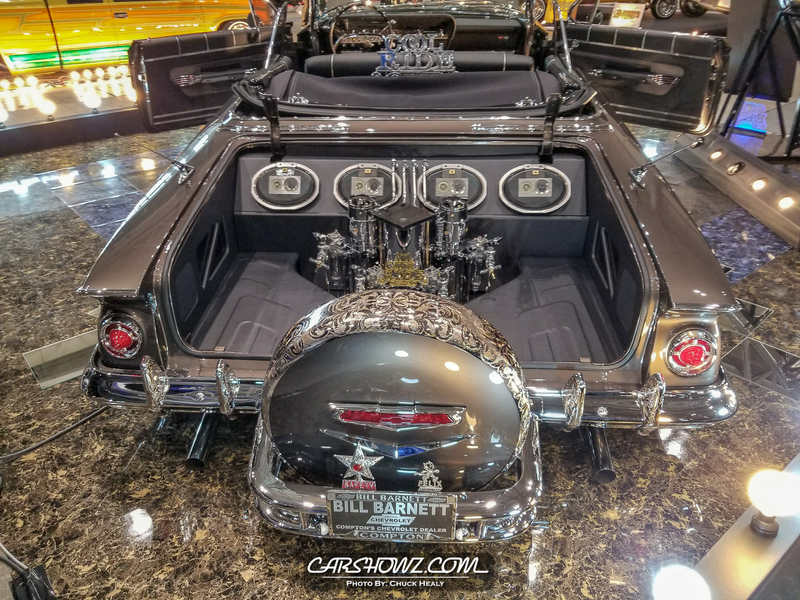 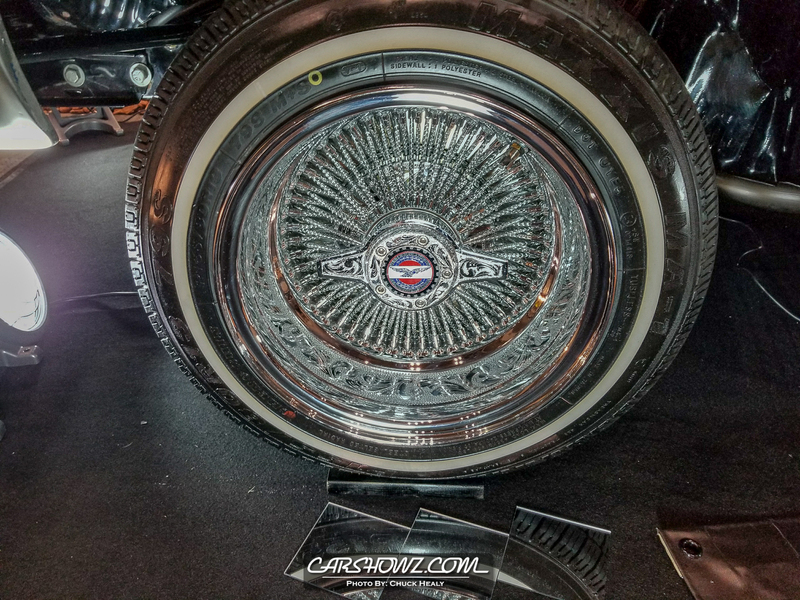 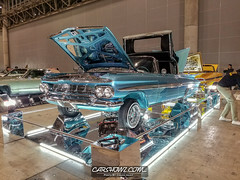 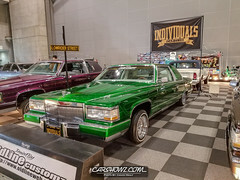 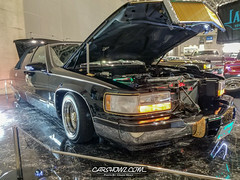 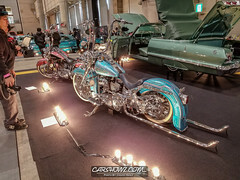 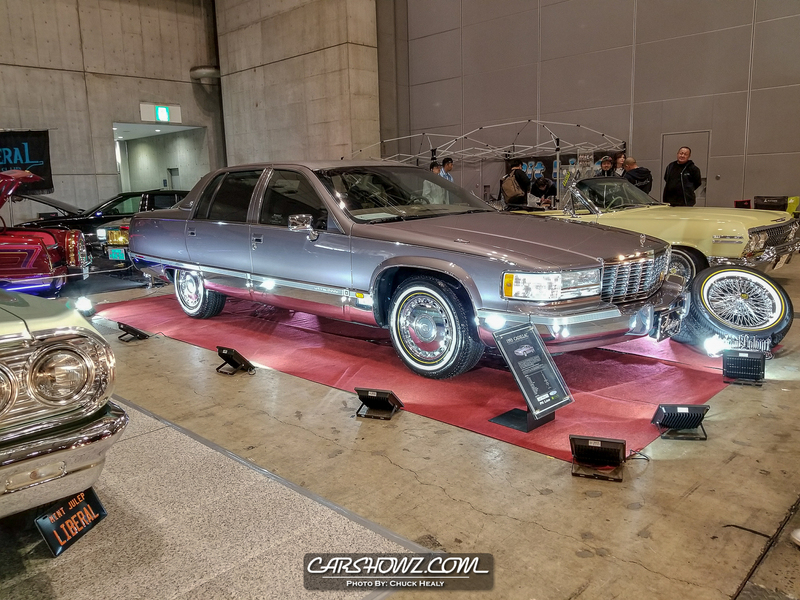 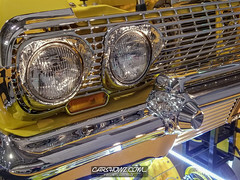 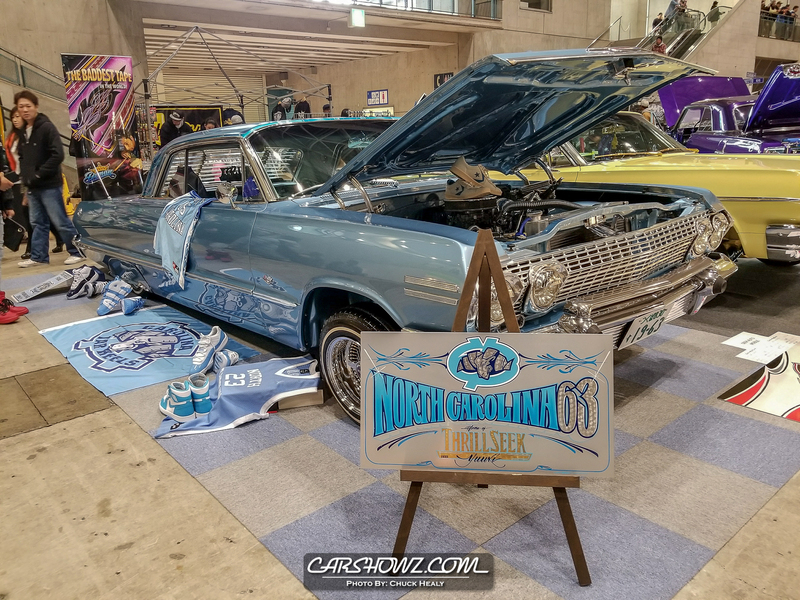 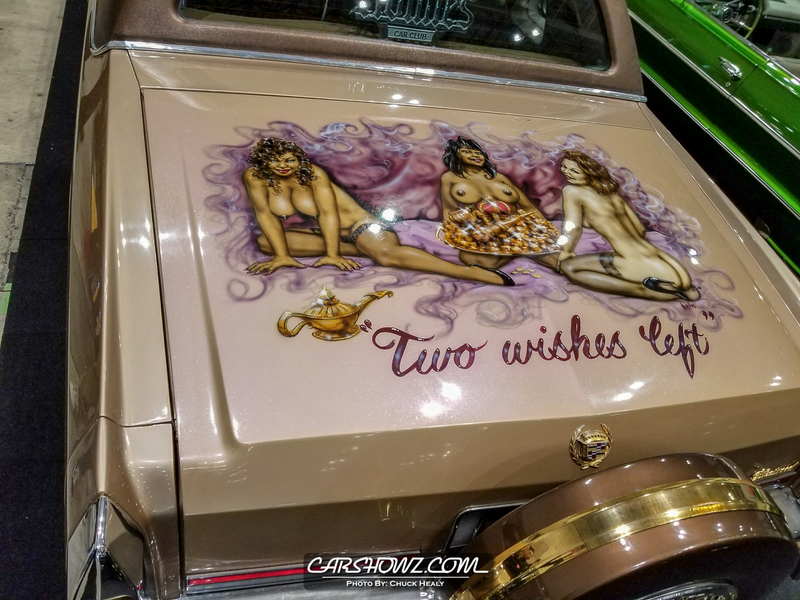 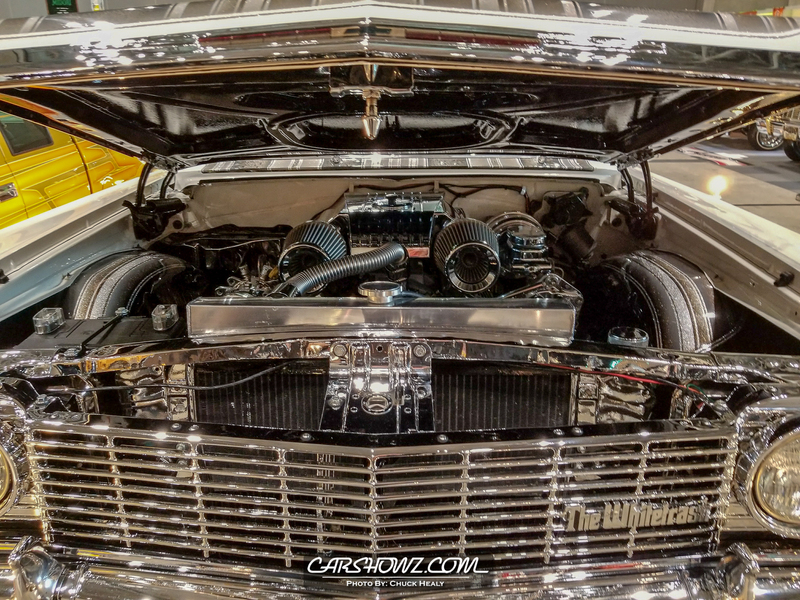 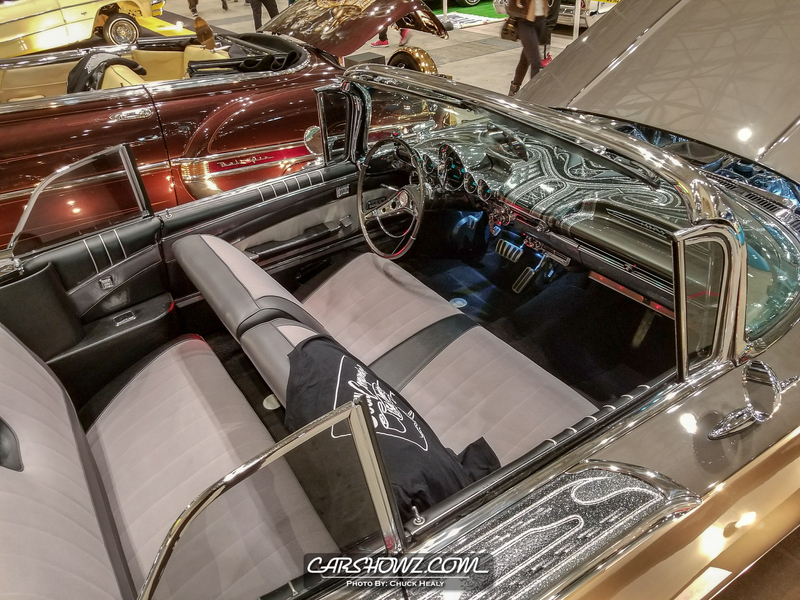 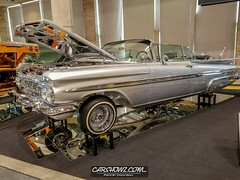 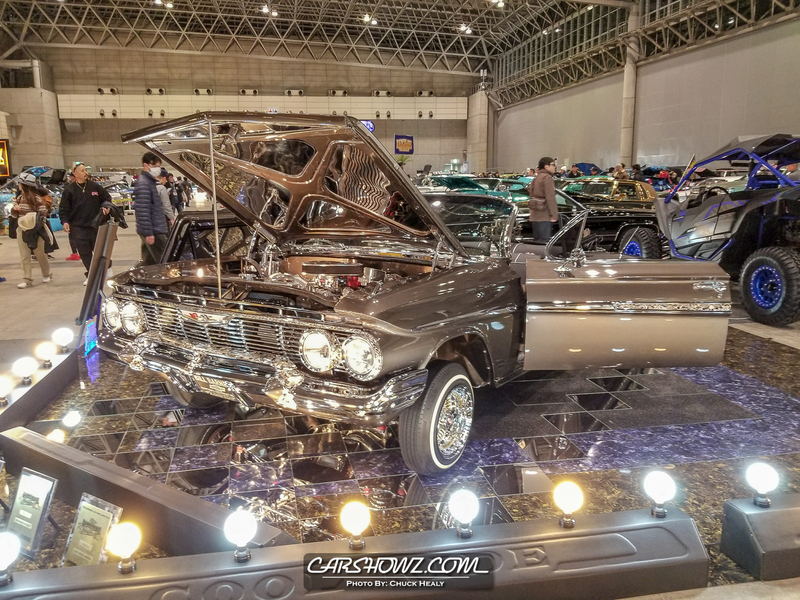 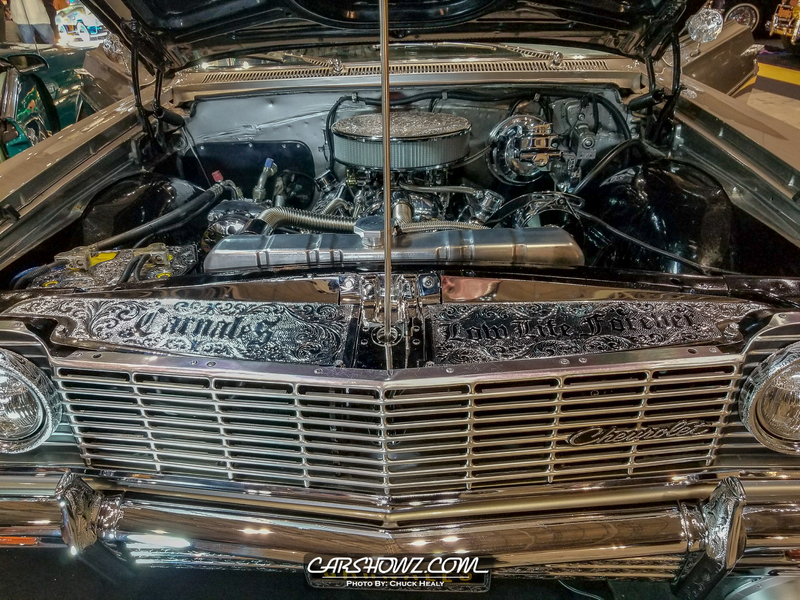 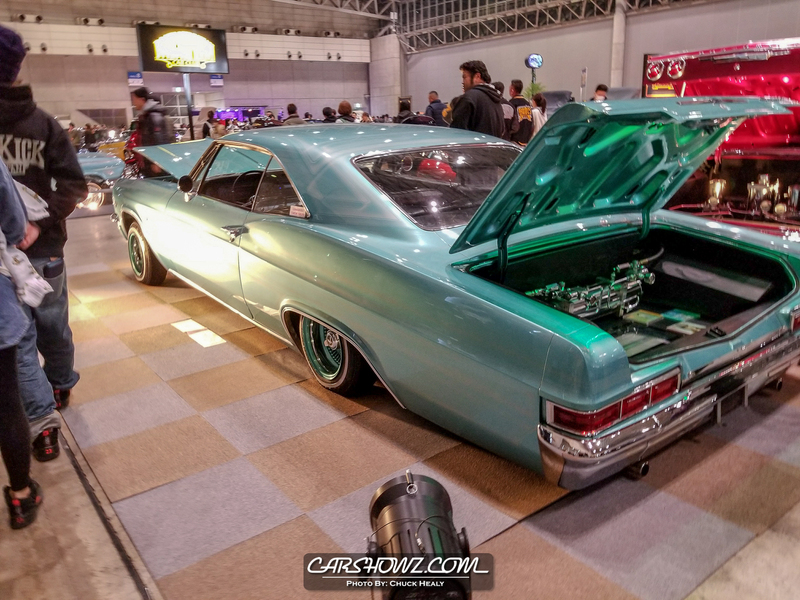 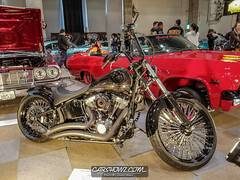 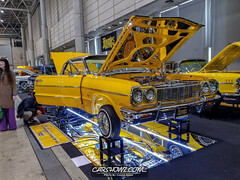 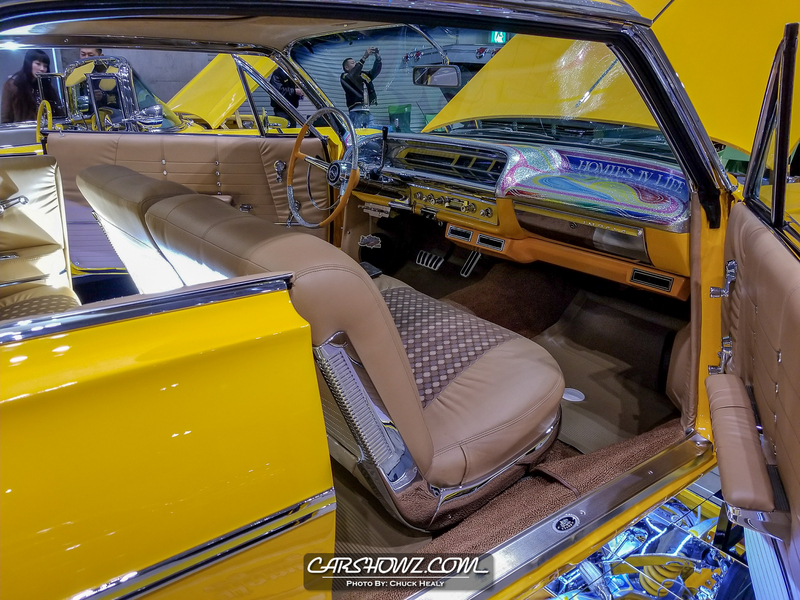 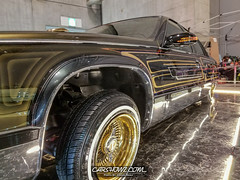 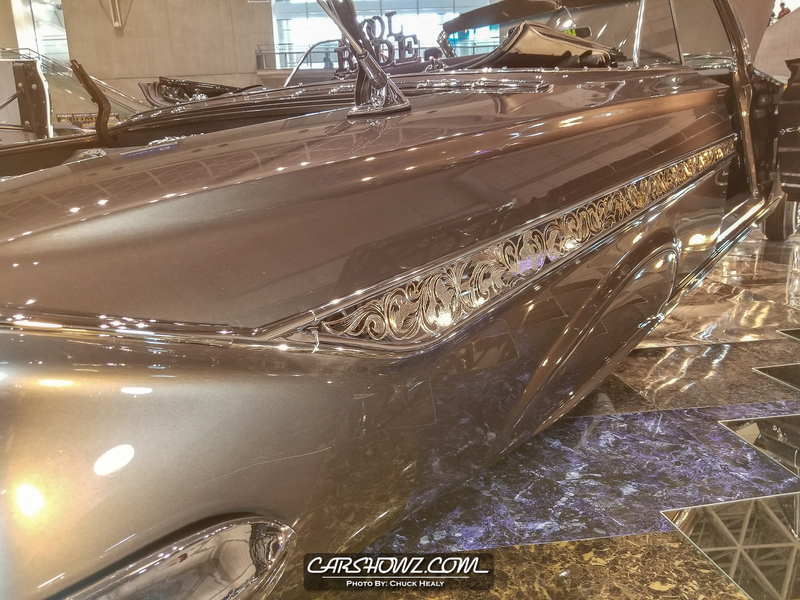 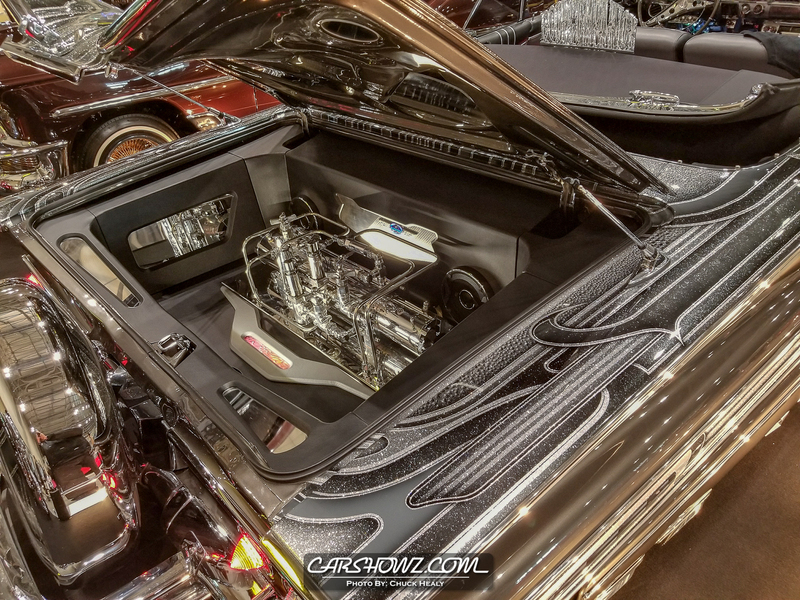 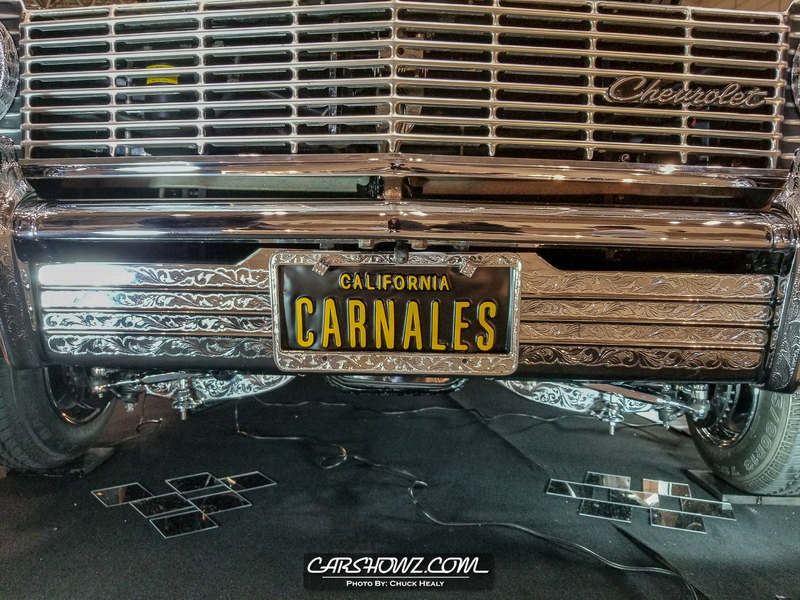 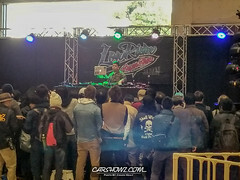 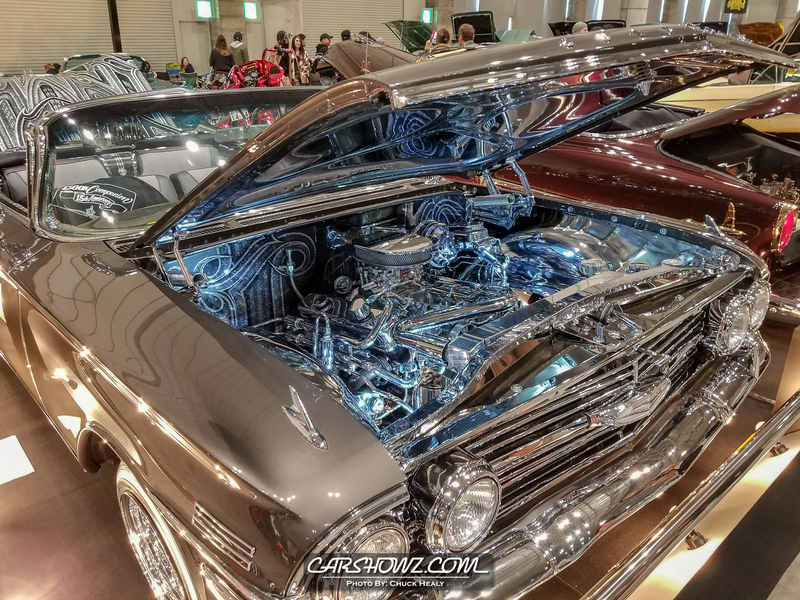 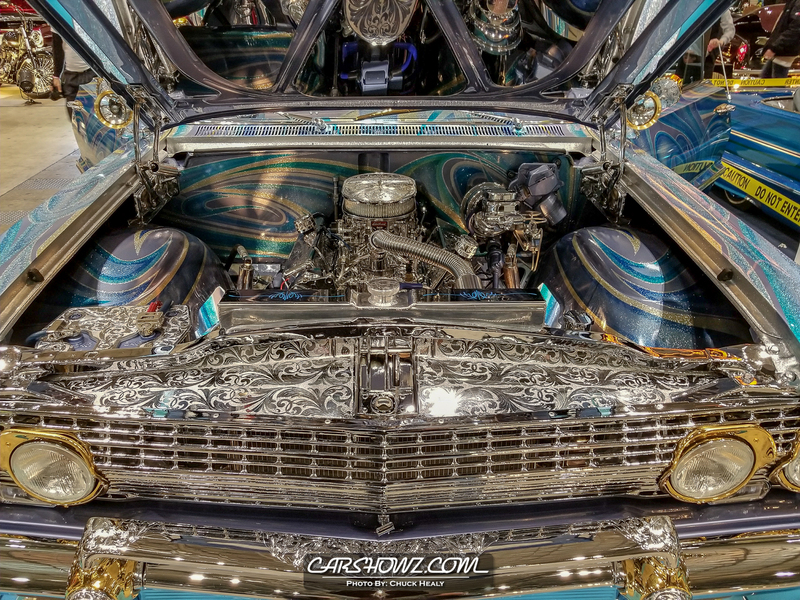 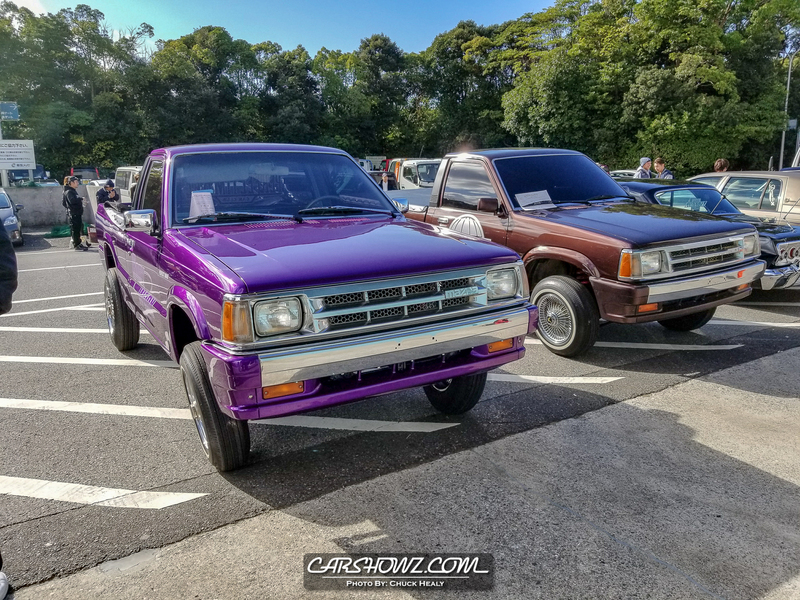 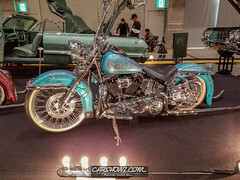 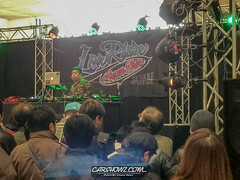 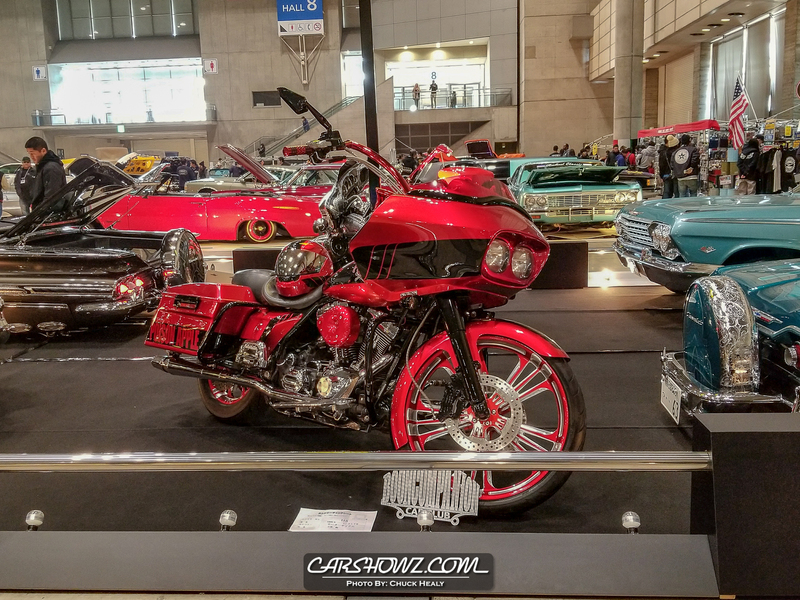 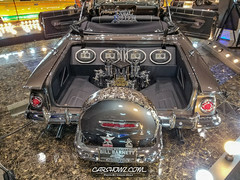 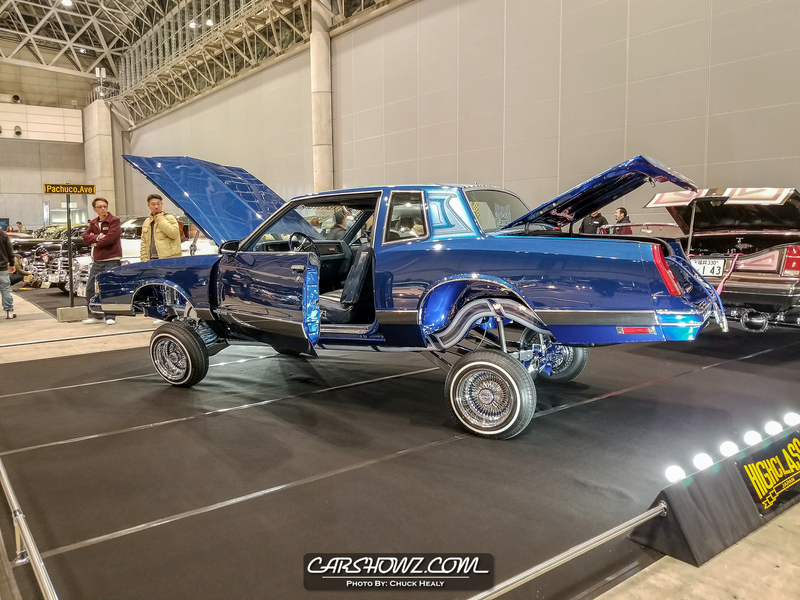 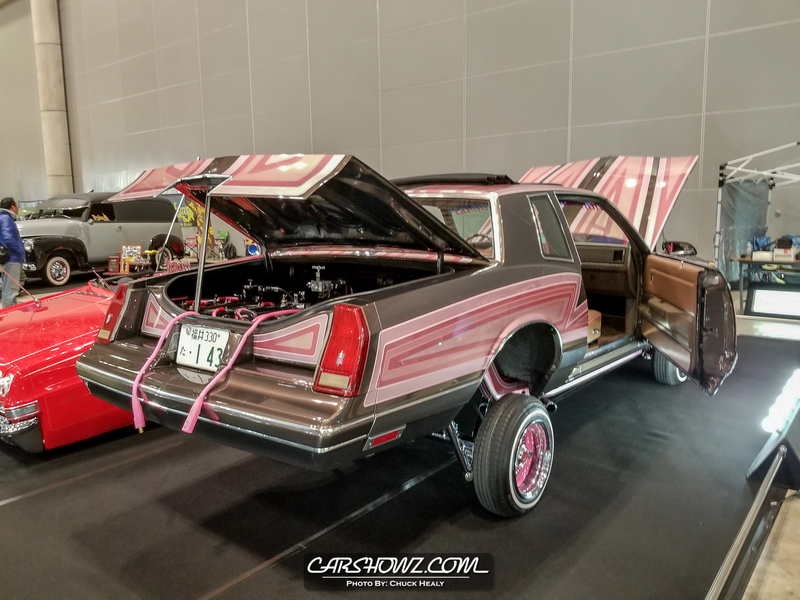 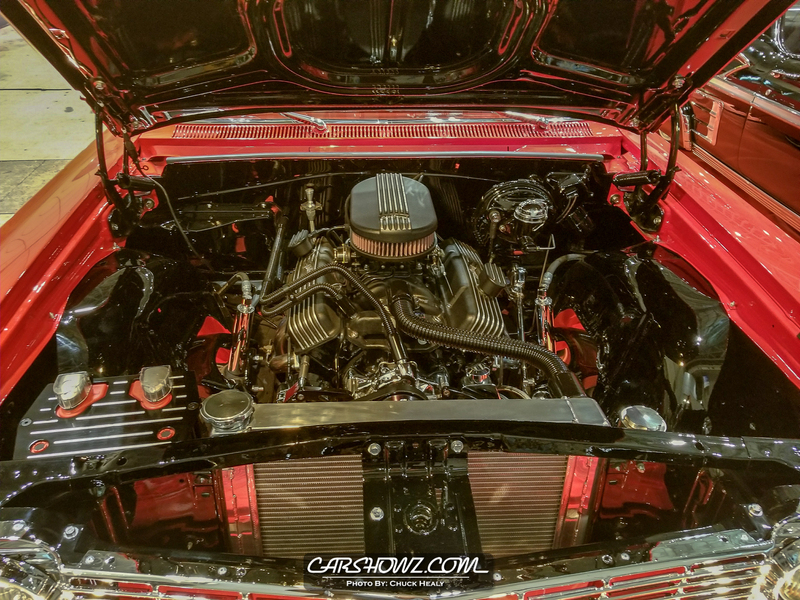 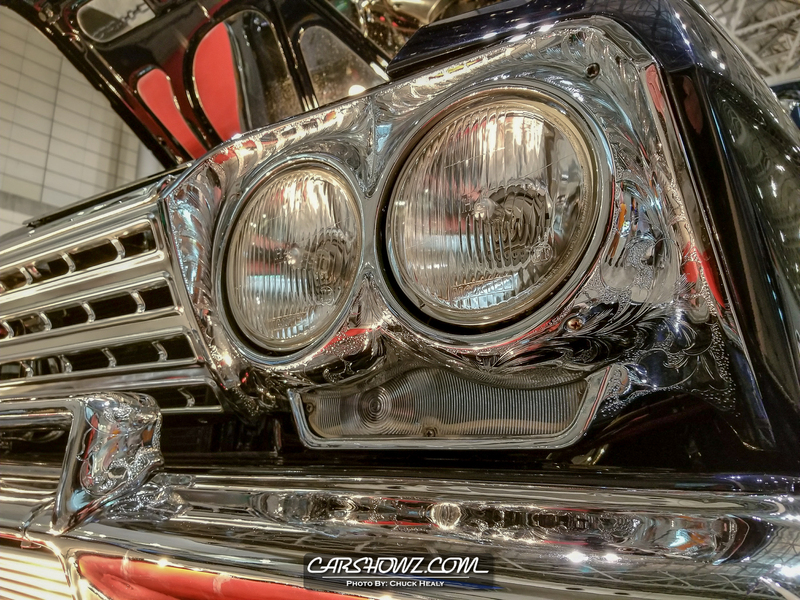 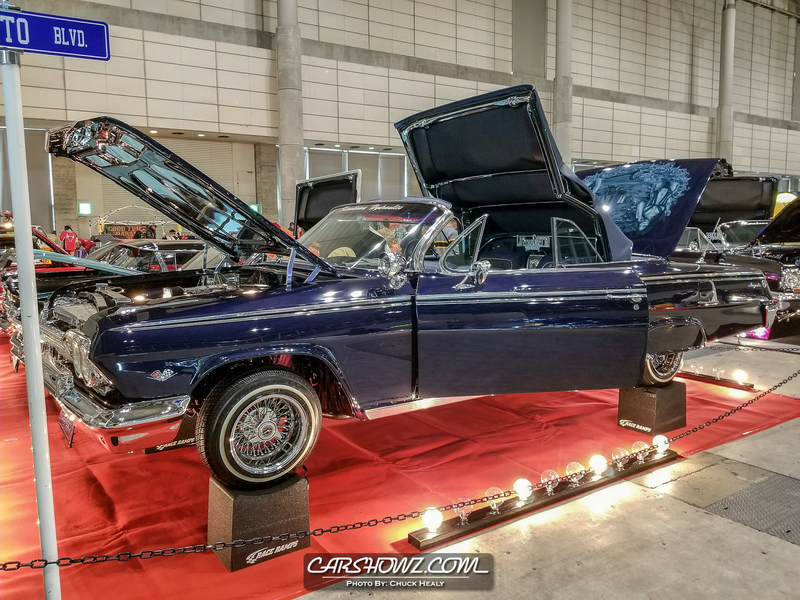 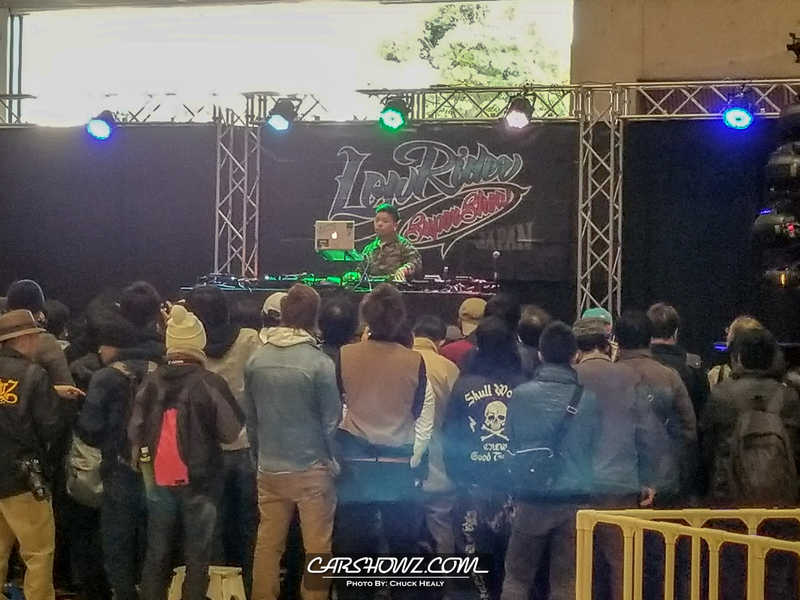 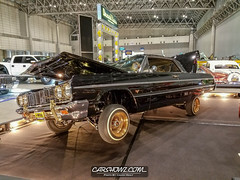 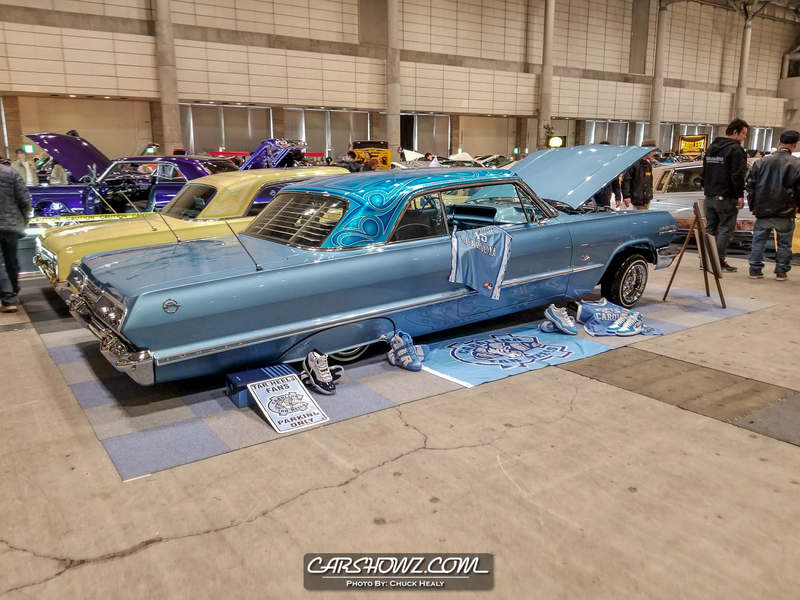 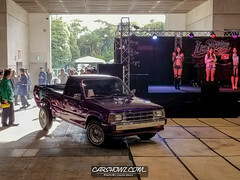 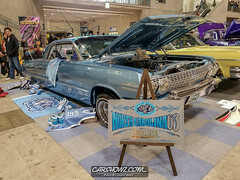 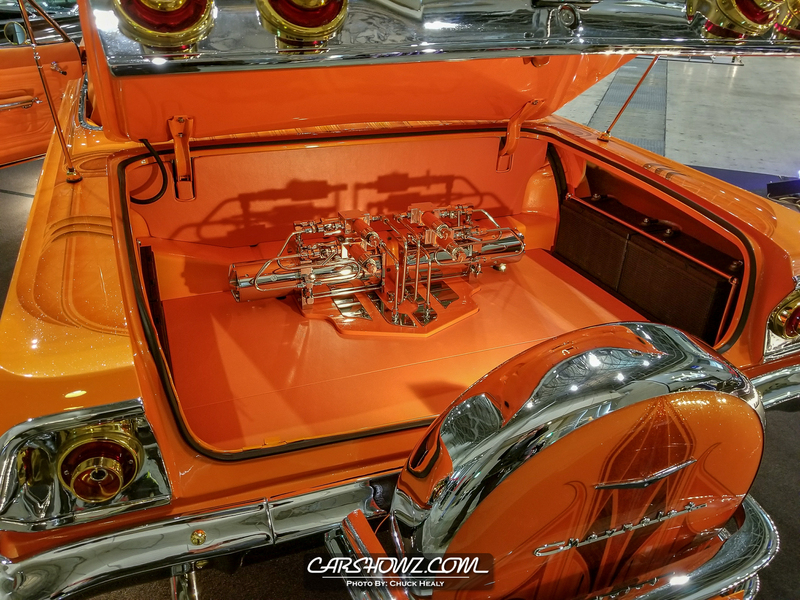 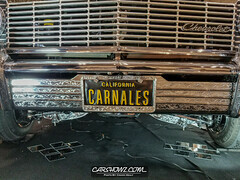 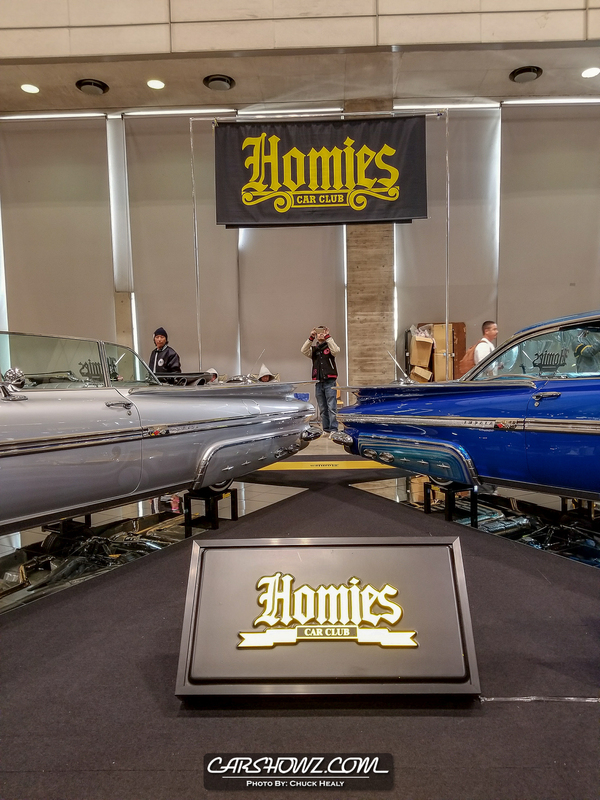 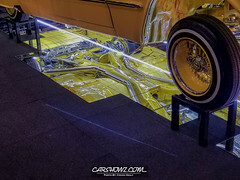 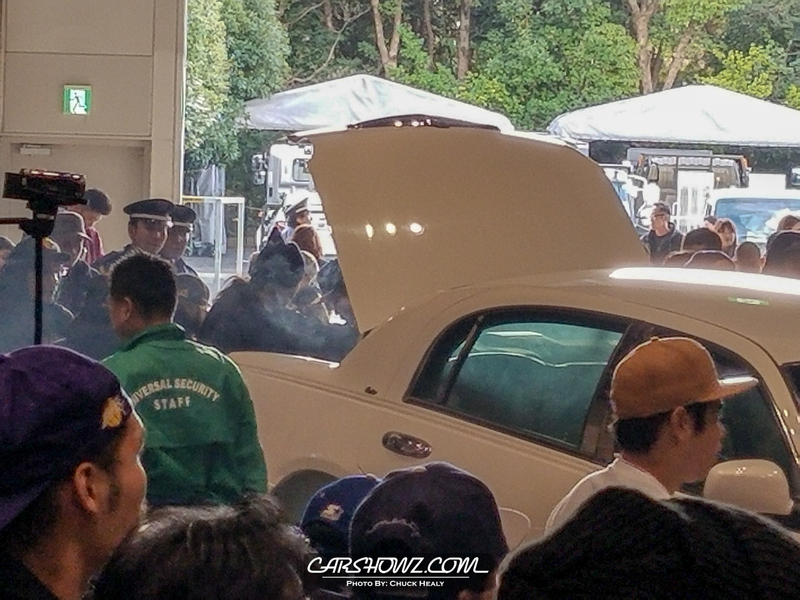 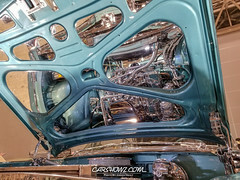 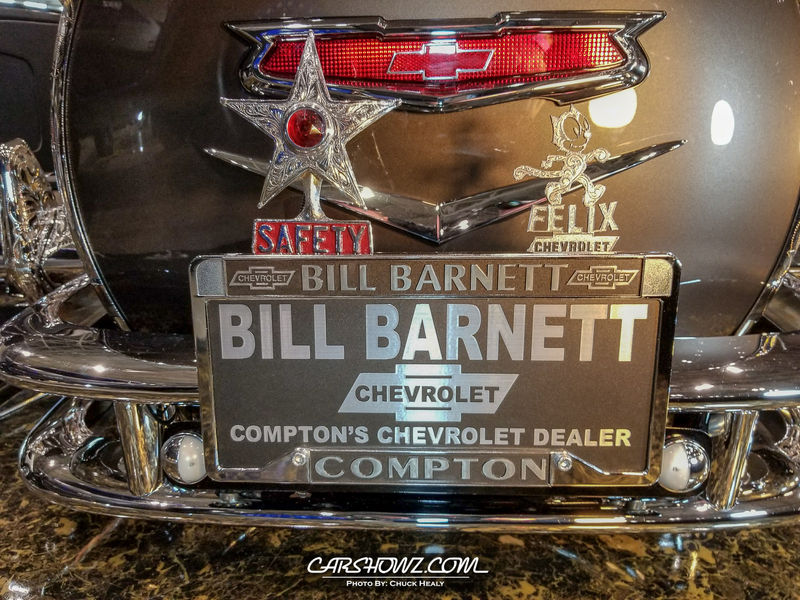 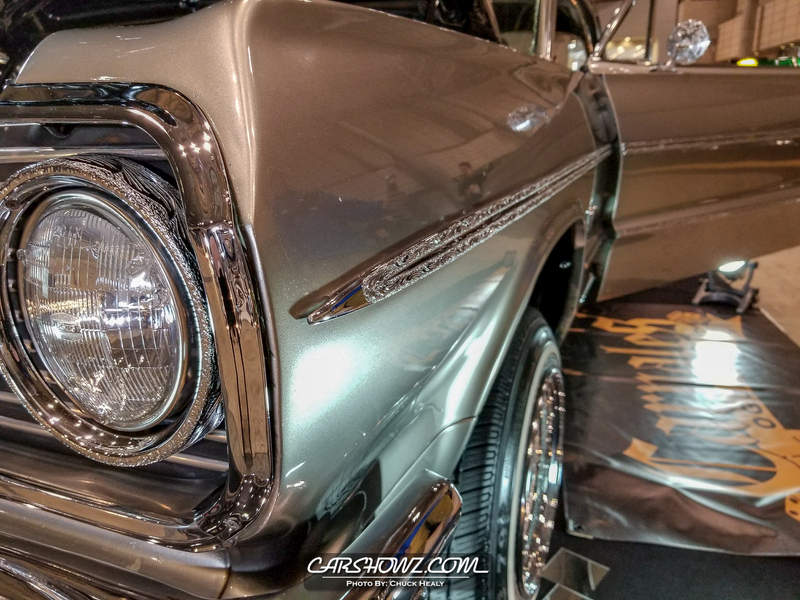 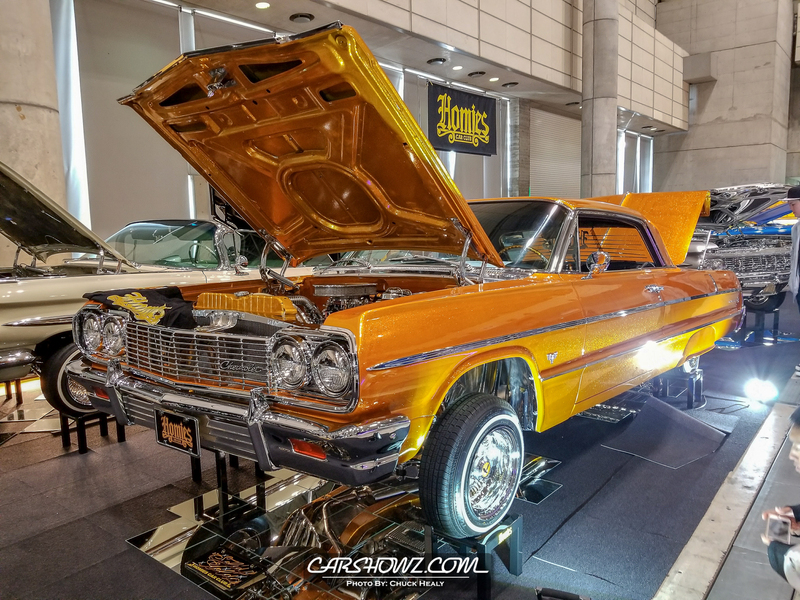 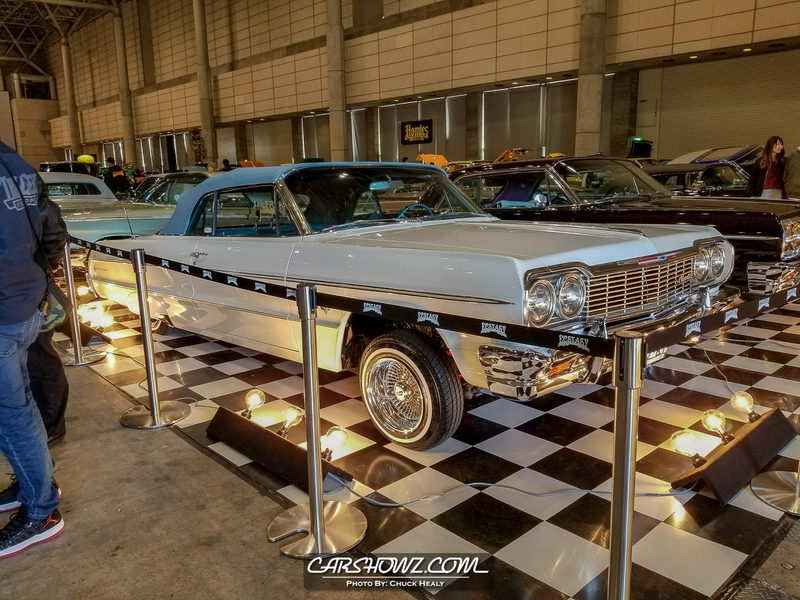 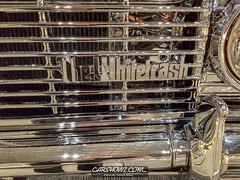 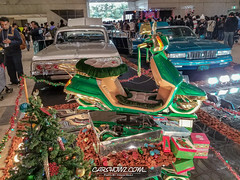 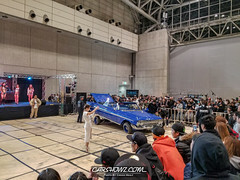 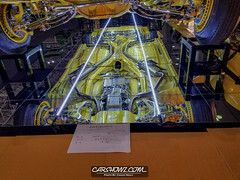 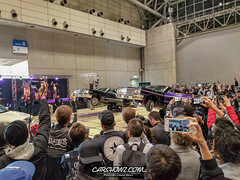 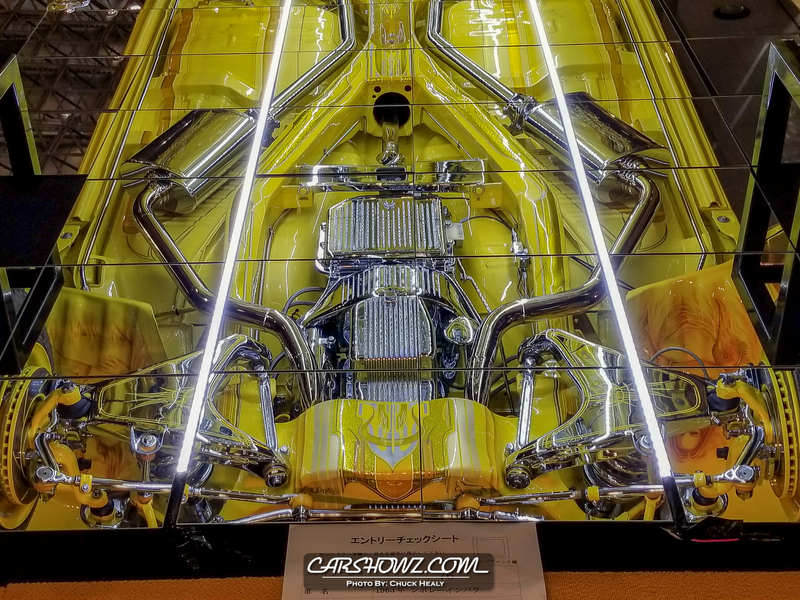 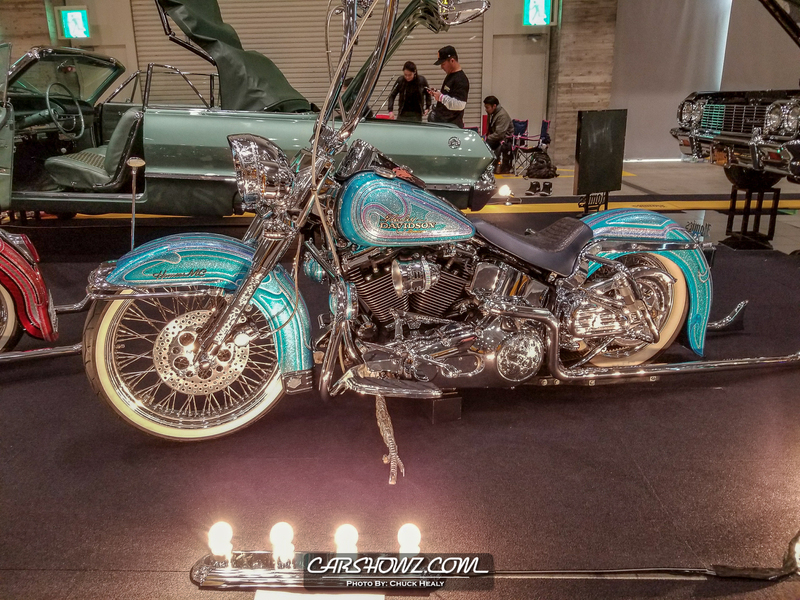 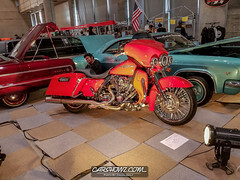 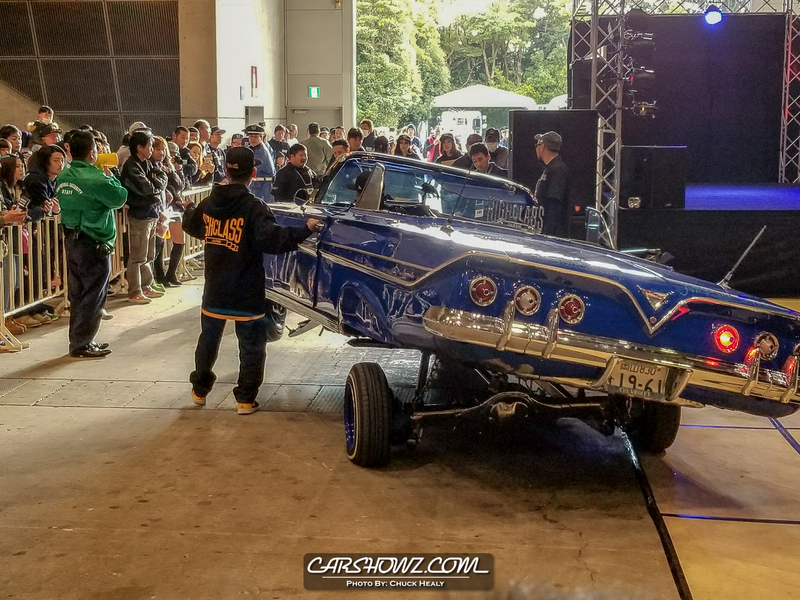 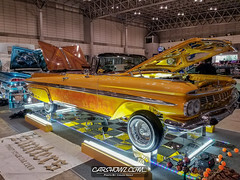 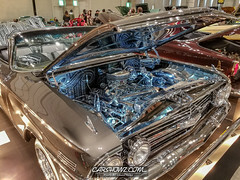 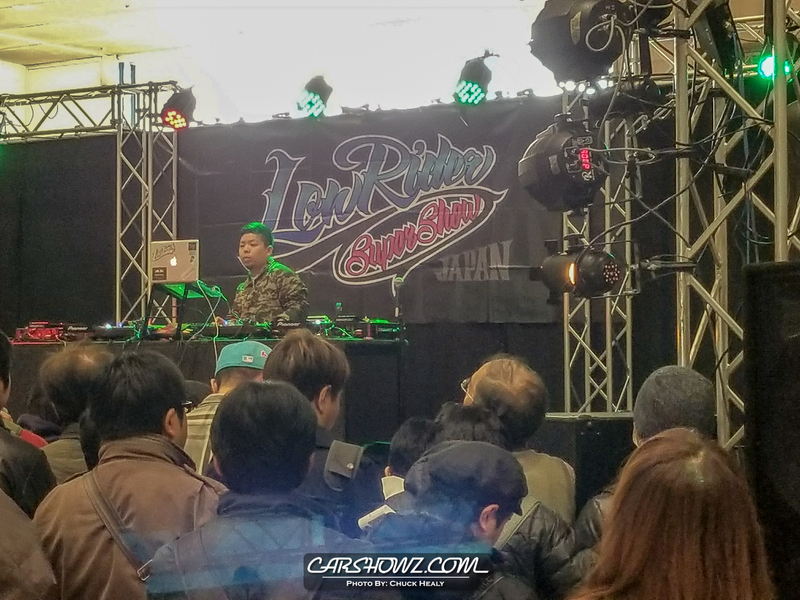 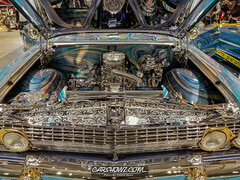 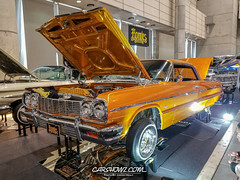 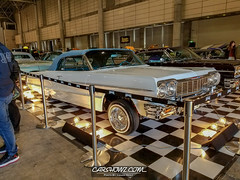 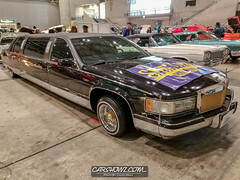 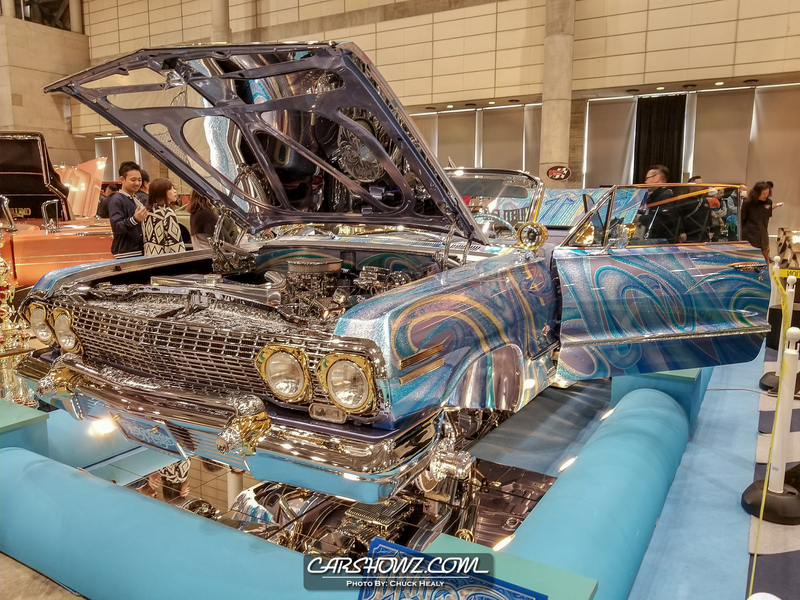 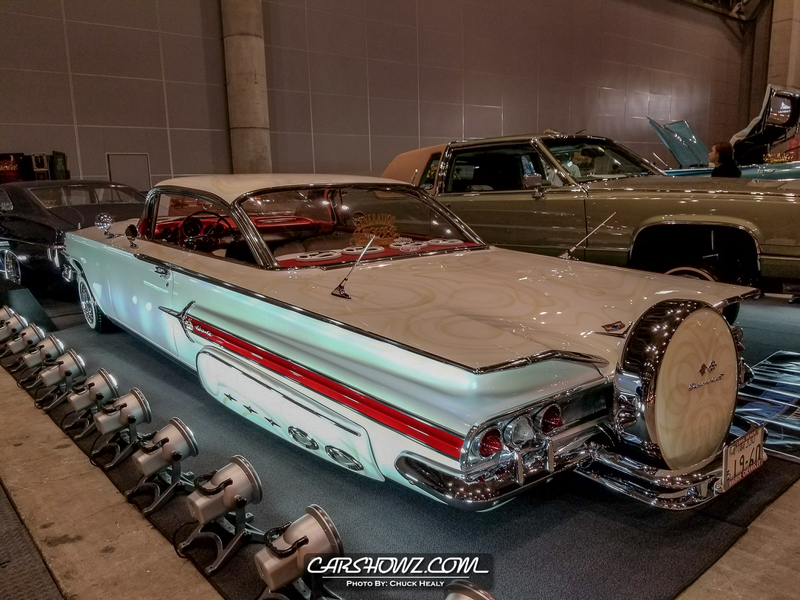 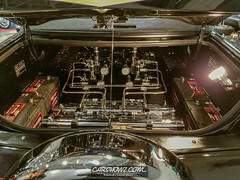 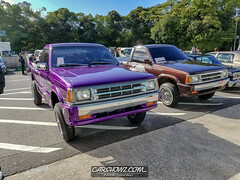 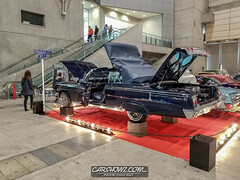 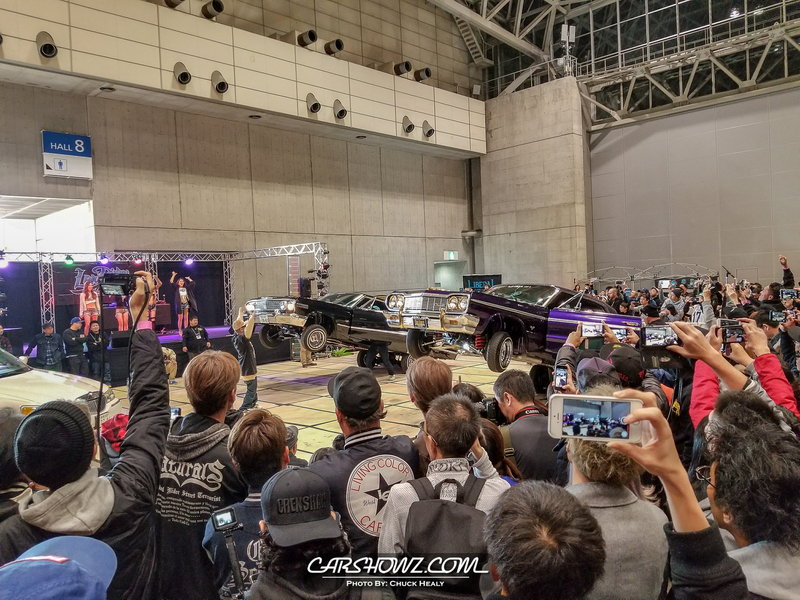 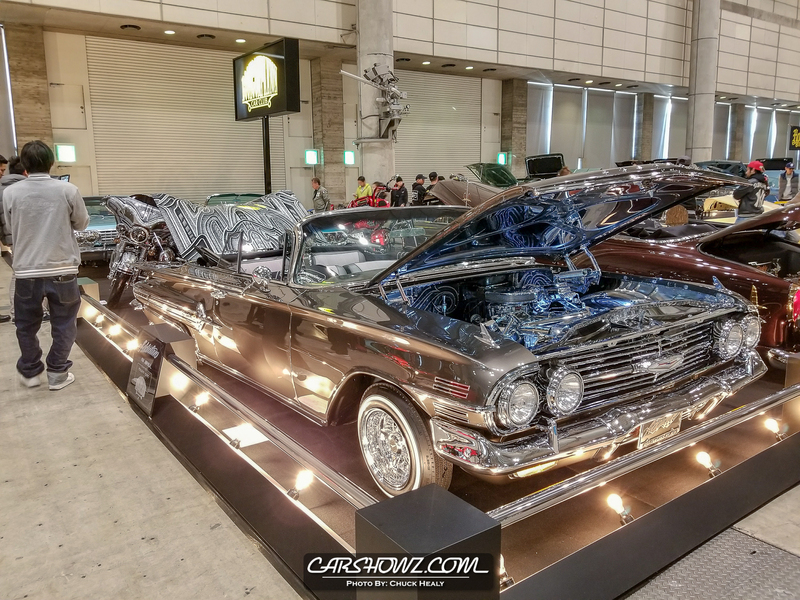 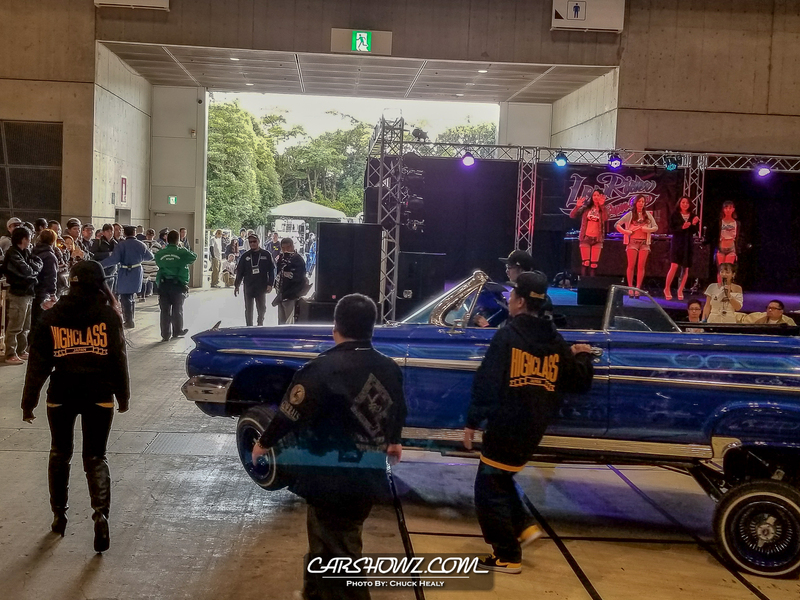 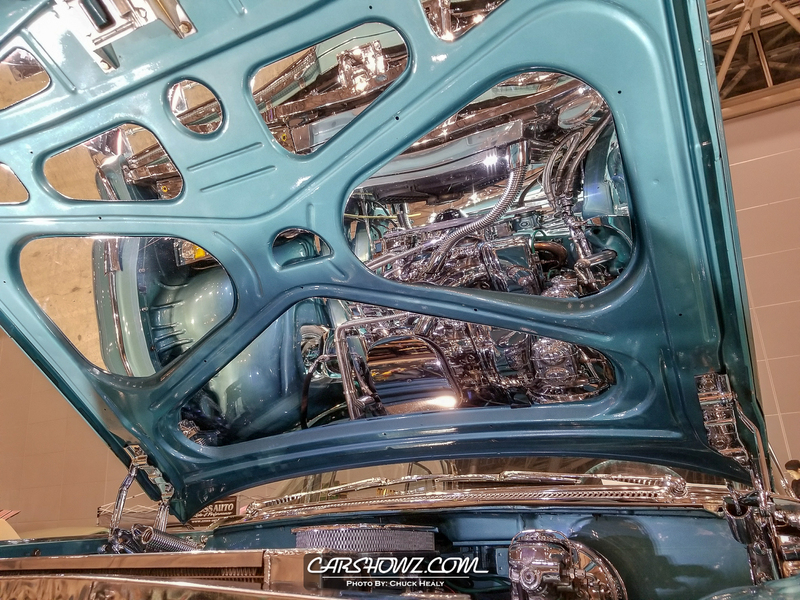 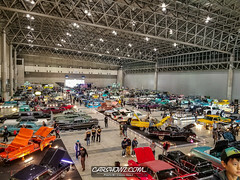 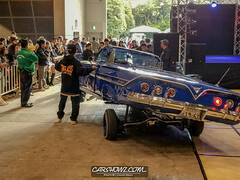 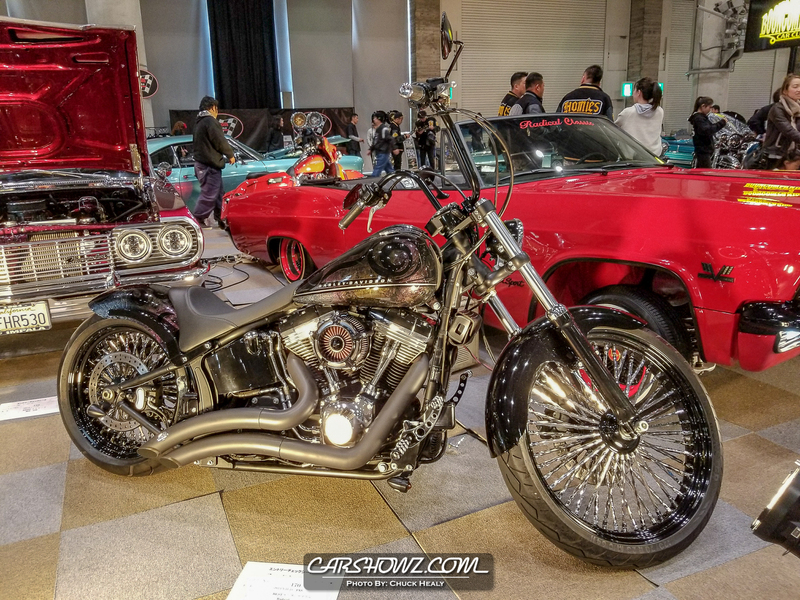 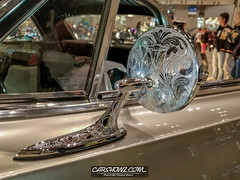 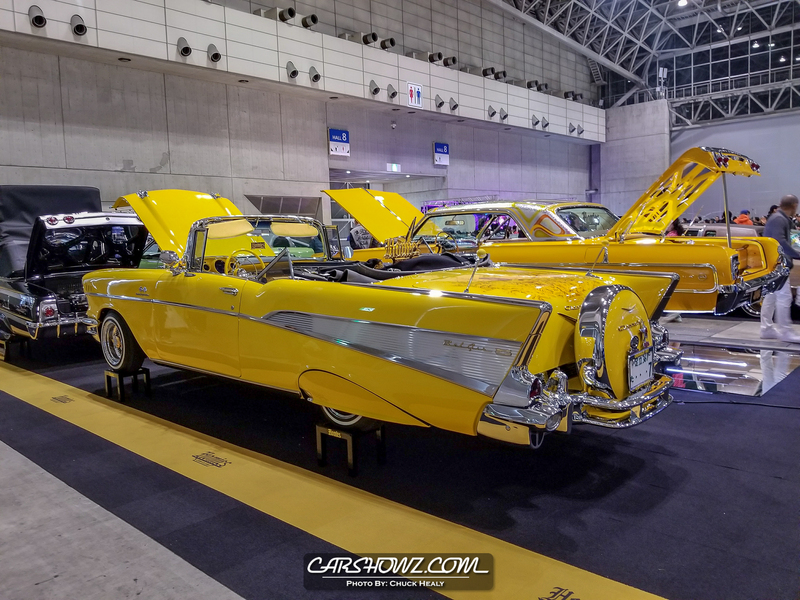 The Lowrider Super Show Japan boasted some of the most elite Lowriders throughout Tokyo Japan. 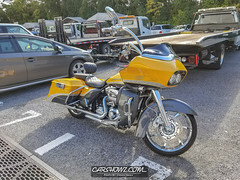 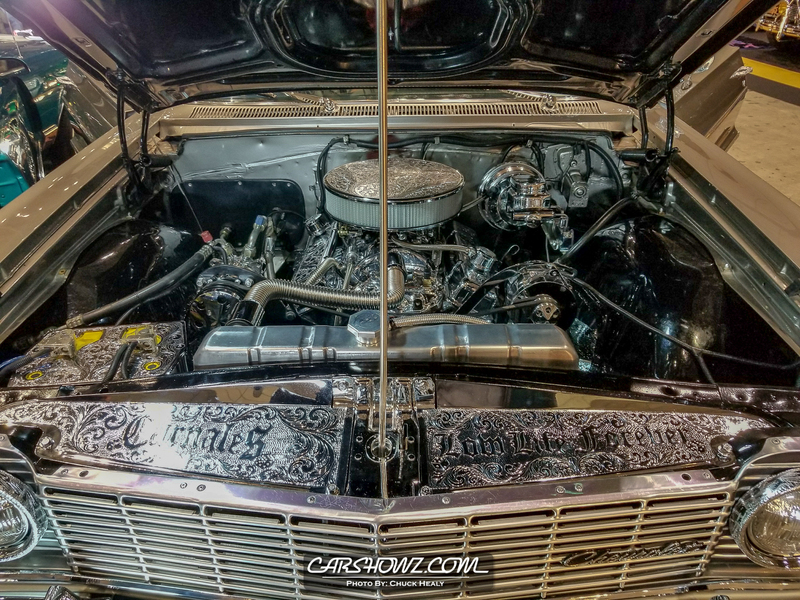 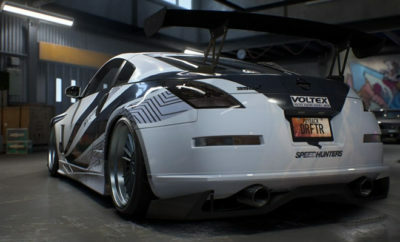 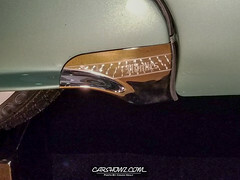 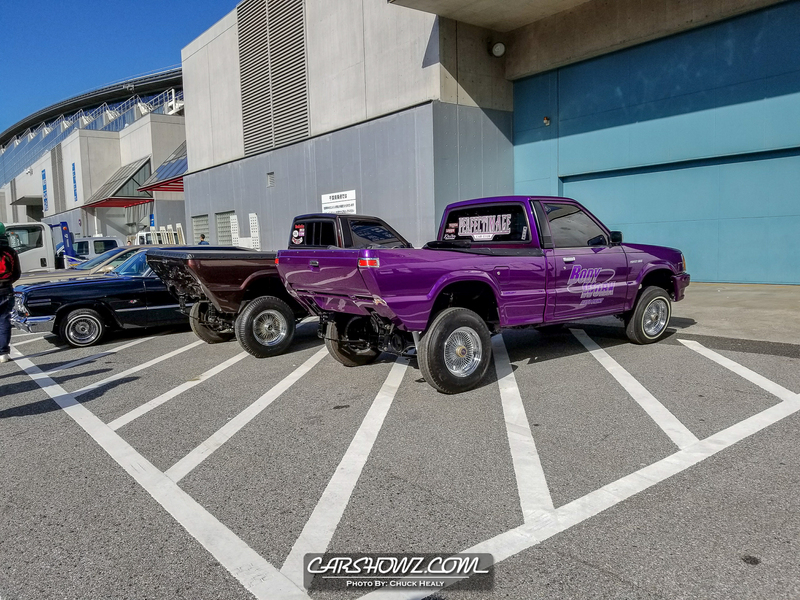 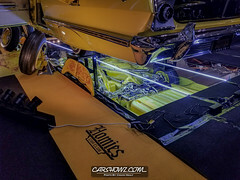 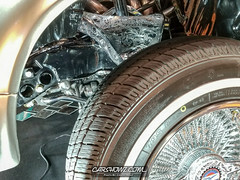 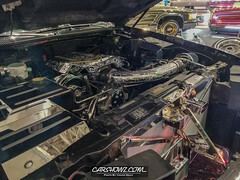 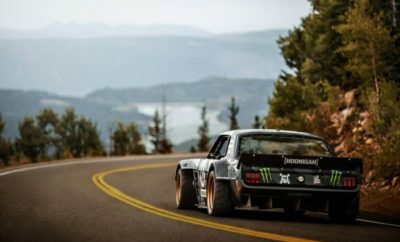 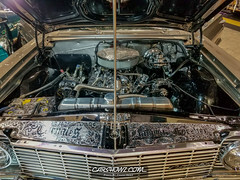 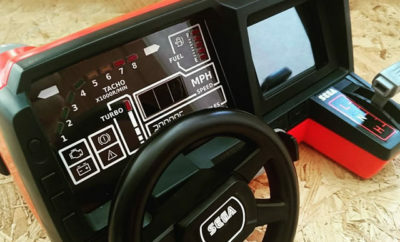 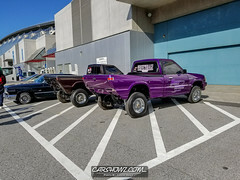 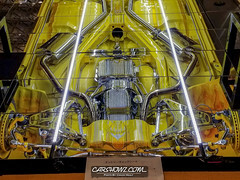 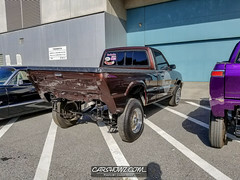 With an under carriage you can eat off of, paint jobs that have literally taken thousands of hours and the most unique set-ups around the scene. 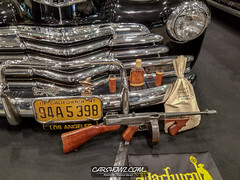 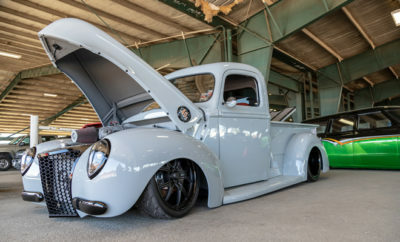 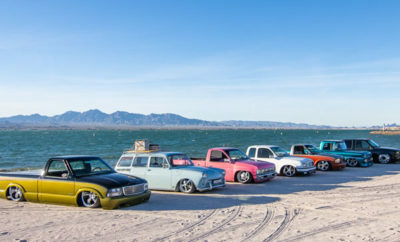 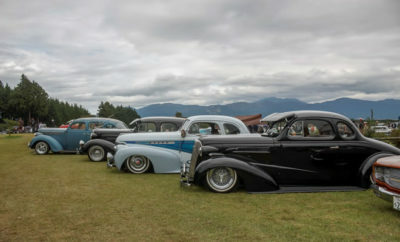 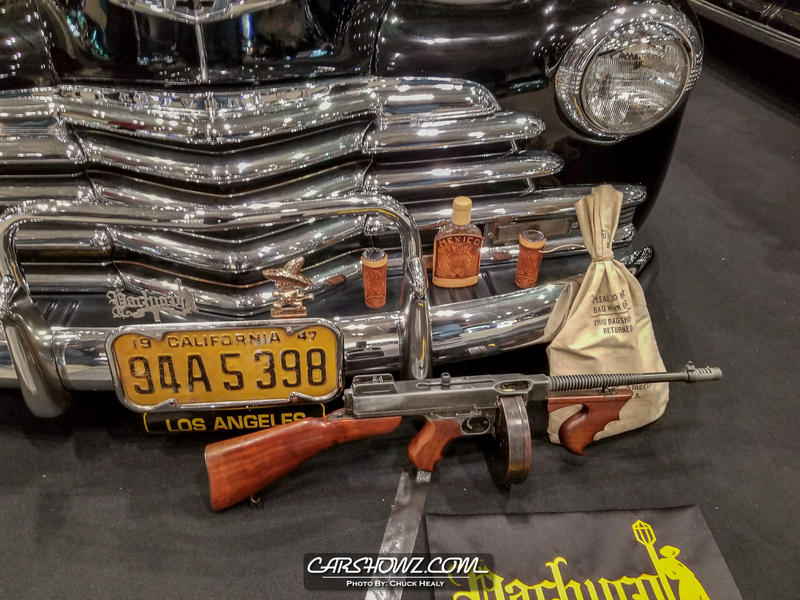 The show hosted quite a display of American classics as well as the traditional hop contest.